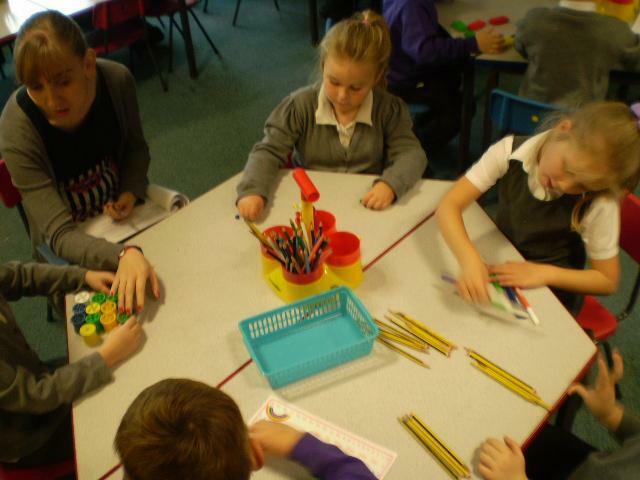 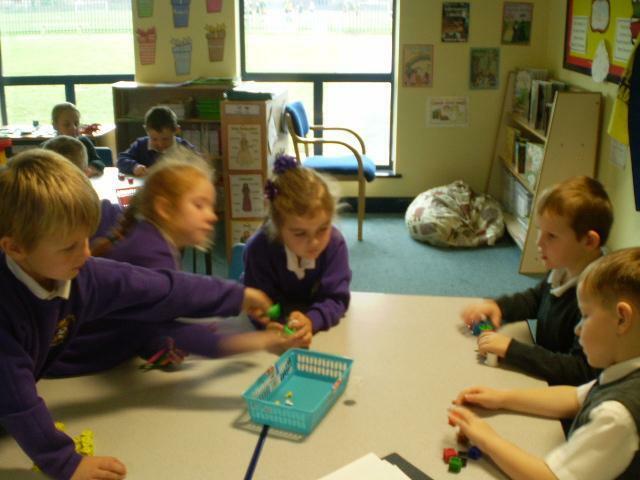 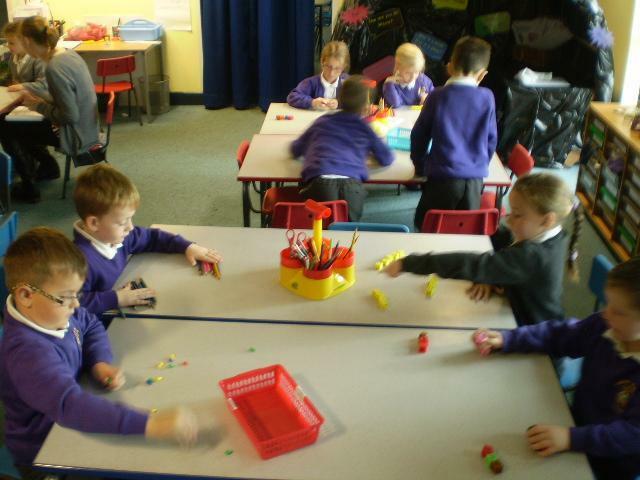 In class 12 we have lots of fun and we work hard every day! 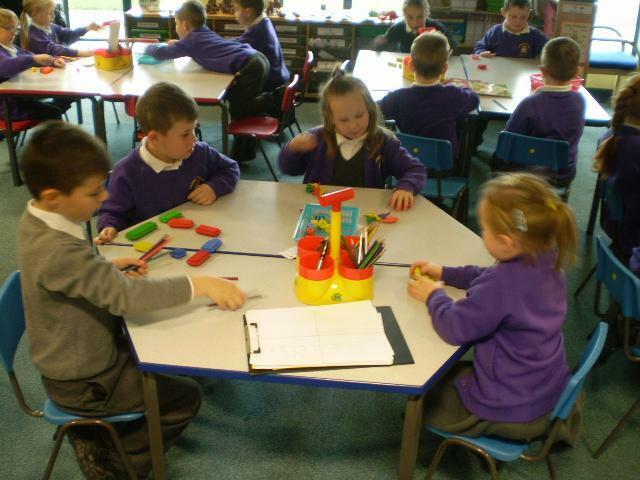 Class 12 in the news! 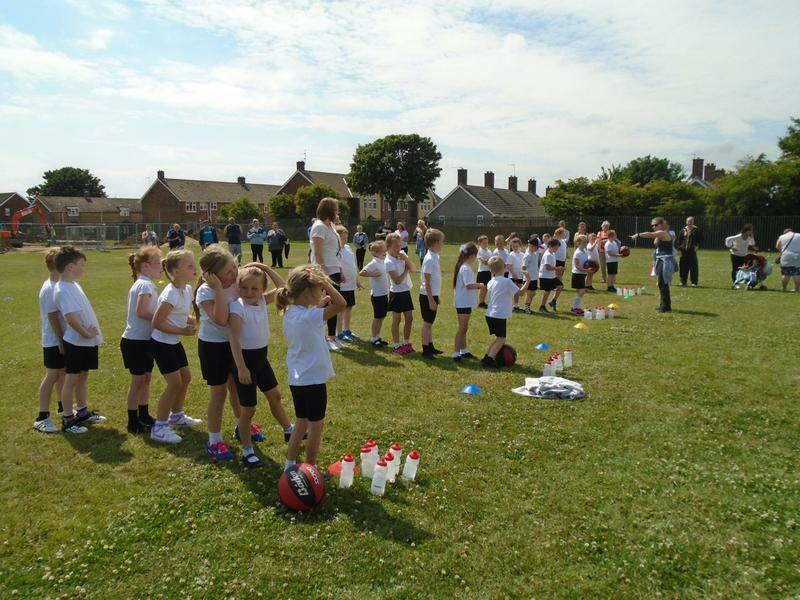 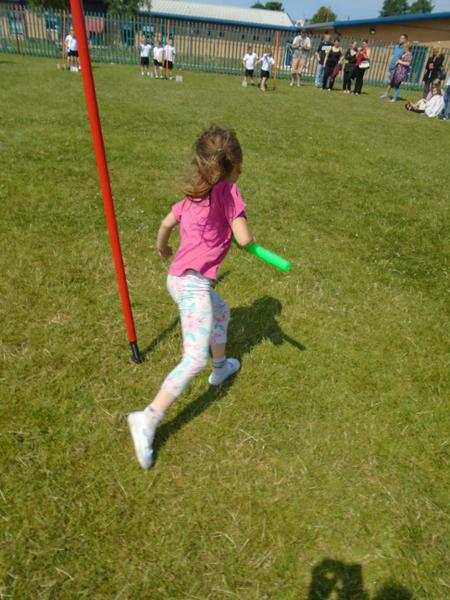 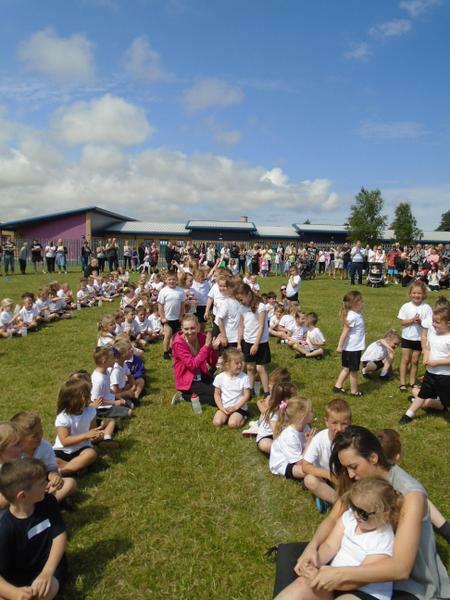 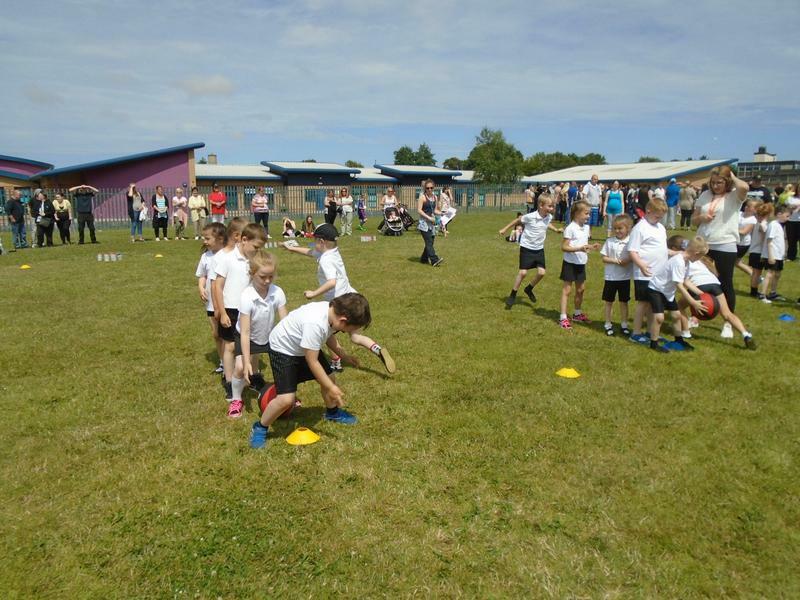 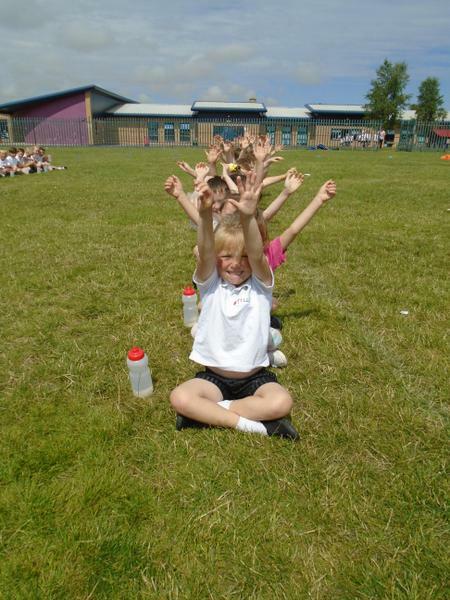 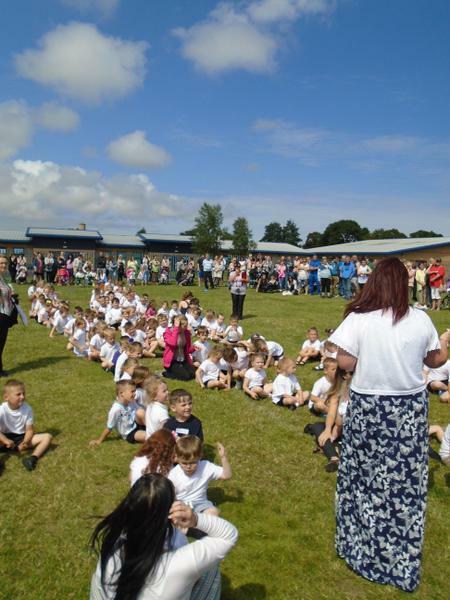 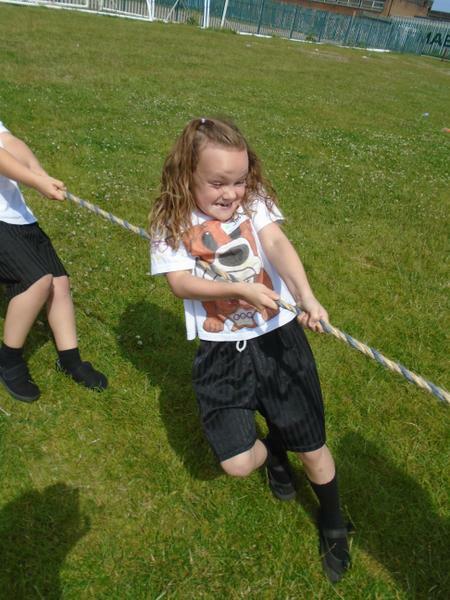 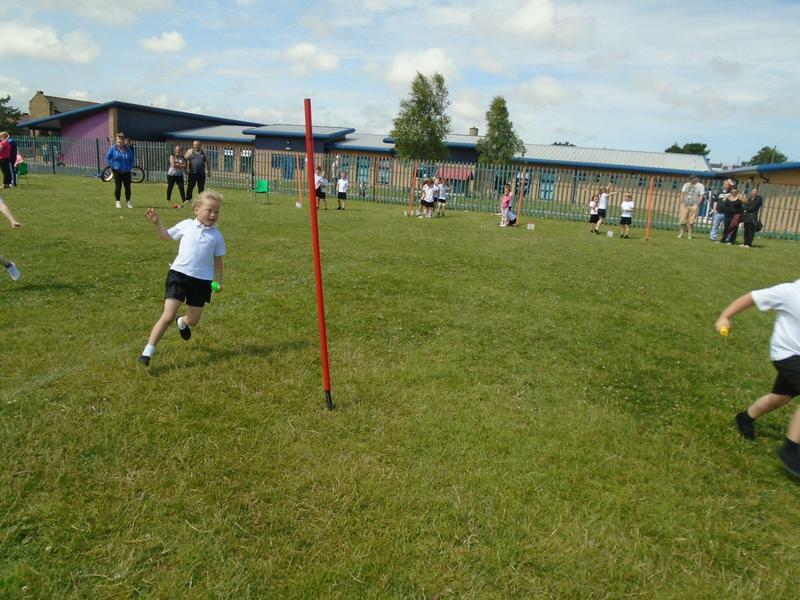 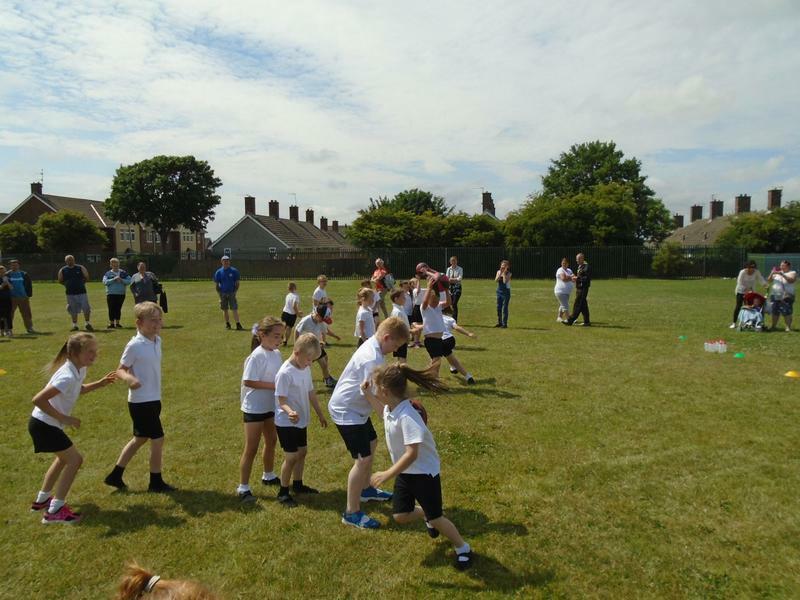 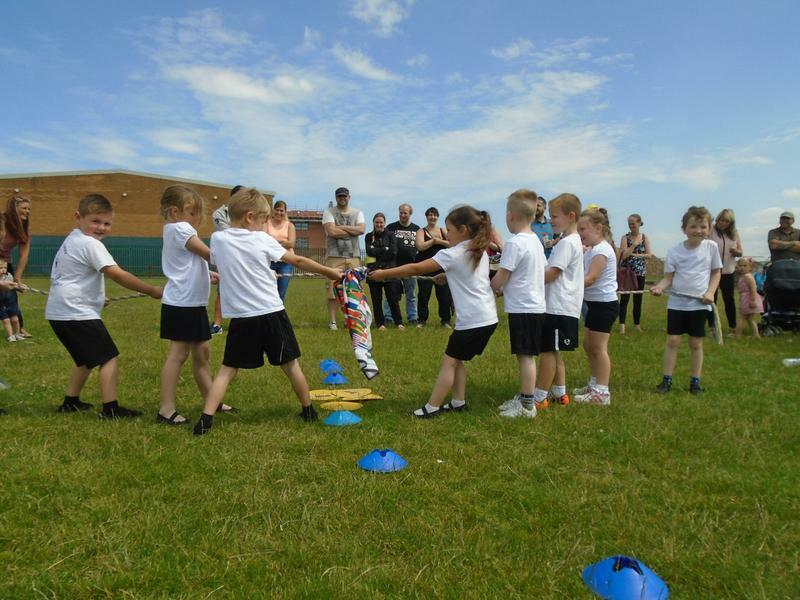 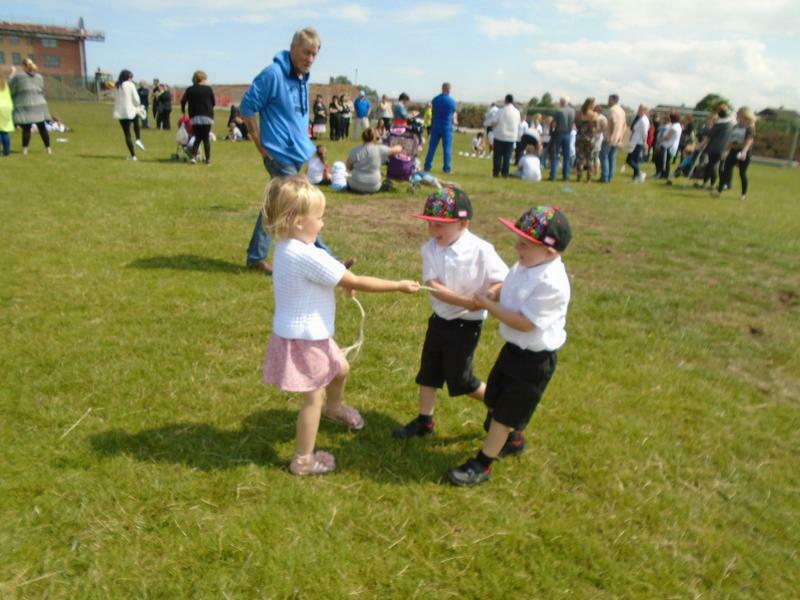 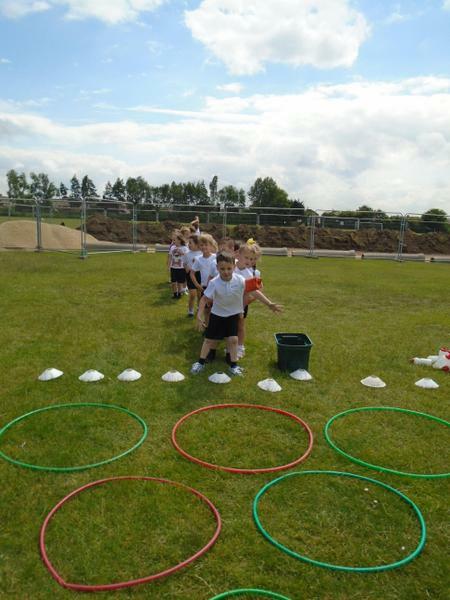 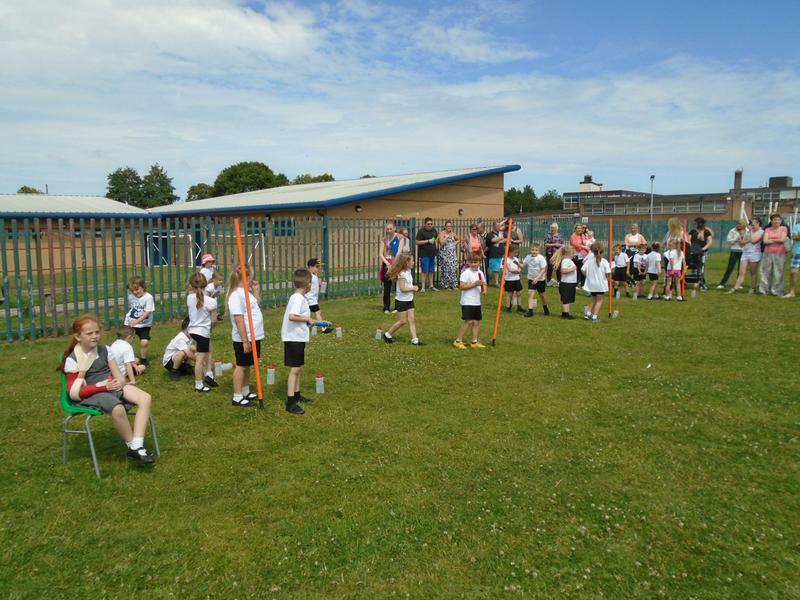 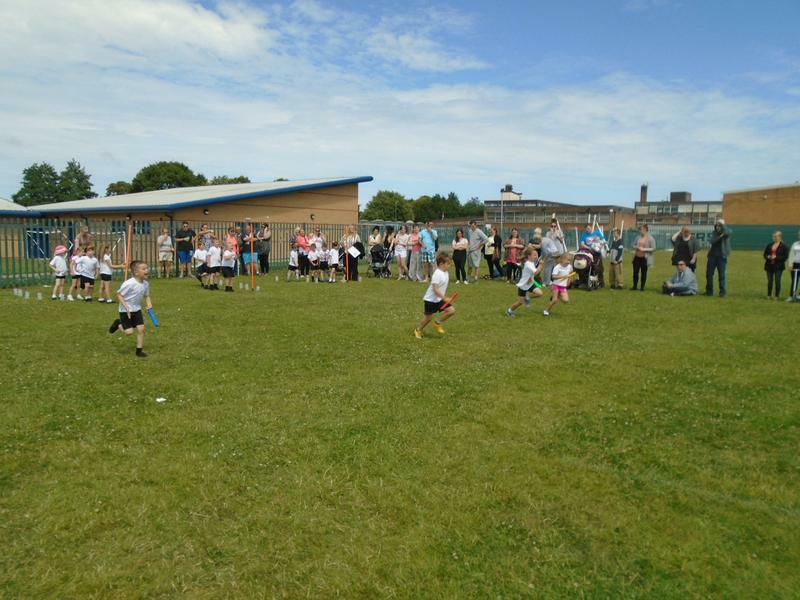 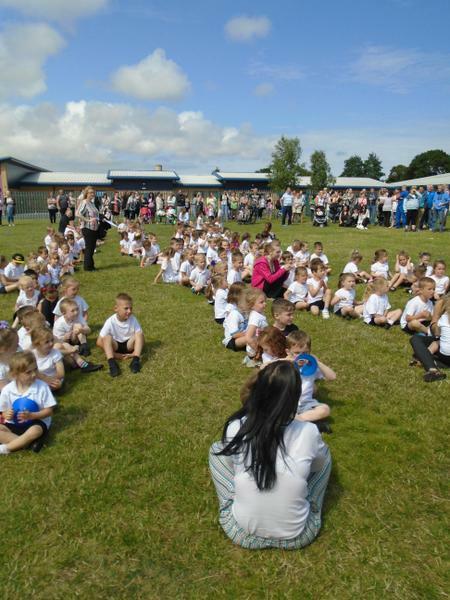 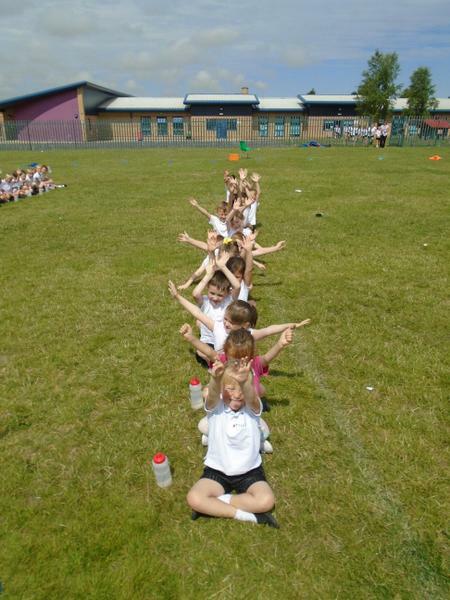 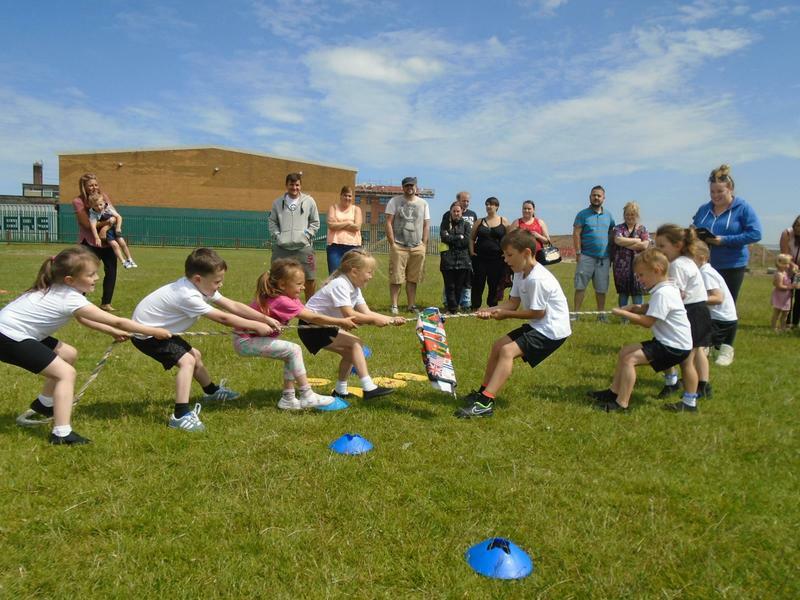 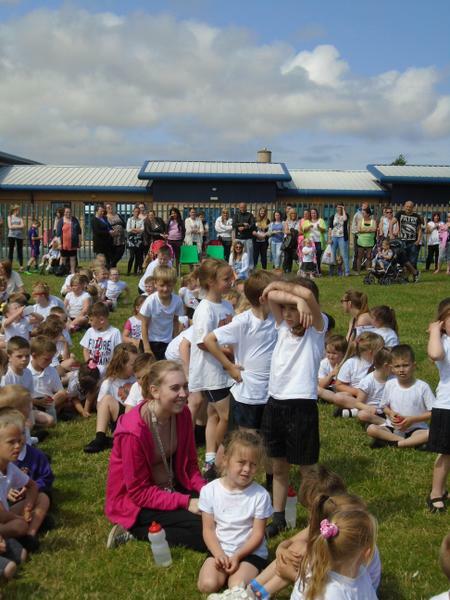 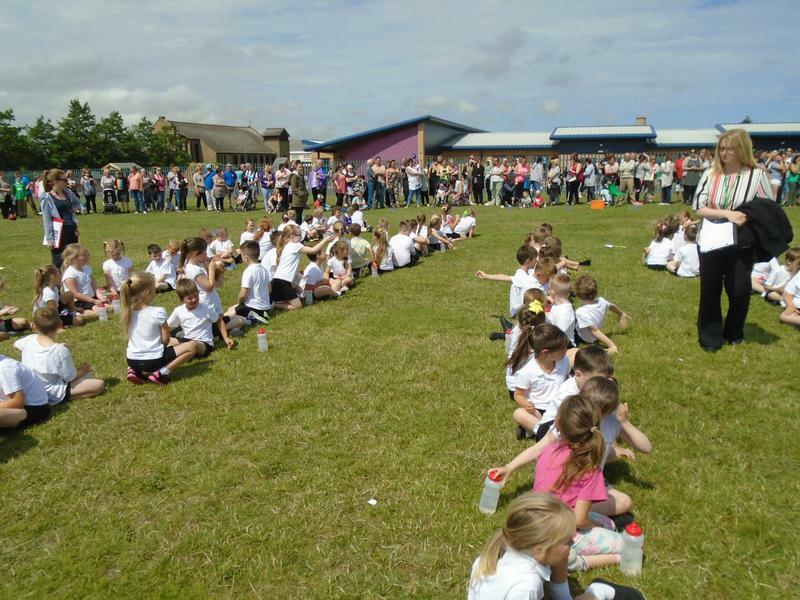 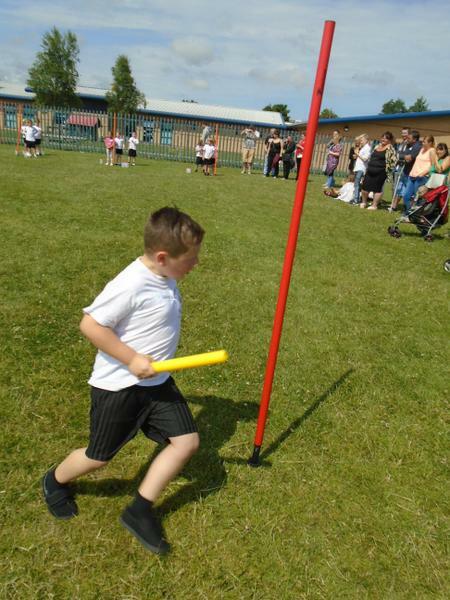 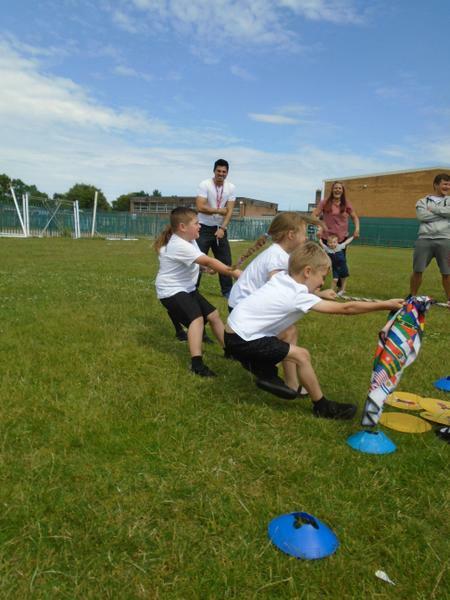 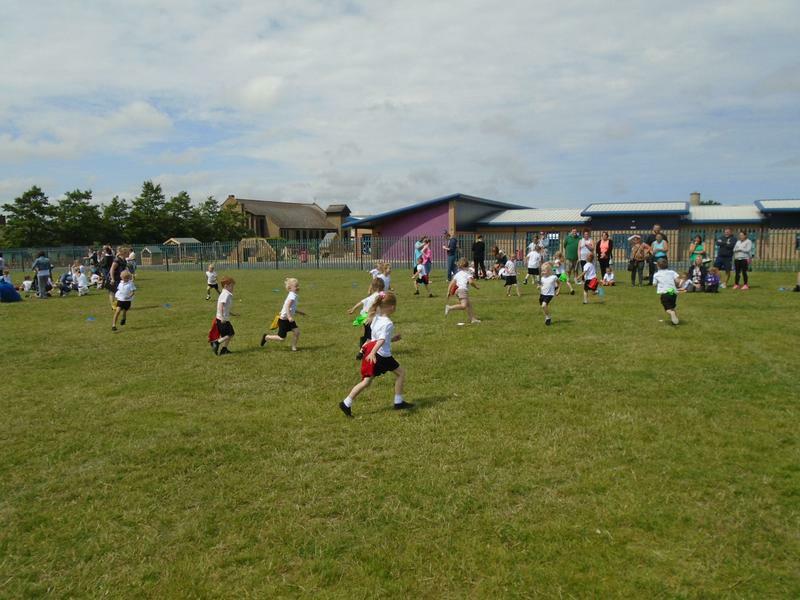 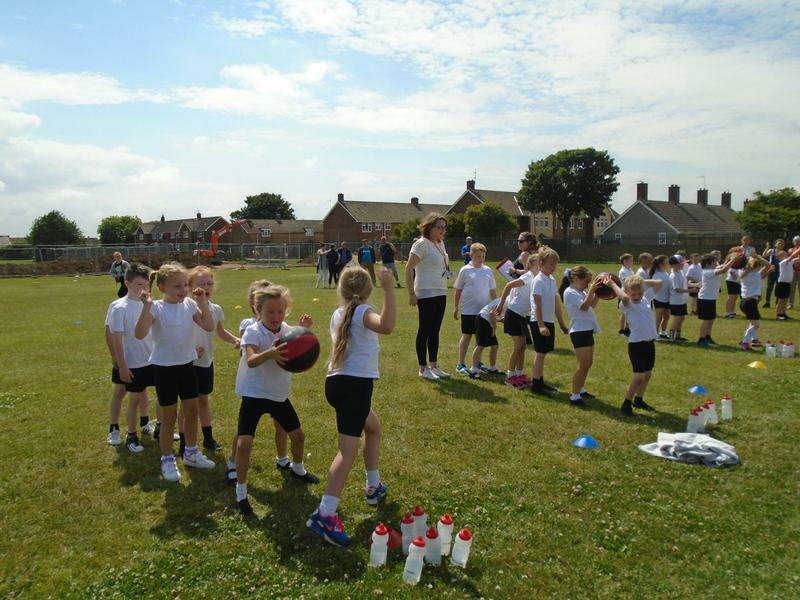 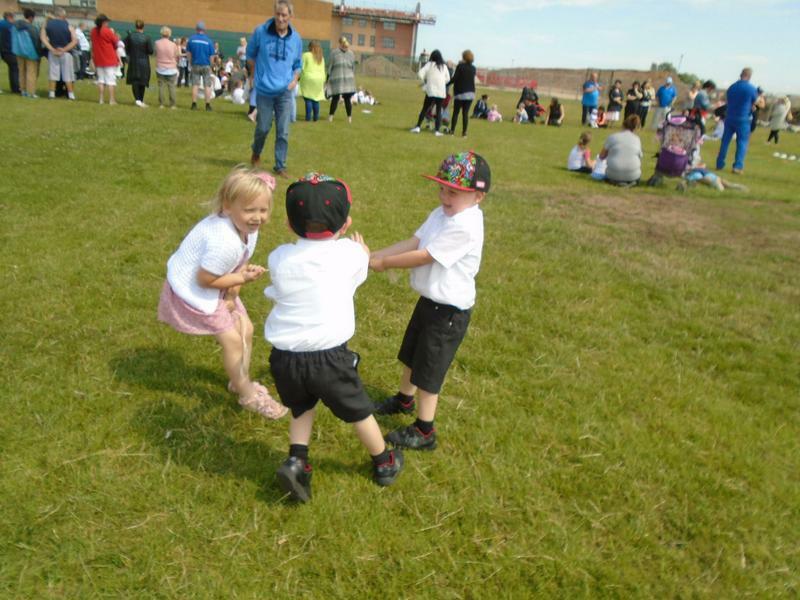 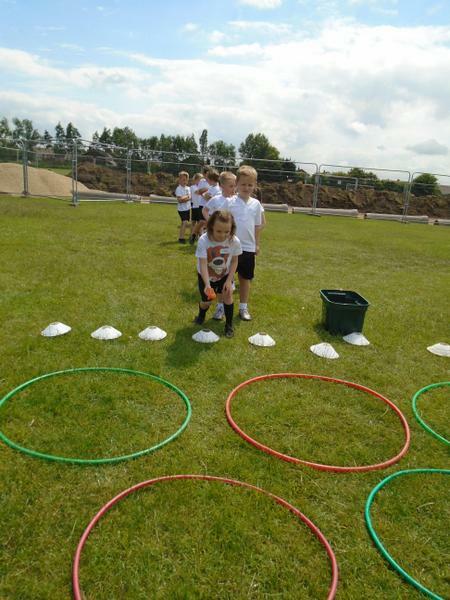 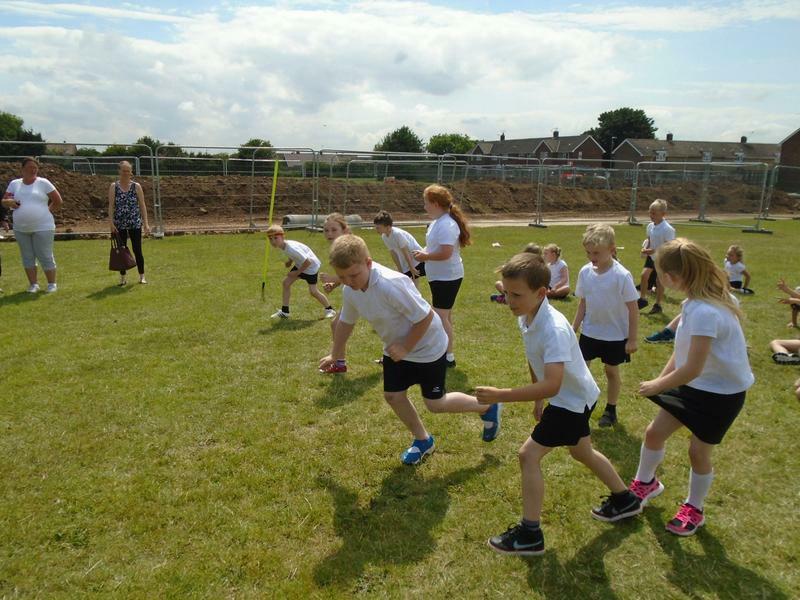 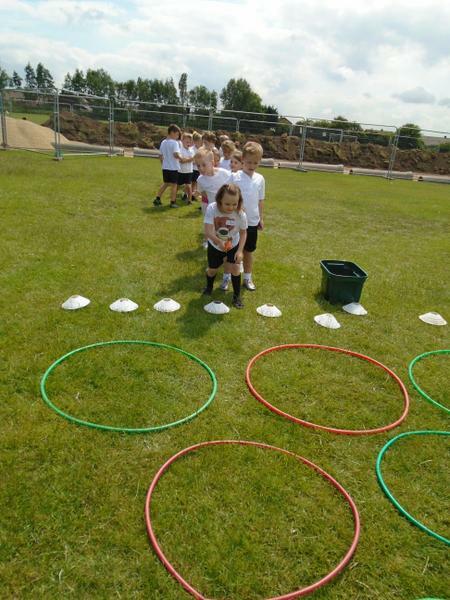 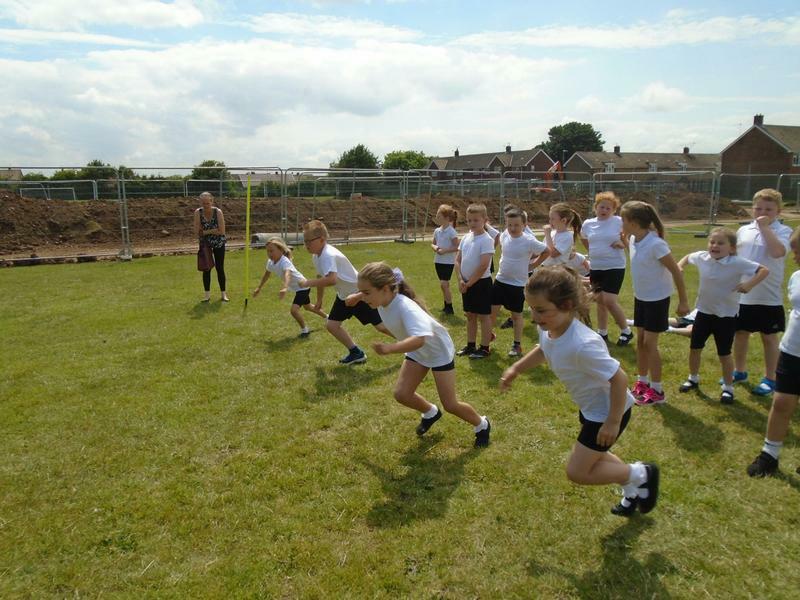 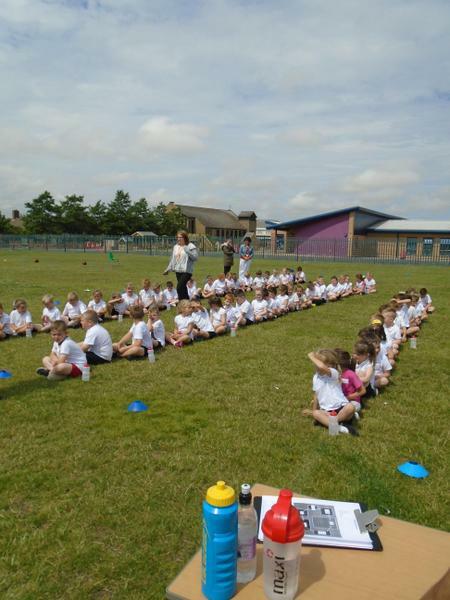 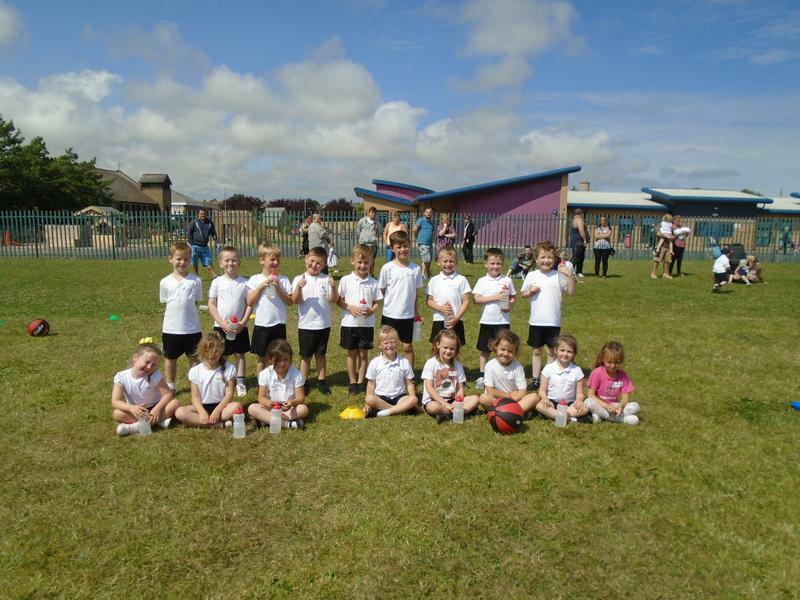 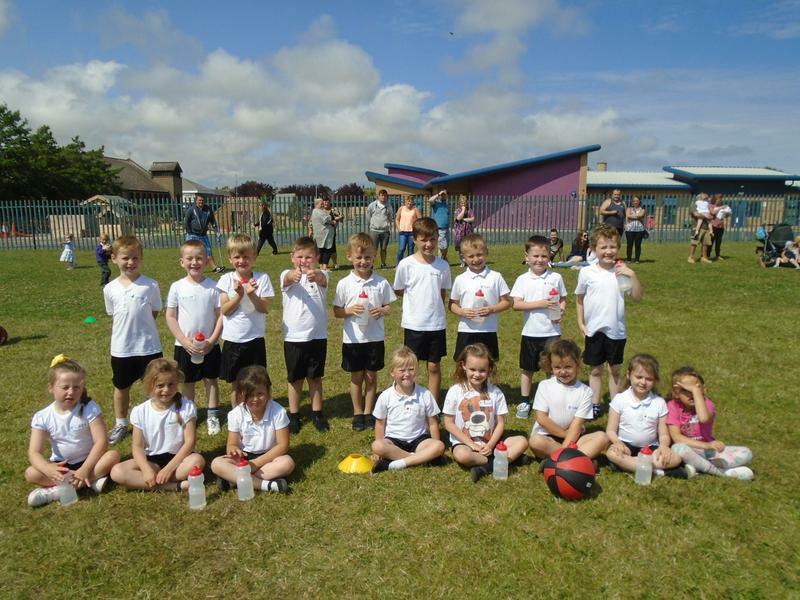 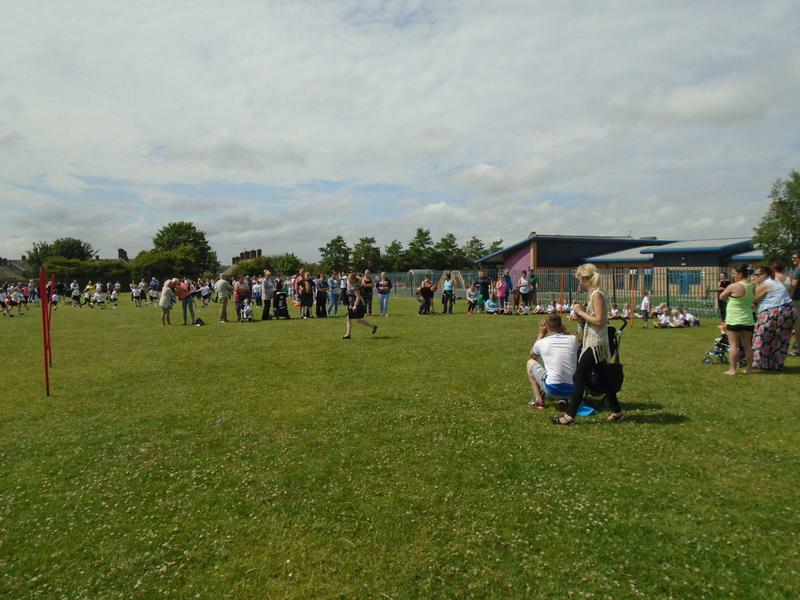 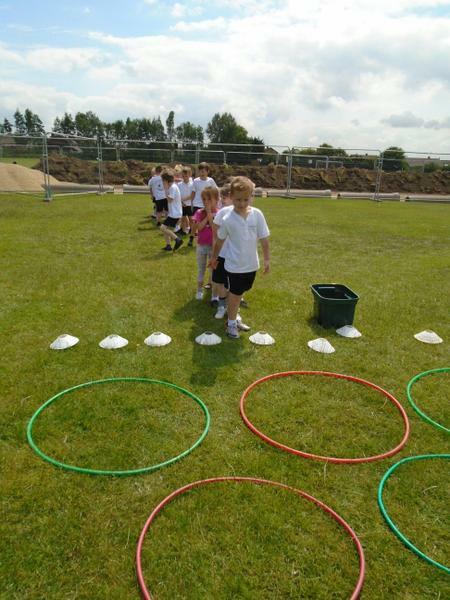 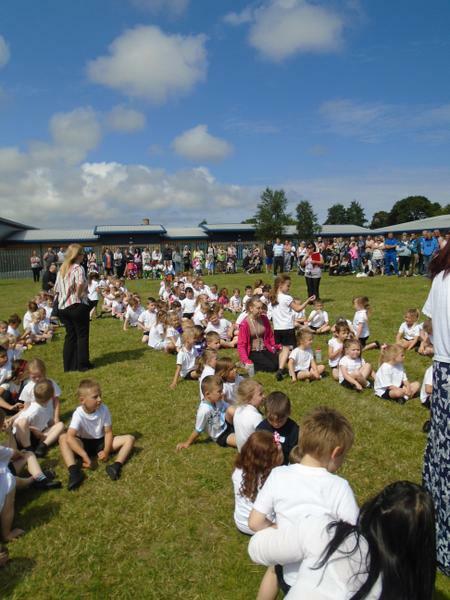 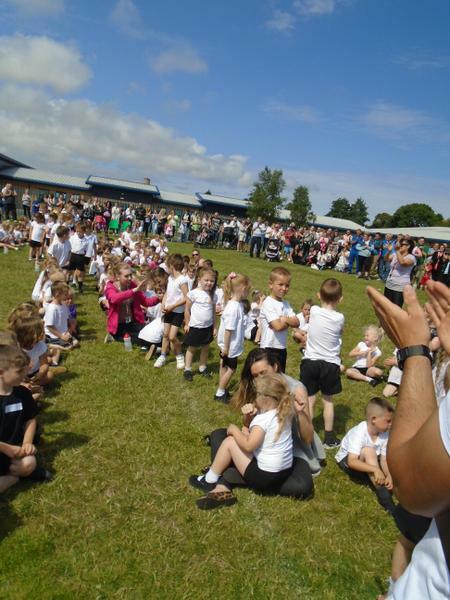 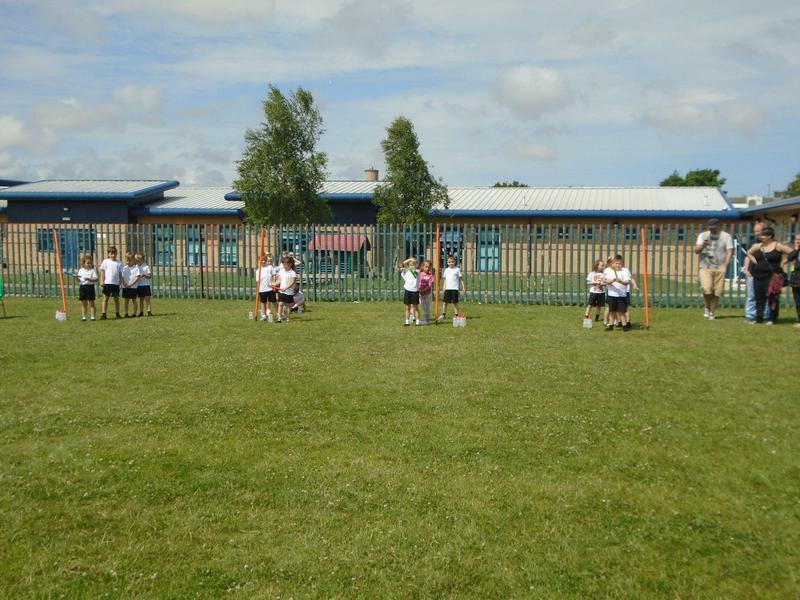 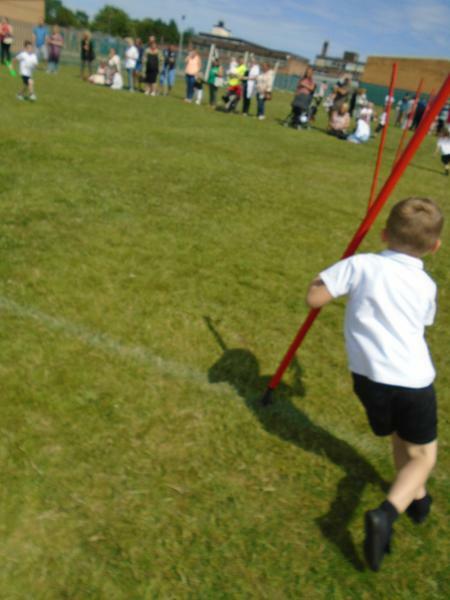 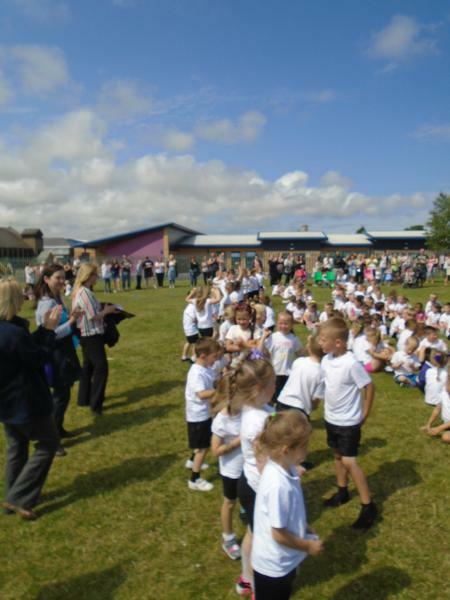 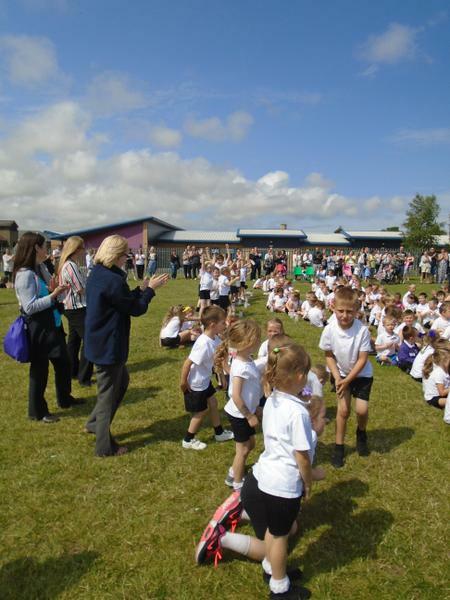 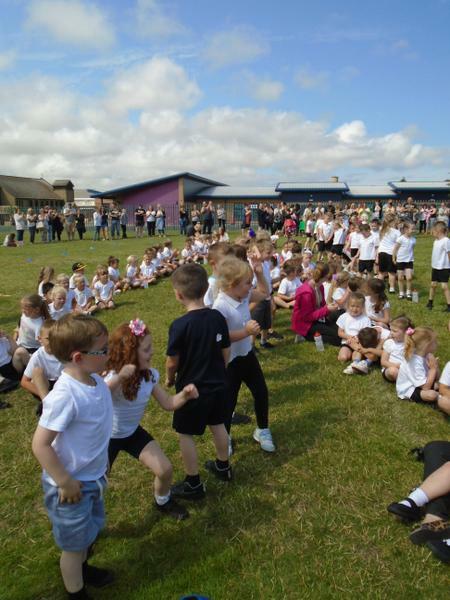 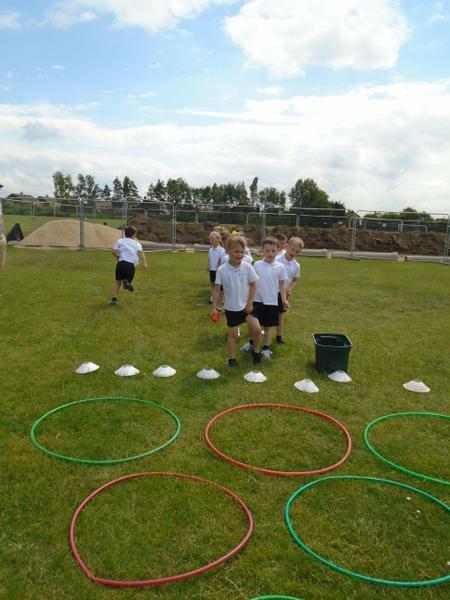 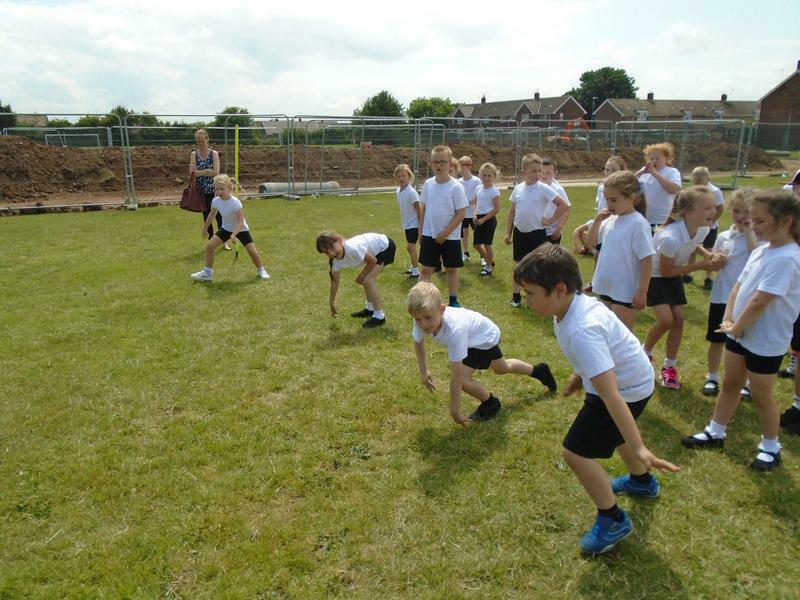 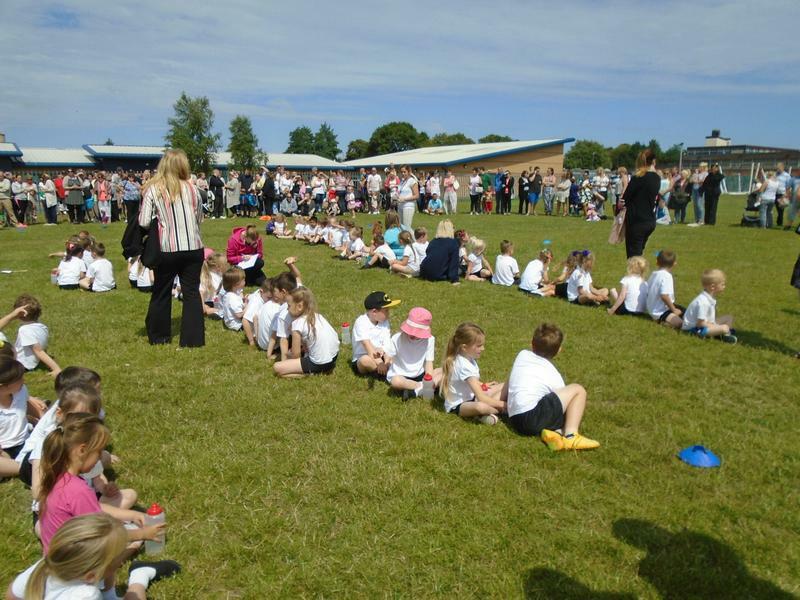 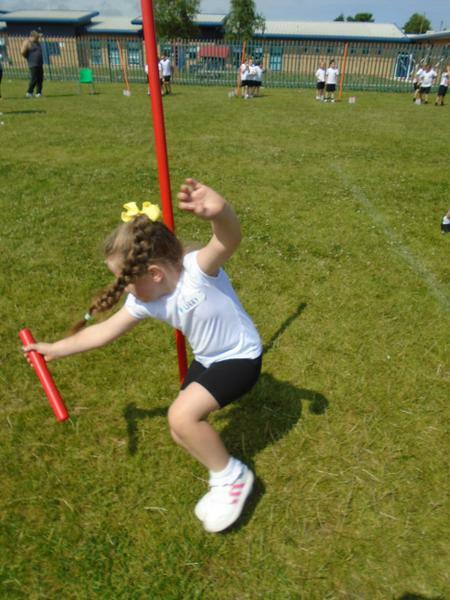 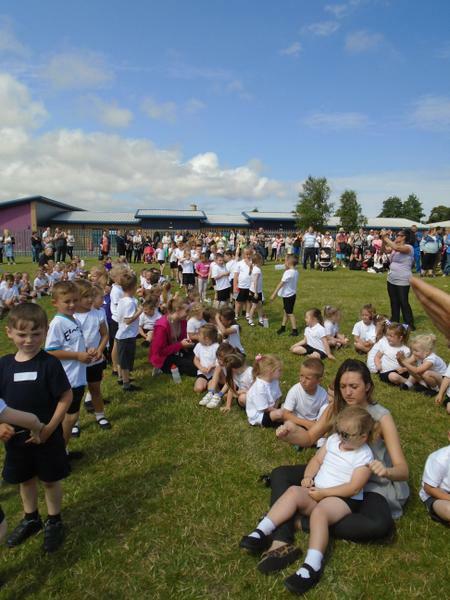 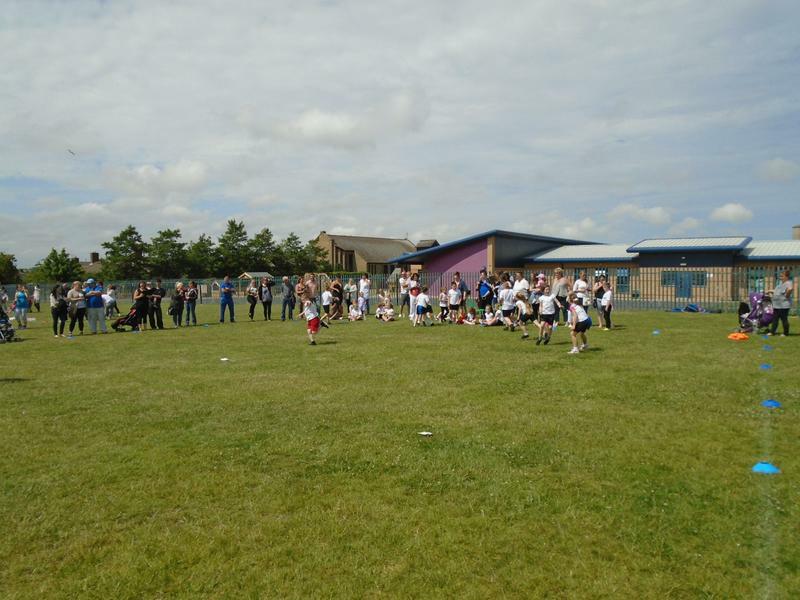 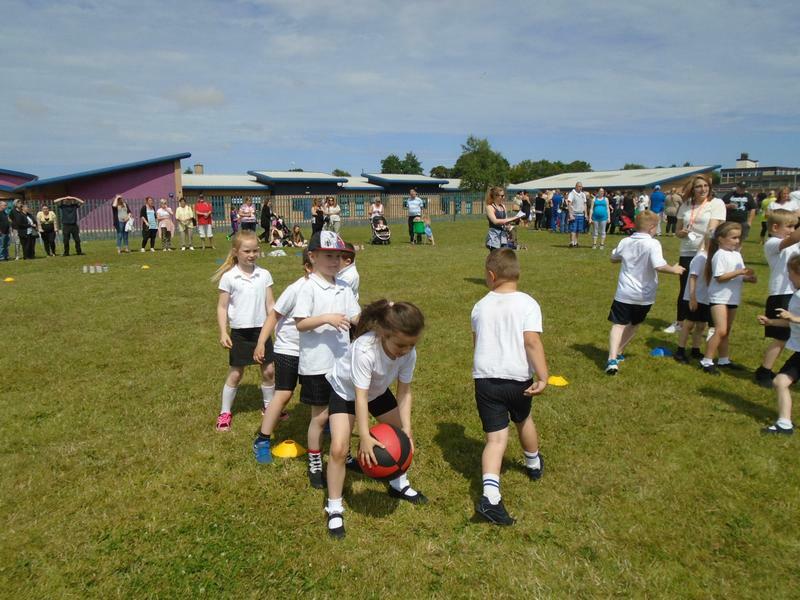 We had lots of fun at our annual sports day! 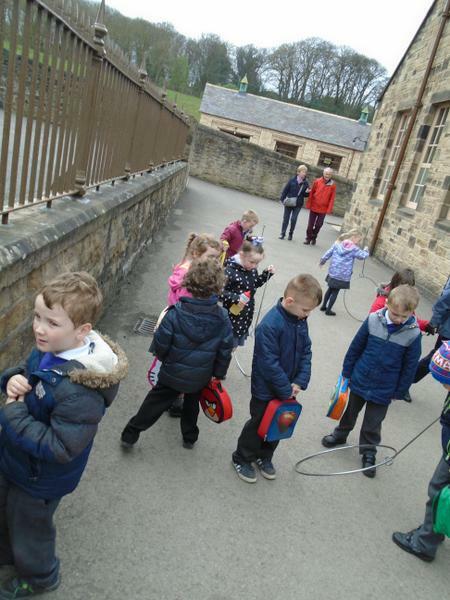 We played Tug of War, Over and under and Foxes Tails. 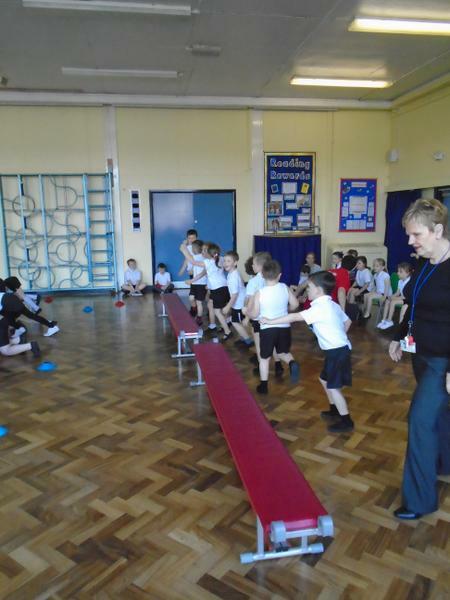 We had a relay and 50m race and we had a throwing competition! 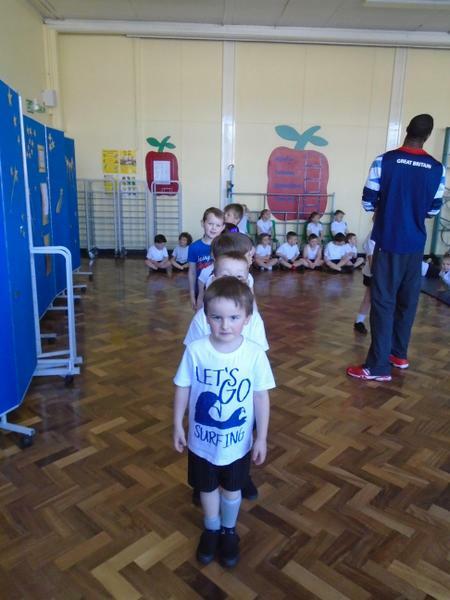 Team GB came in 1st place, USA in 2nd, Jamaica in 3rd and Australia in 4th! 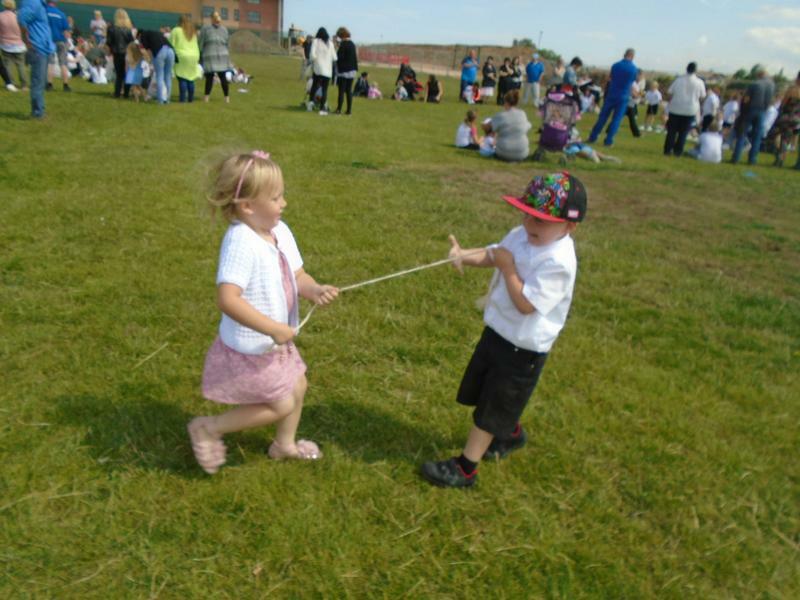 Some of our brothers and sisters even joined in the fun! 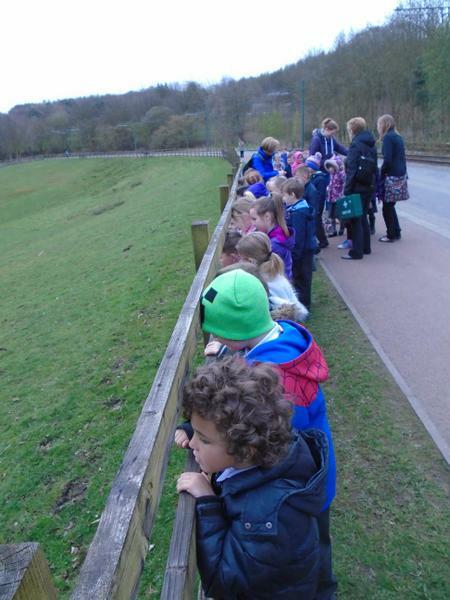 This half term we have been looking at the En chanted Woodland! 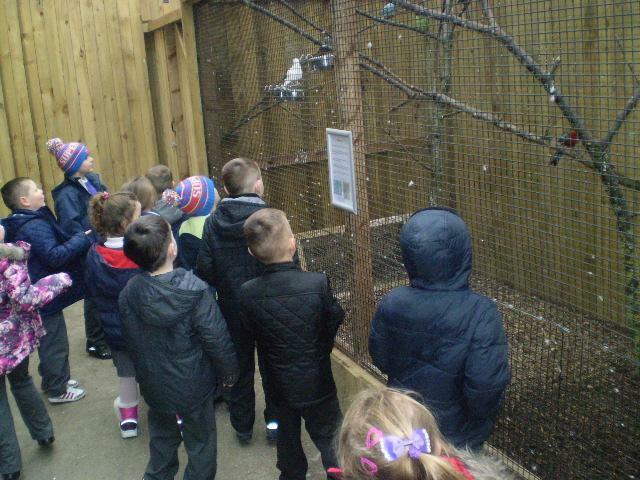 We have had lots of fun exploring the woodland and learning about trees and plants. 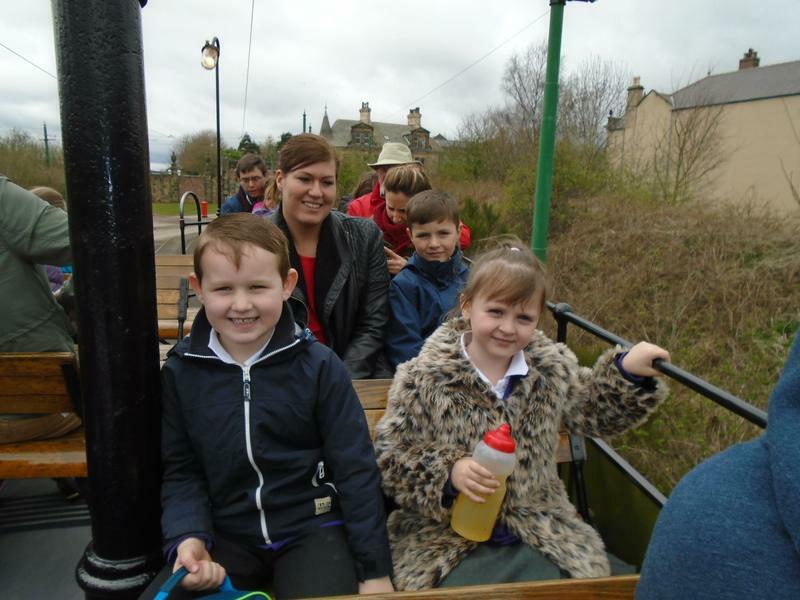 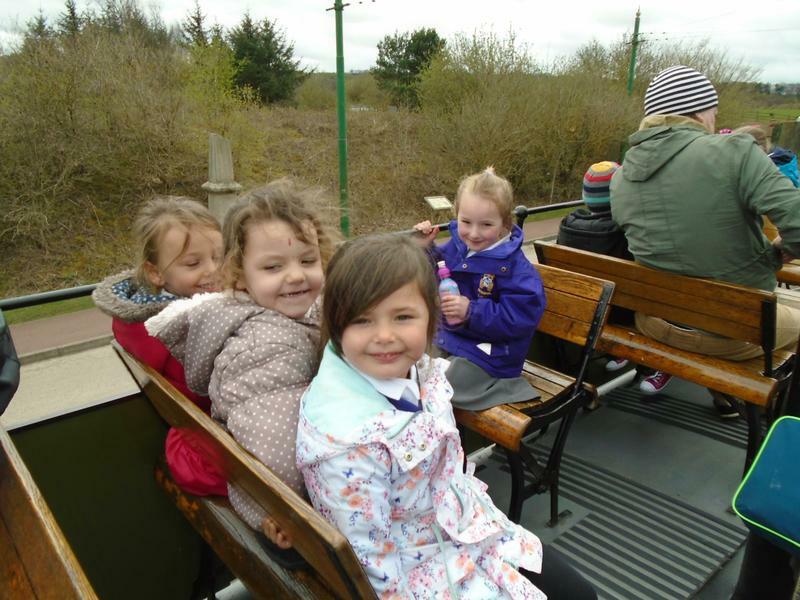 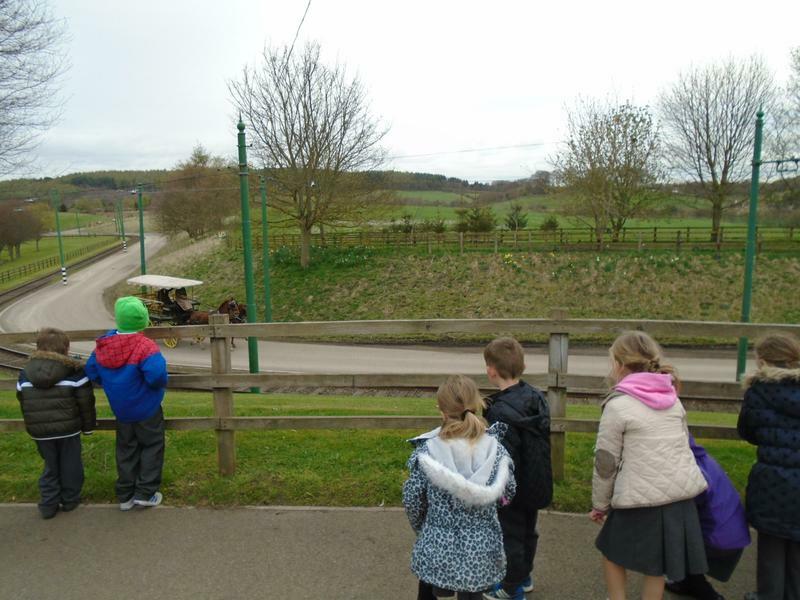 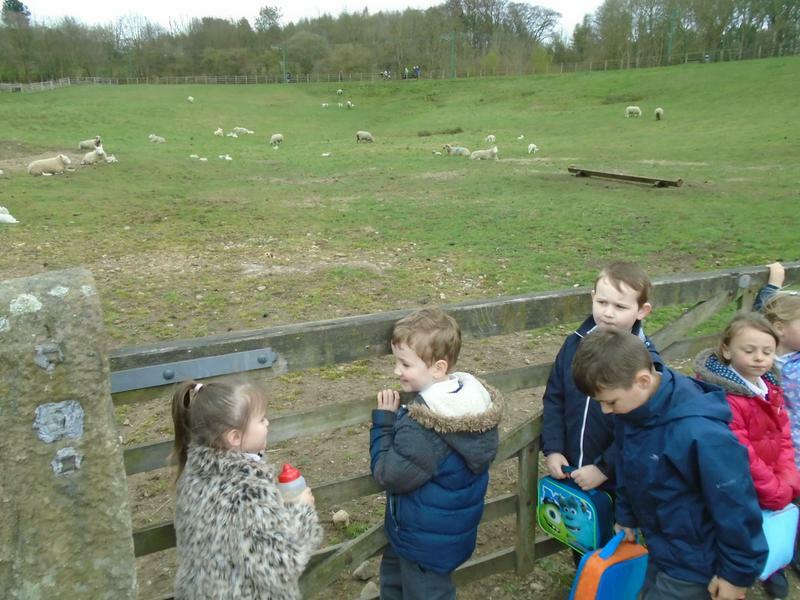 we visited Wynyard Woodland to find out more about the plants and animals that live there. 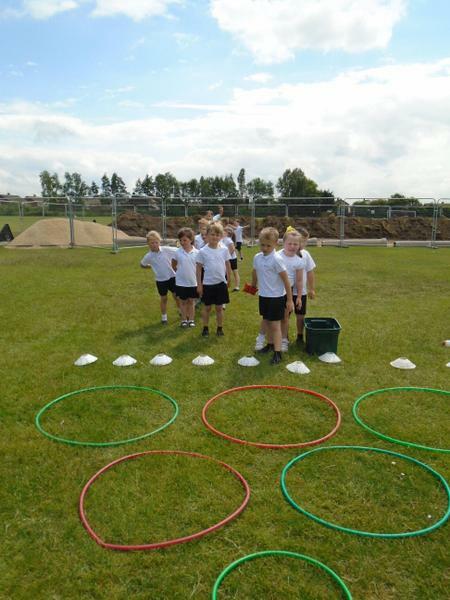 we went on a bug hunt and built some fantastic dens! 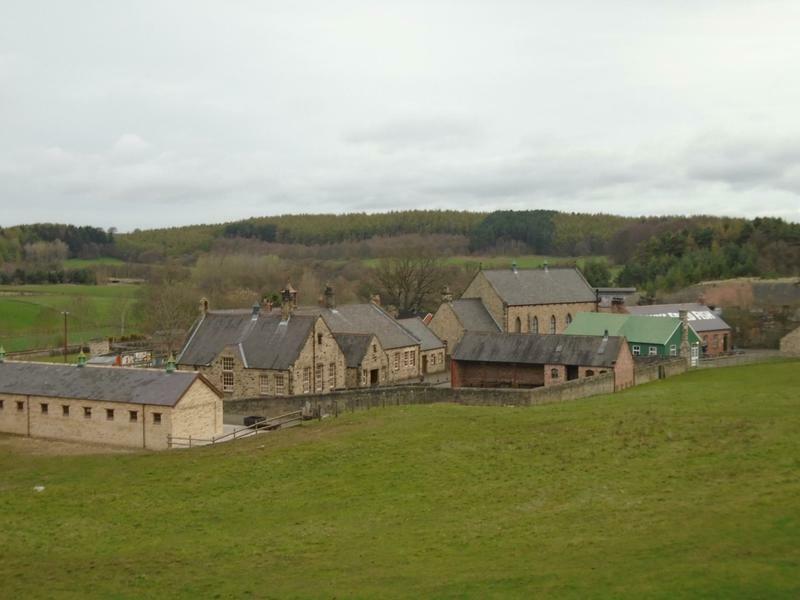 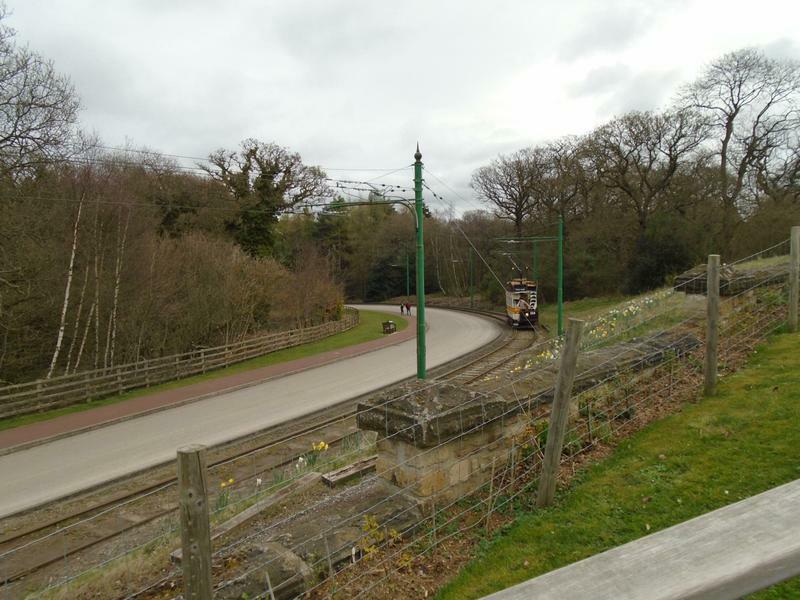 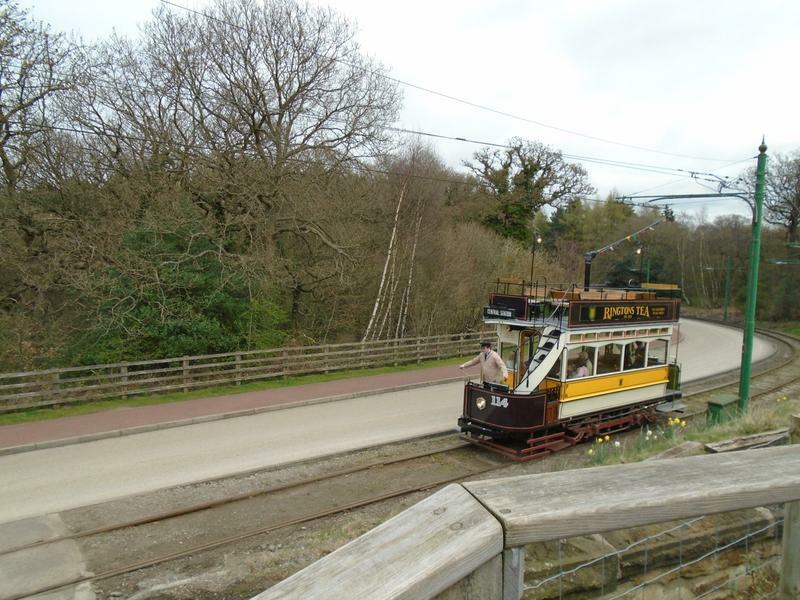 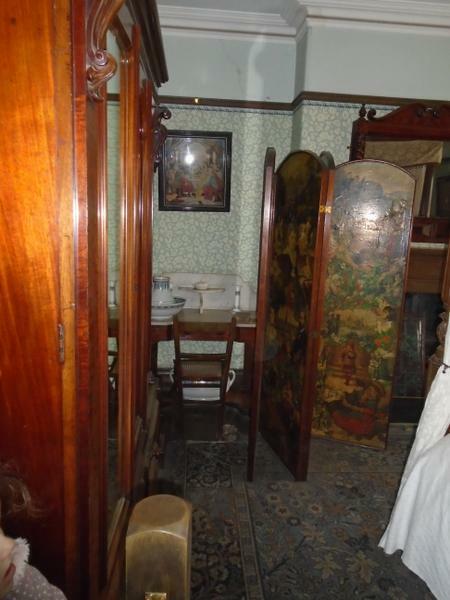 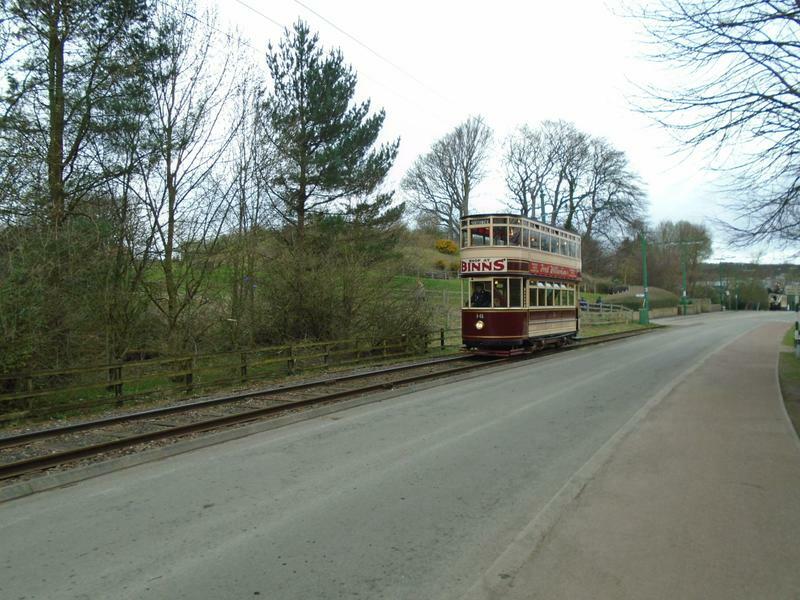 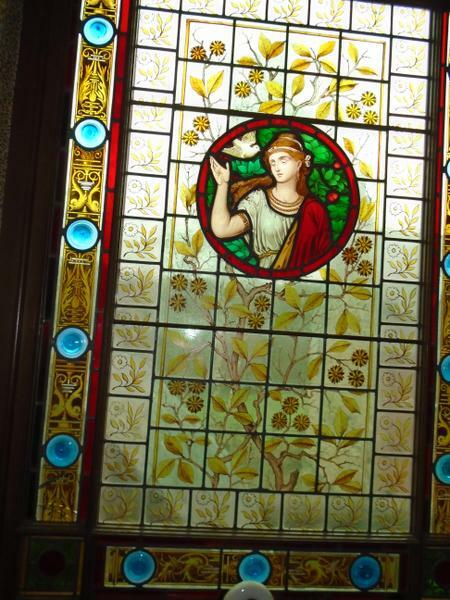 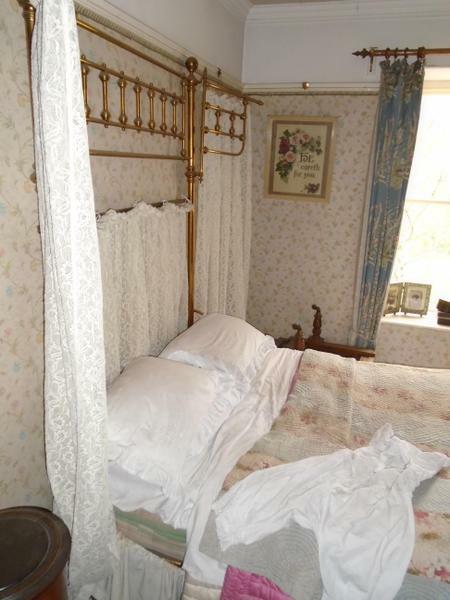 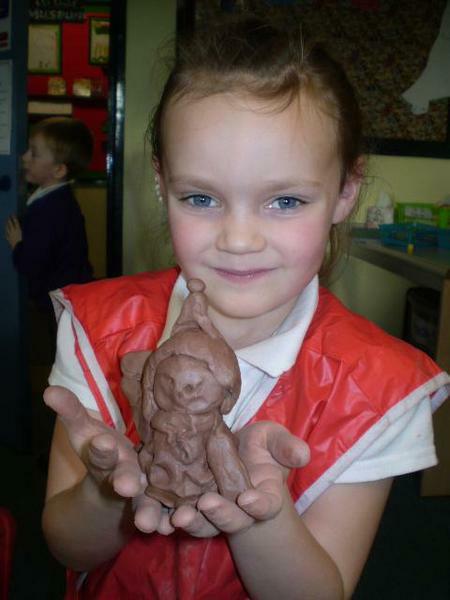 Have a look at our photographs and choose your favourite! 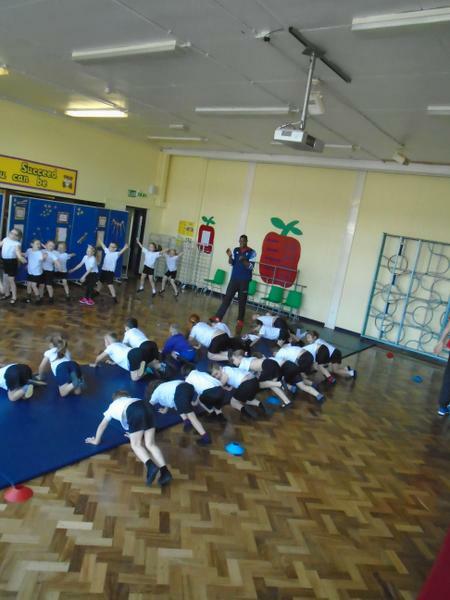 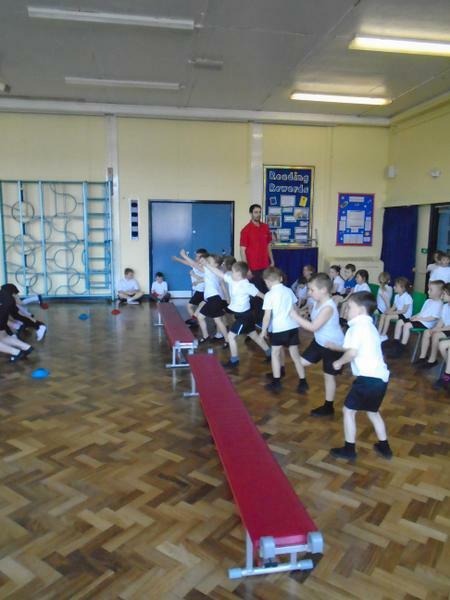 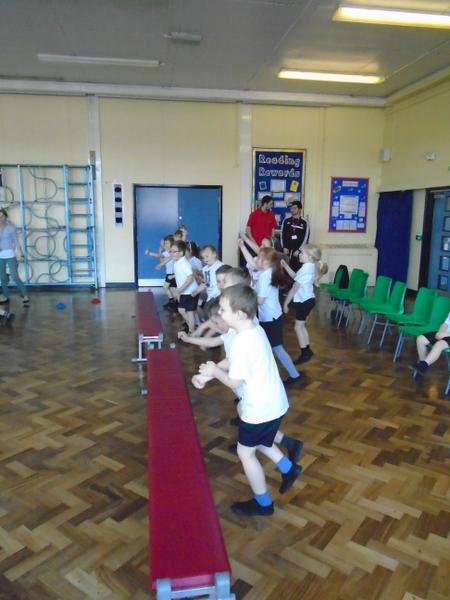 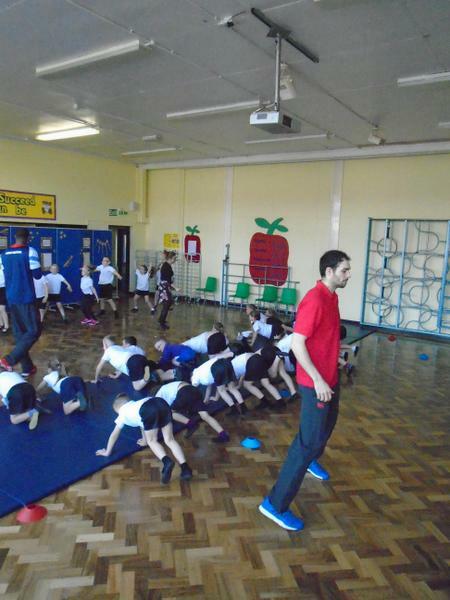 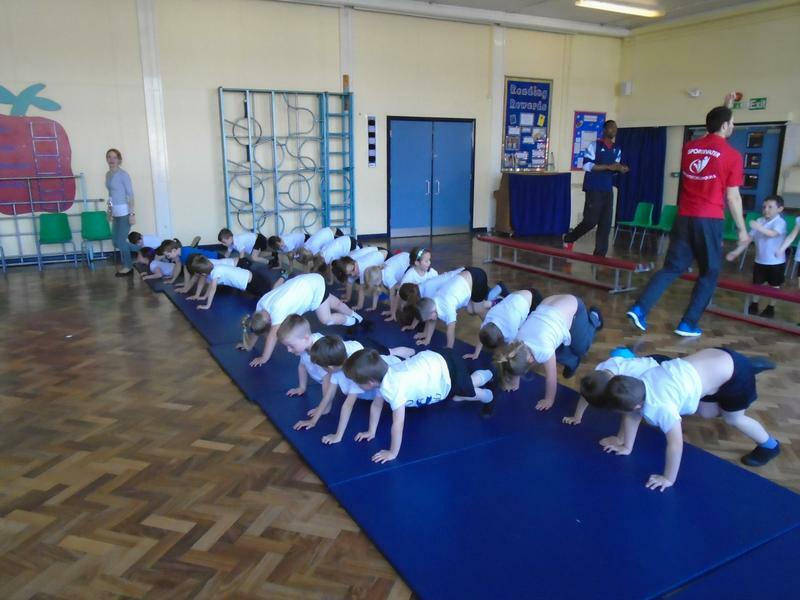 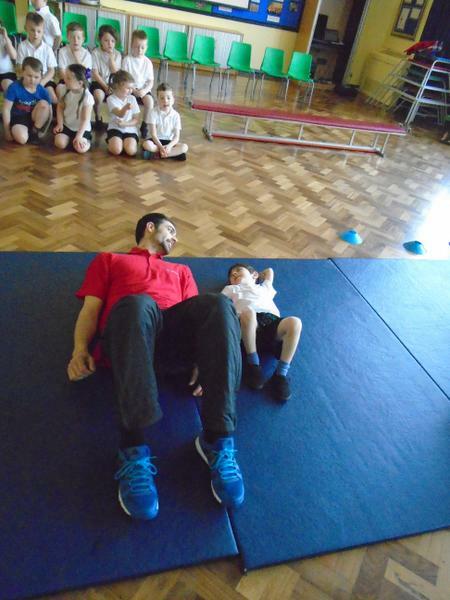 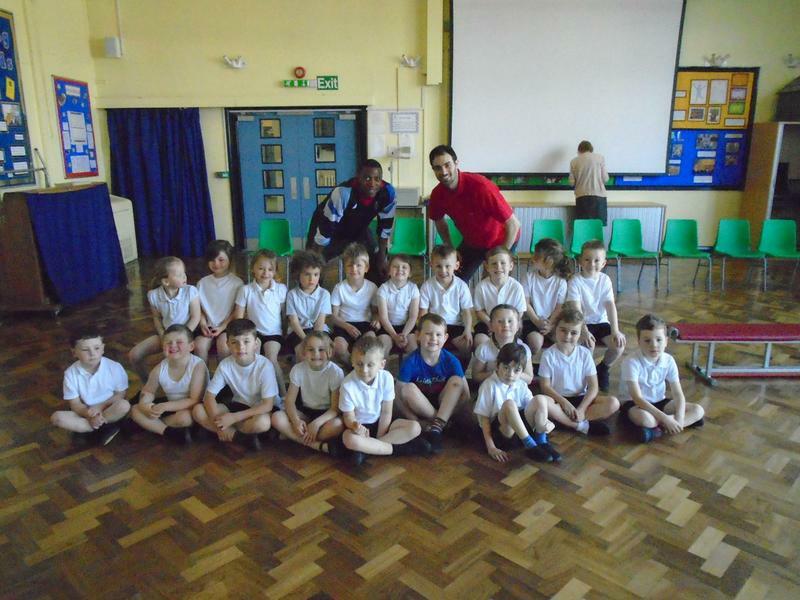 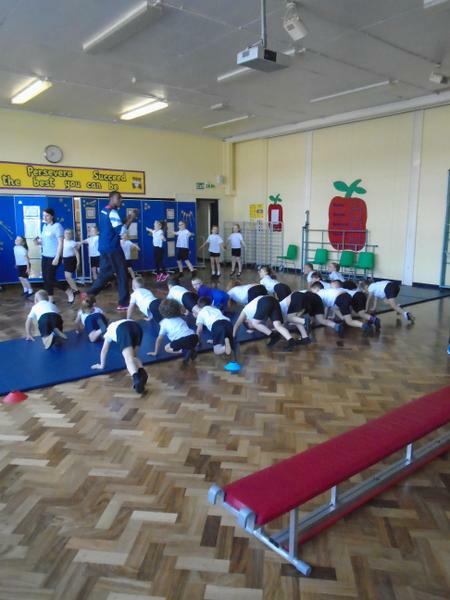 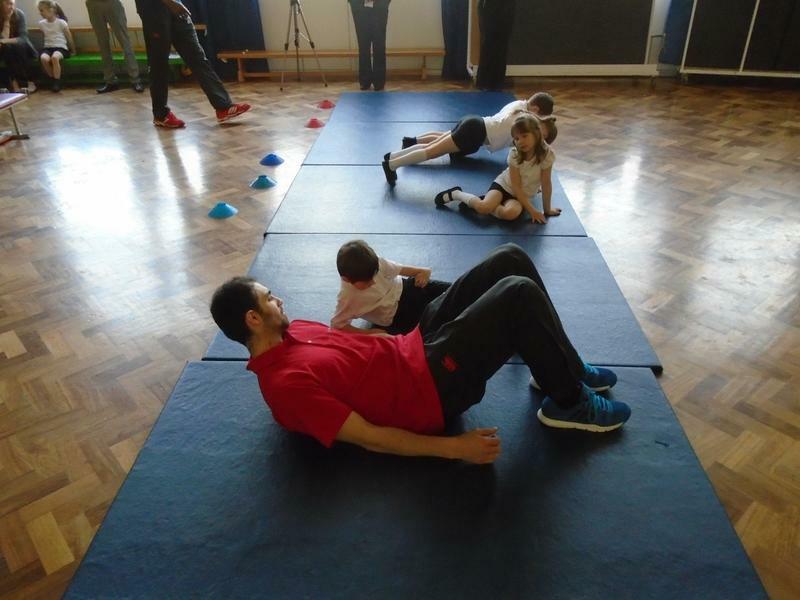 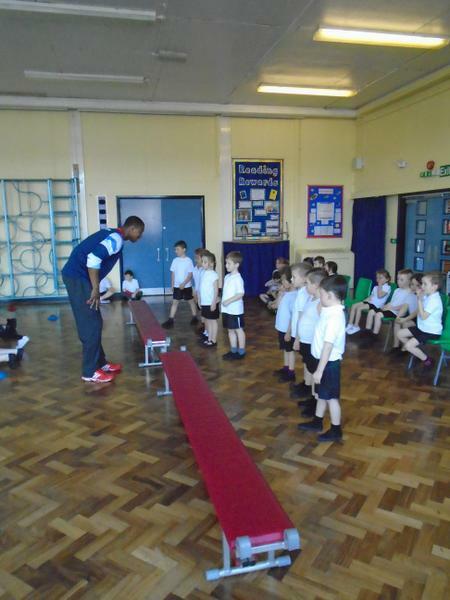 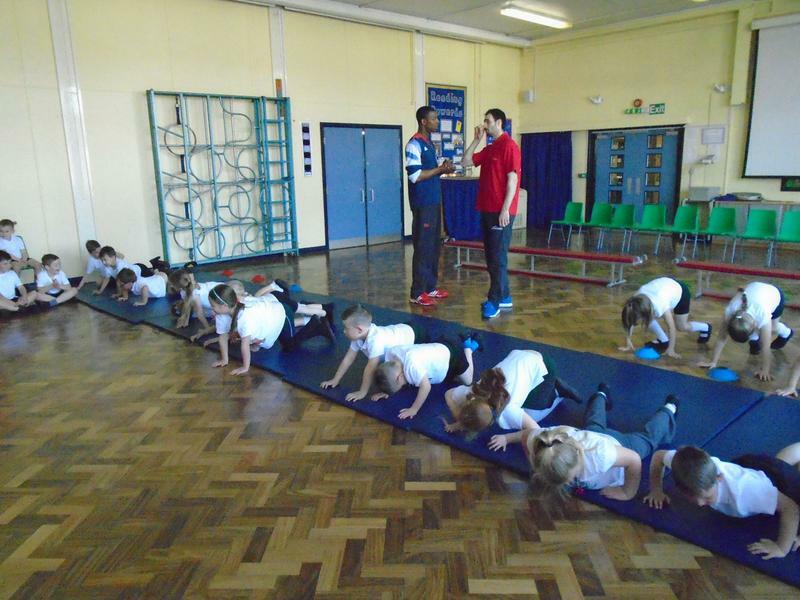 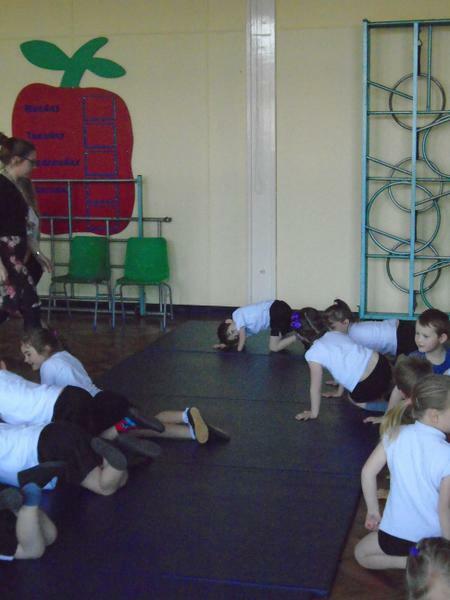 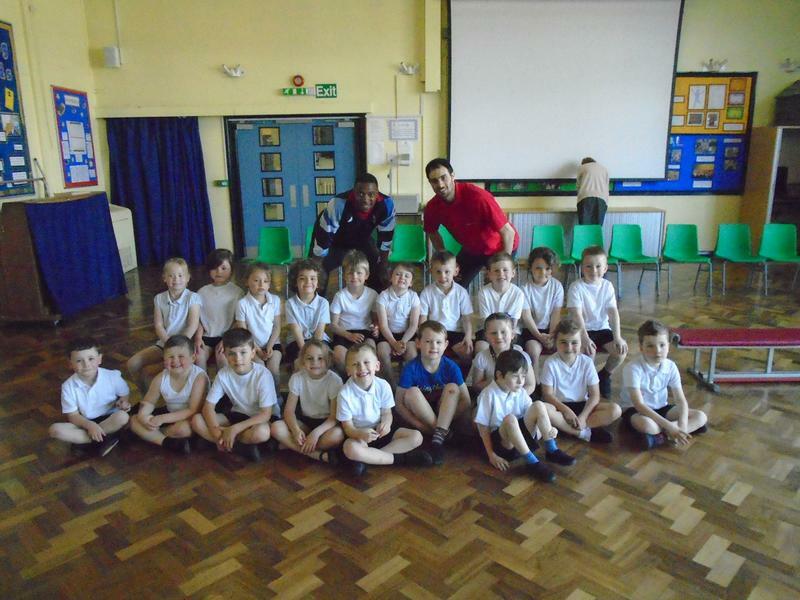 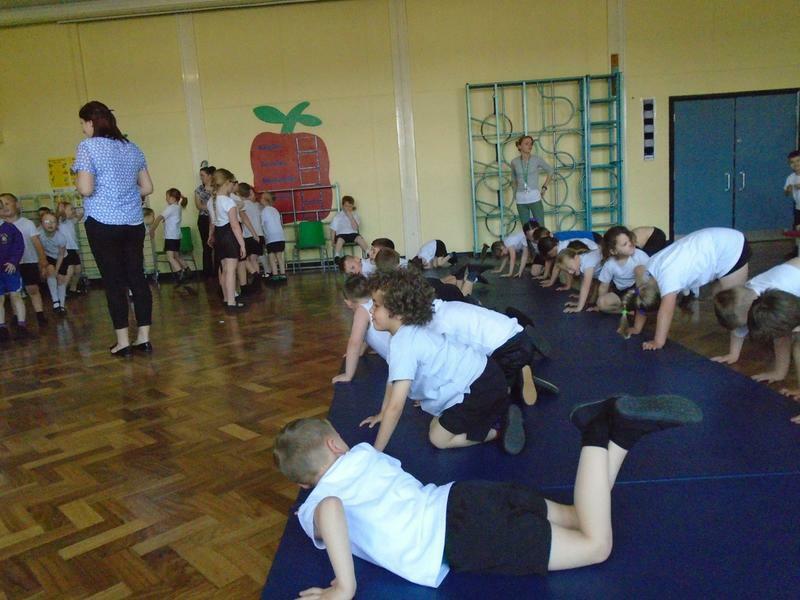 On Monday 13th April 2 athletes came into school, Nathan and Peter. 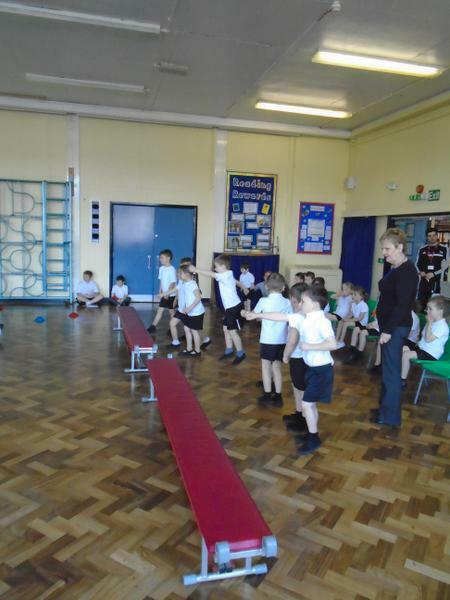 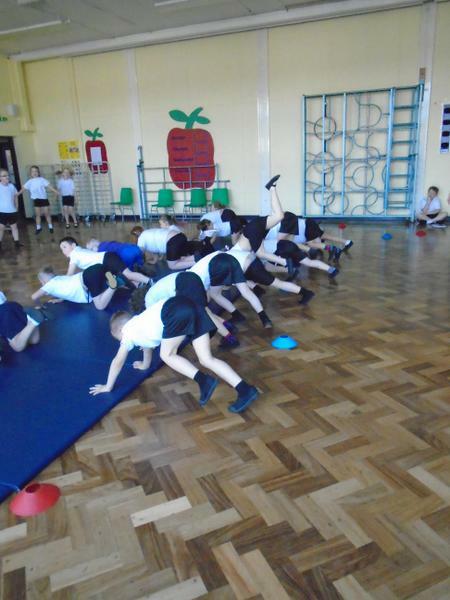 We completed an exercise circuit, it was lots of fun. 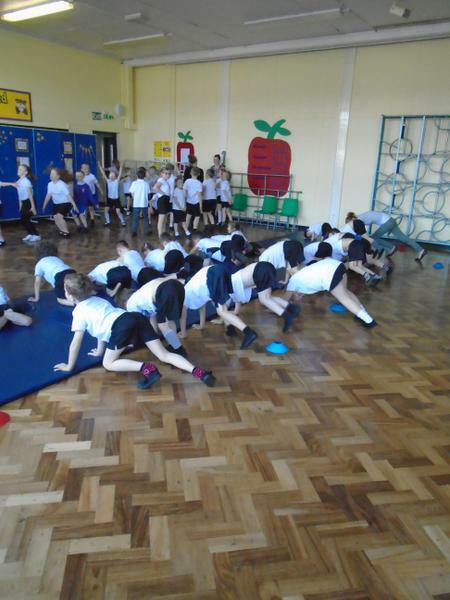 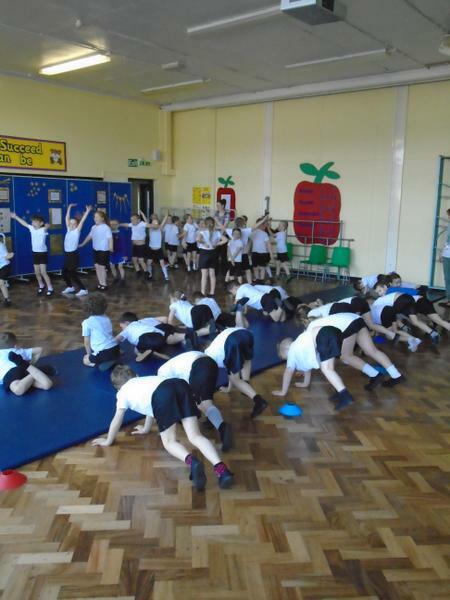 We asked our friends and families to sponsor us for the circuit and we raised money by getting fit! 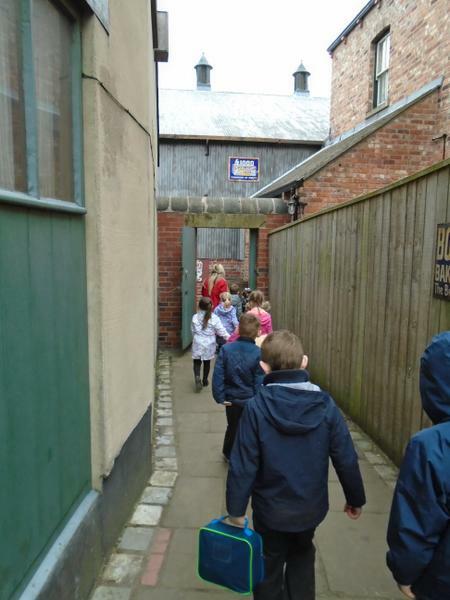 Visit to Hartlepool Museum and the Art Gallery. 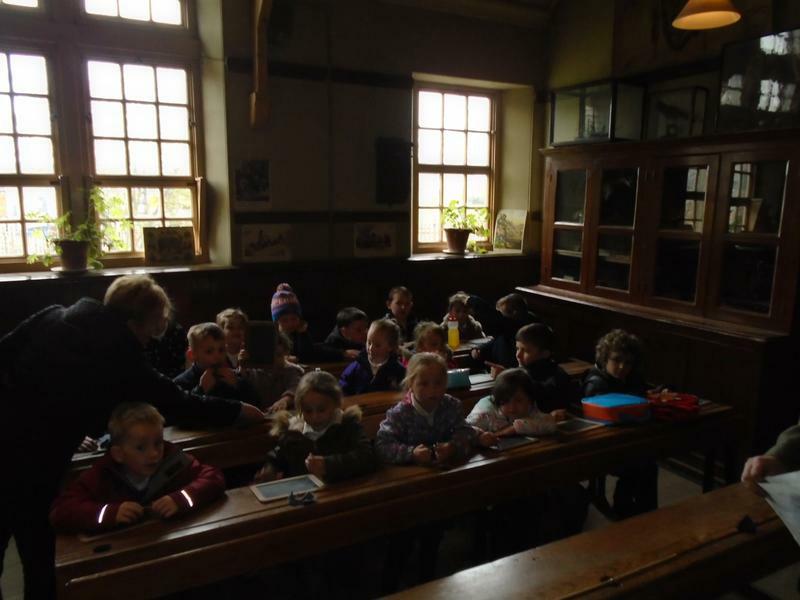 We learnt about significant people from Hartlepool. 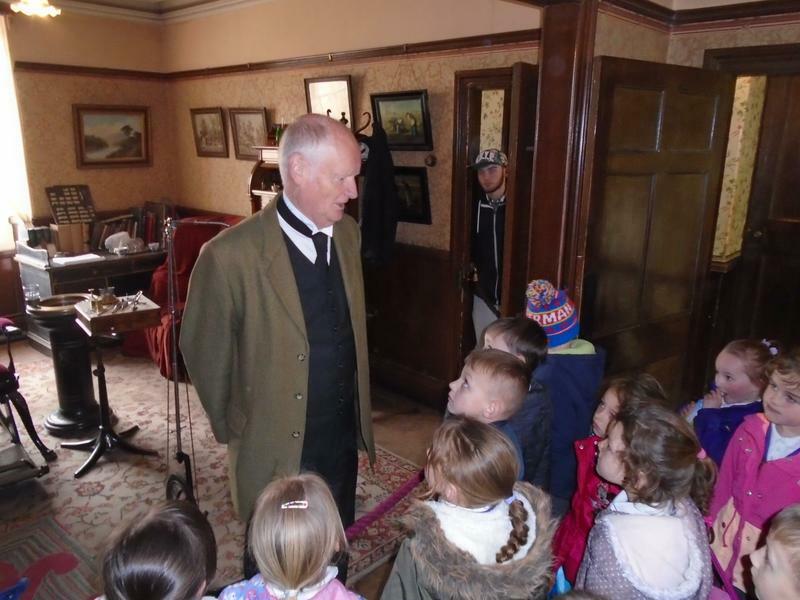 Ralph Ward Jackson was a famous man in Hartlepool, he helped develop West Hartlepool. 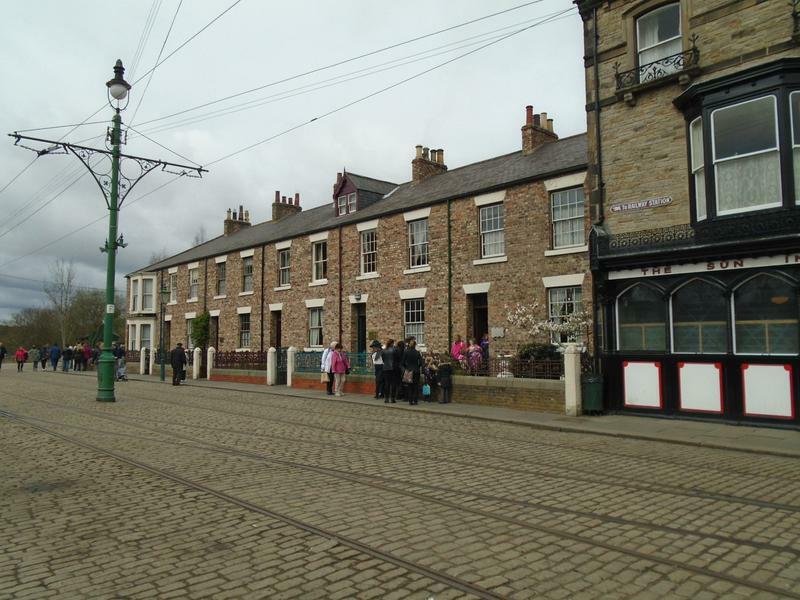 Henry Hood was a successful lifeboat captain born in Seaton Carew. 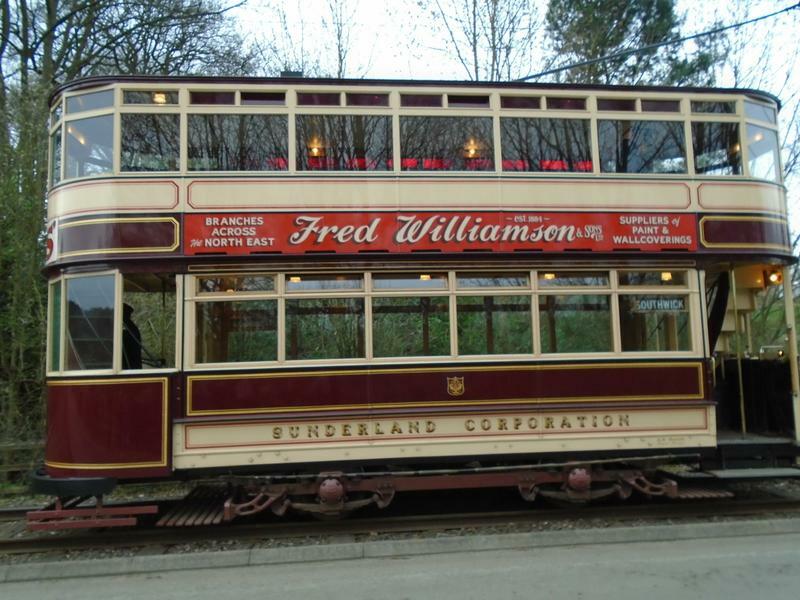 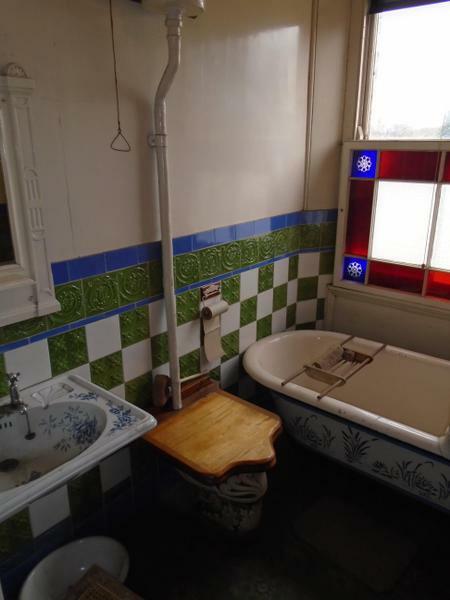 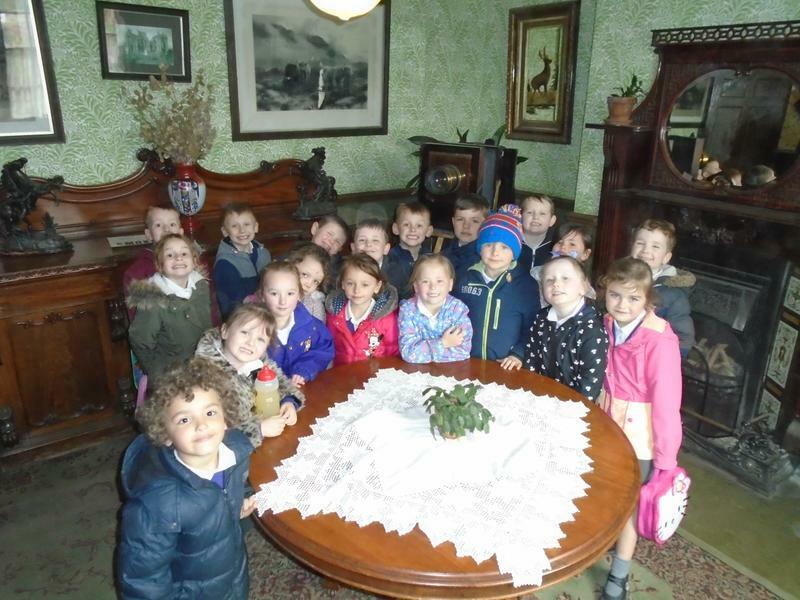 Frank Henry Mason was a famous artist who was also born in Seaton Carew! 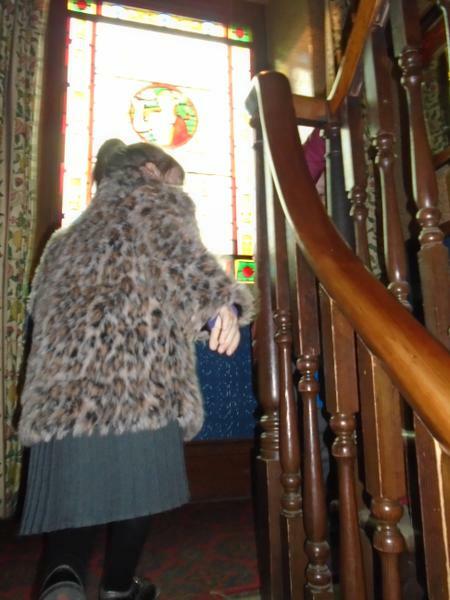 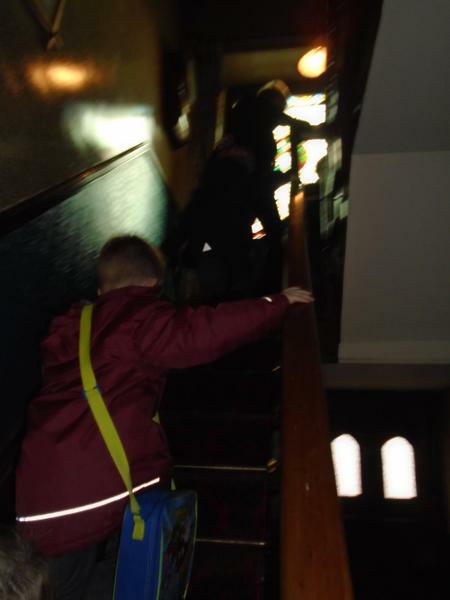 We had lots of fun and we walked the steps to the top of the tower! 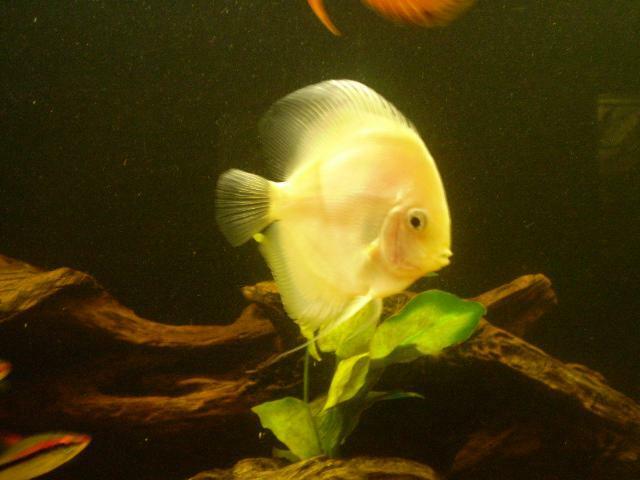 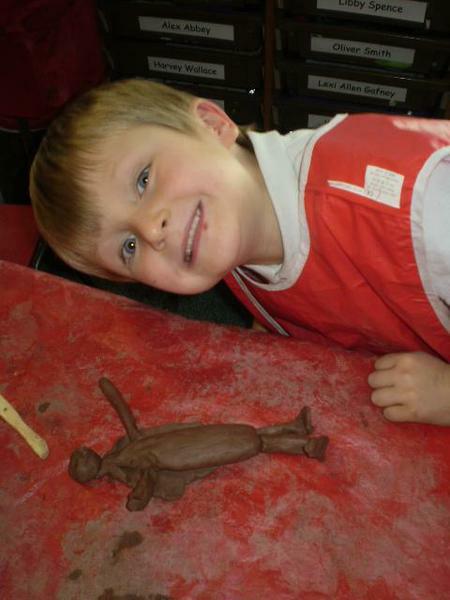 This half term our topic is Rio de Vida. 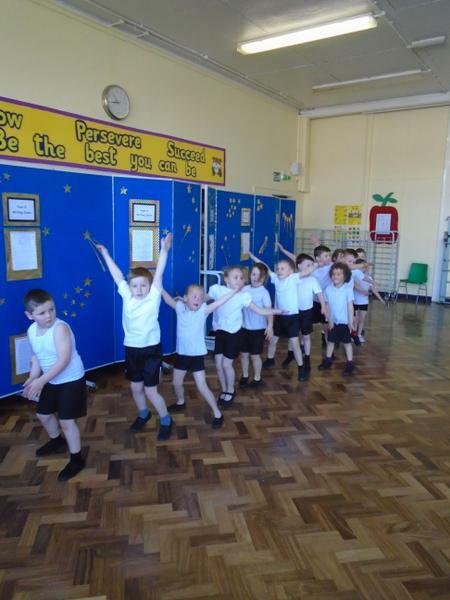 We have been looking at the Rio Carnival in Brazil as our focus. 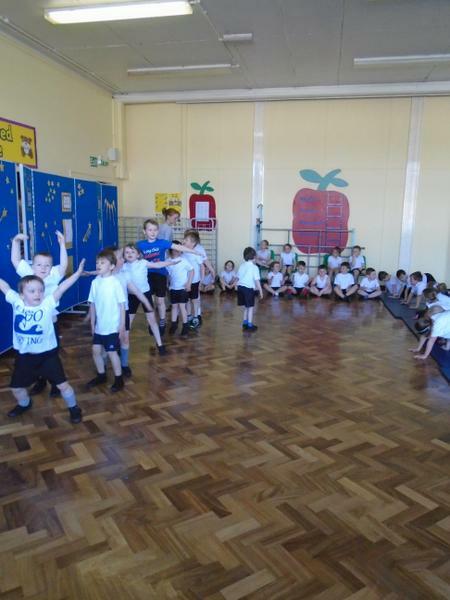 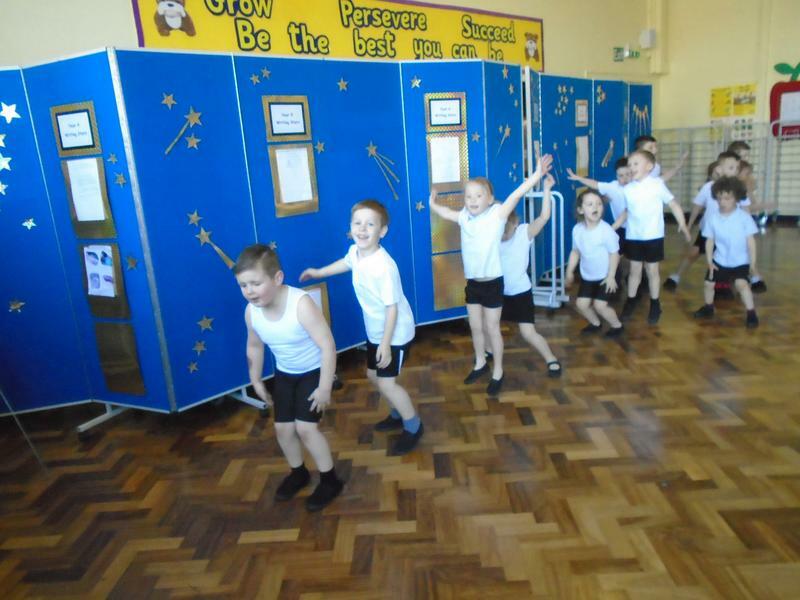 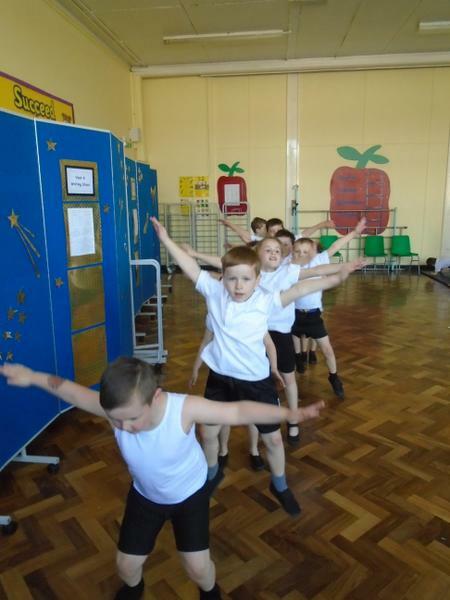 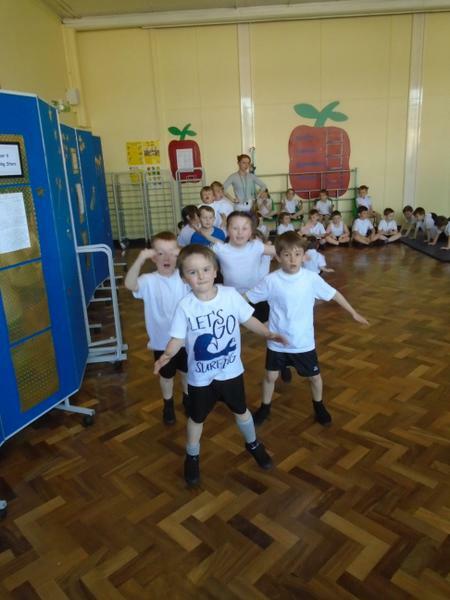 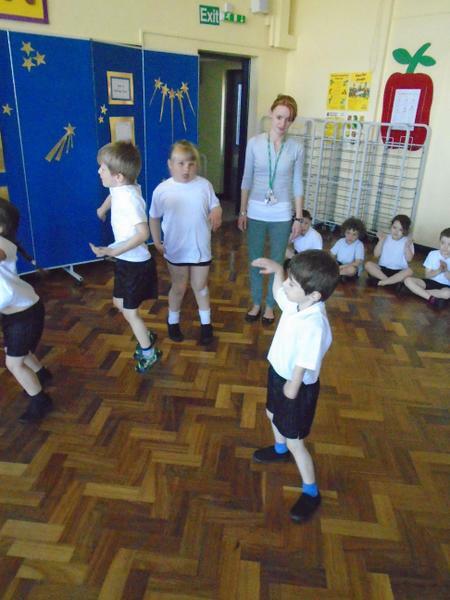 For our experience day we invited Clare from North East Dance to teach us some samba moves, we were really good. 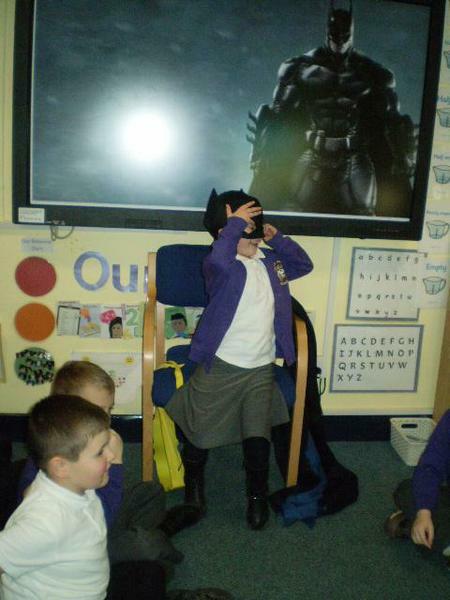 See if you can spot anyone in the video below. 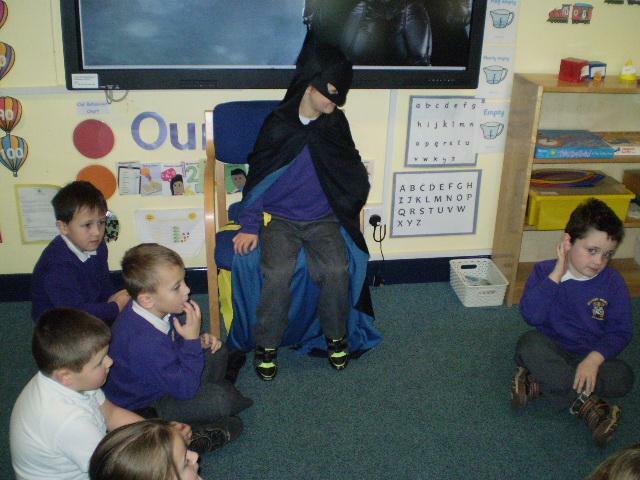 We had lots of interesting characters in Class 12 today! 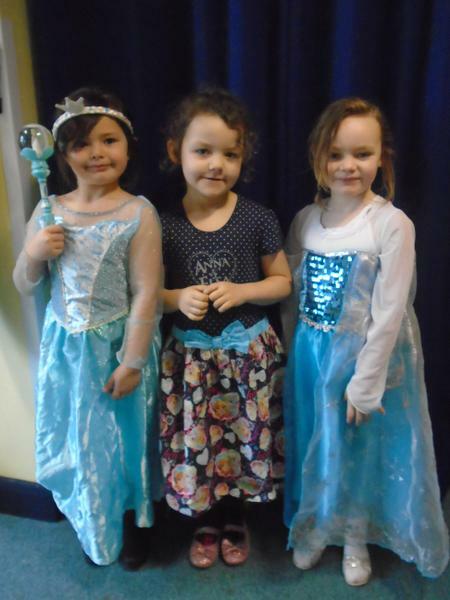 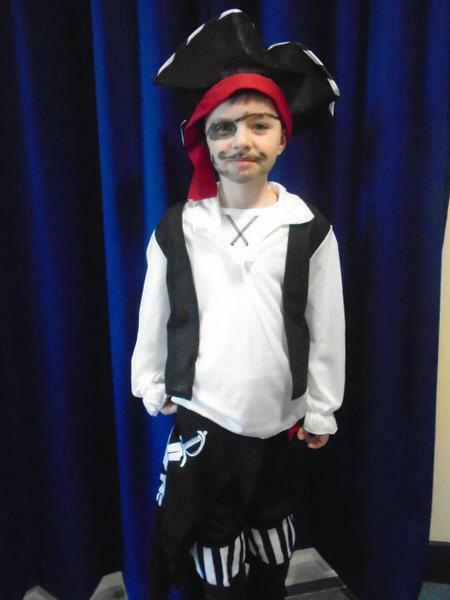 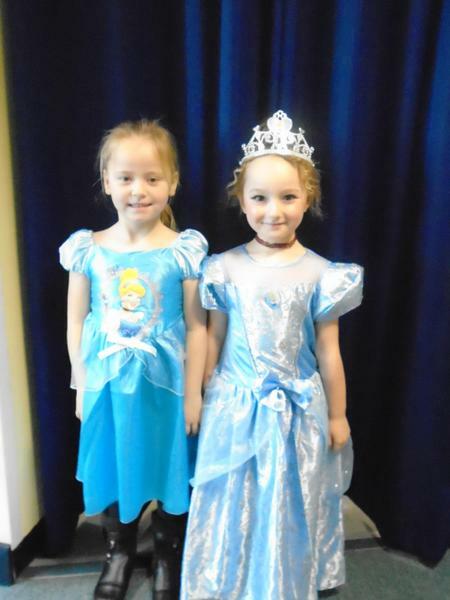 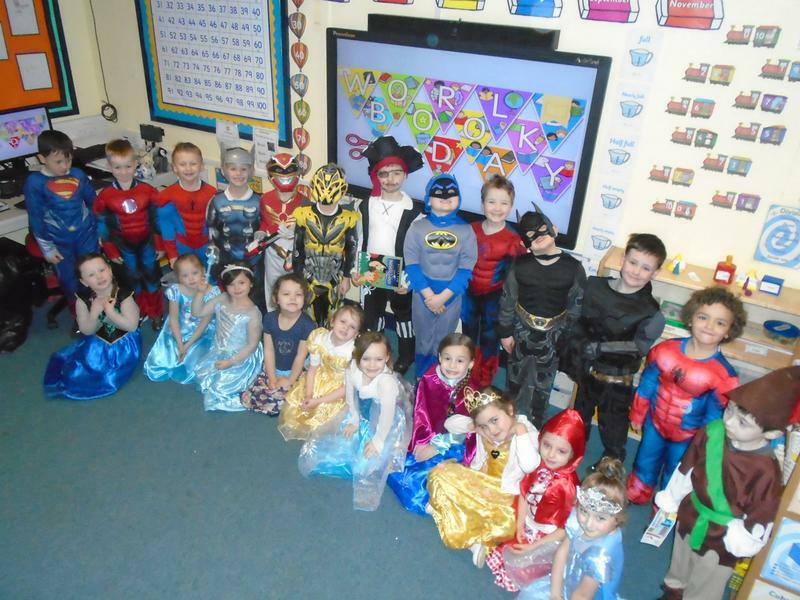 We all dressed up as our favourite character from a book and did lots of reading activities! 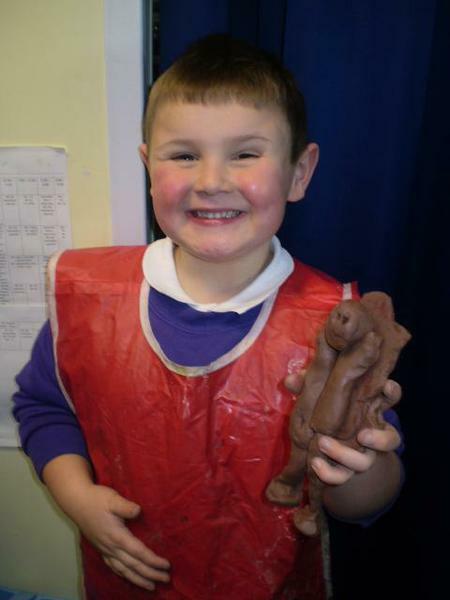 We made a brilliant display of our work and we even painted a huge Percy the Park Keeper. 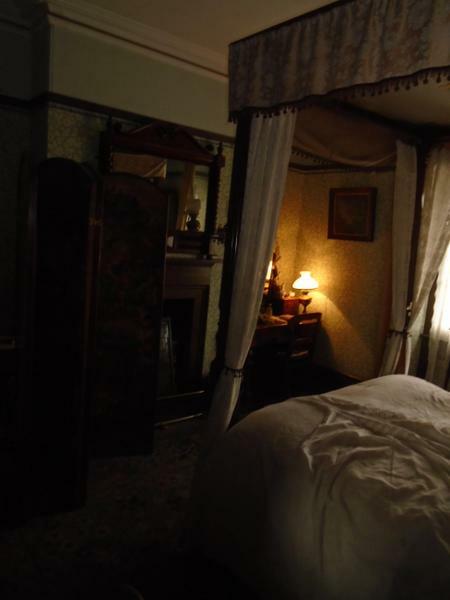 Come in and have a look at our lovely book corner one morning! 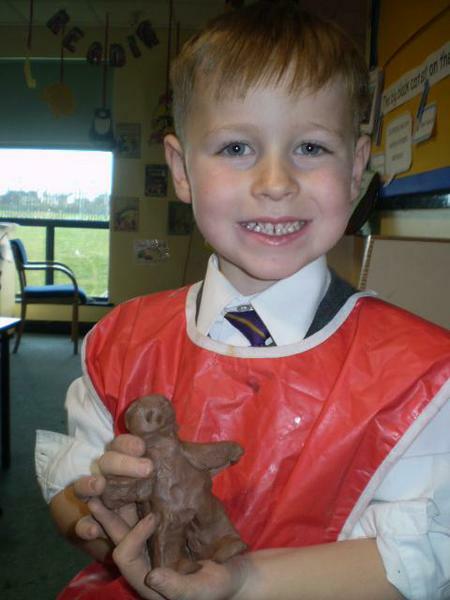 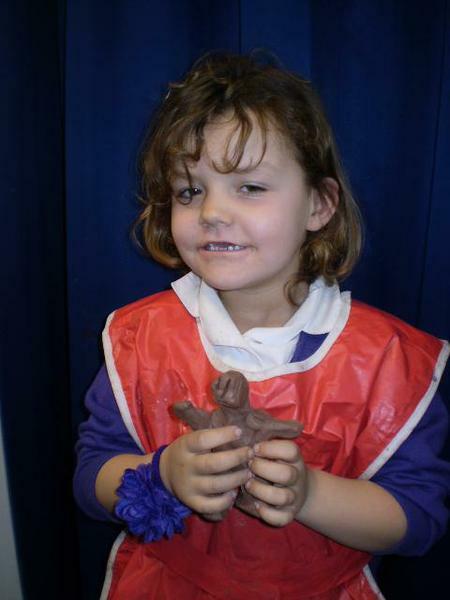 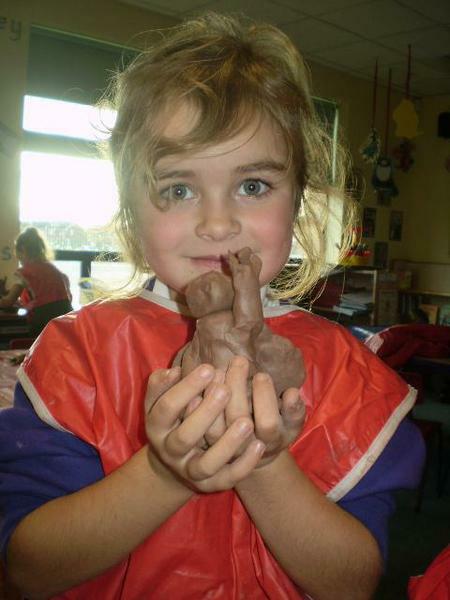 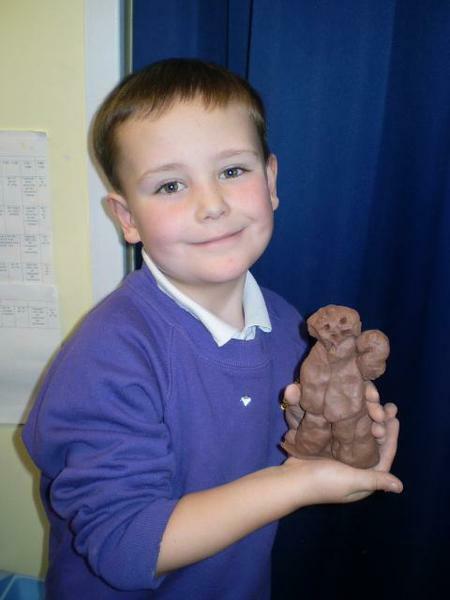 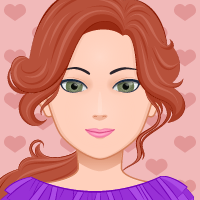 This term in Class 12 we are focusing on 'Paws, Claws and Whiskers' for our topic. 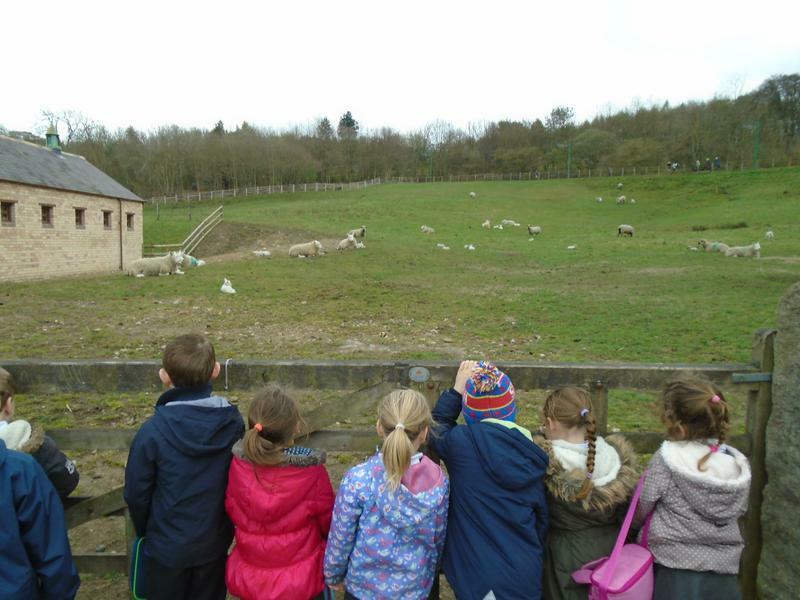 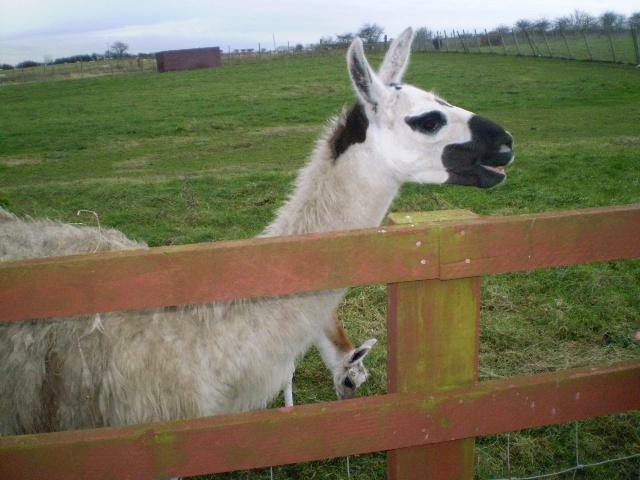 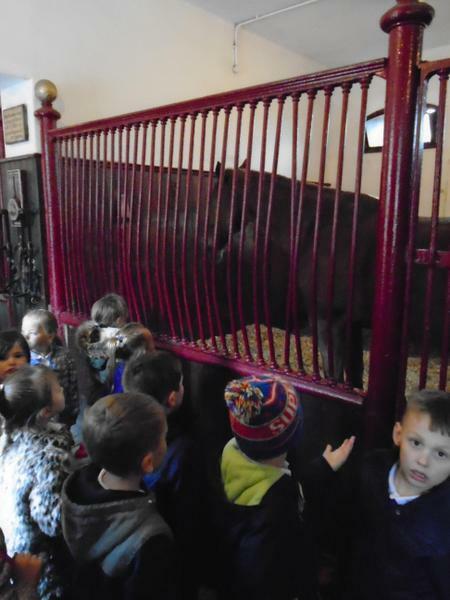 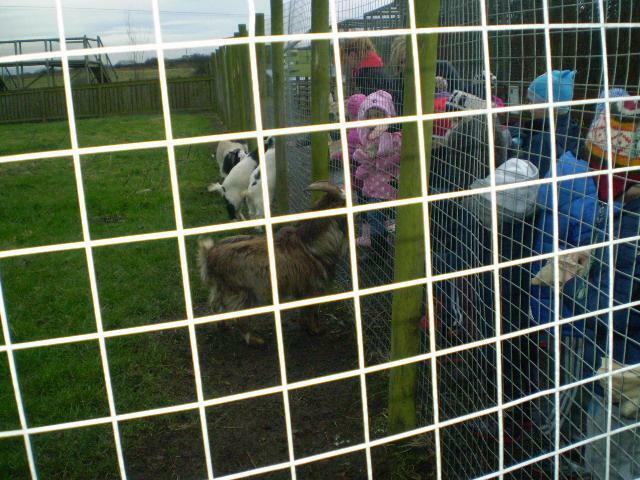 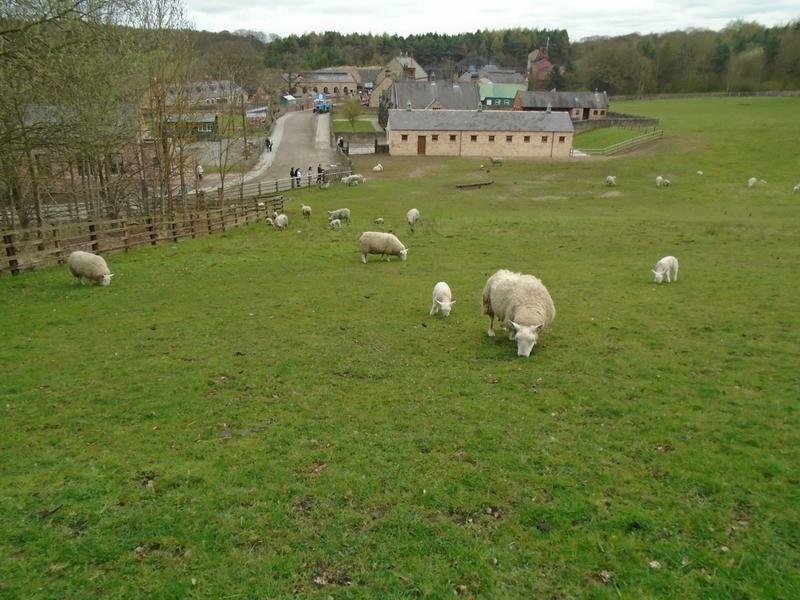 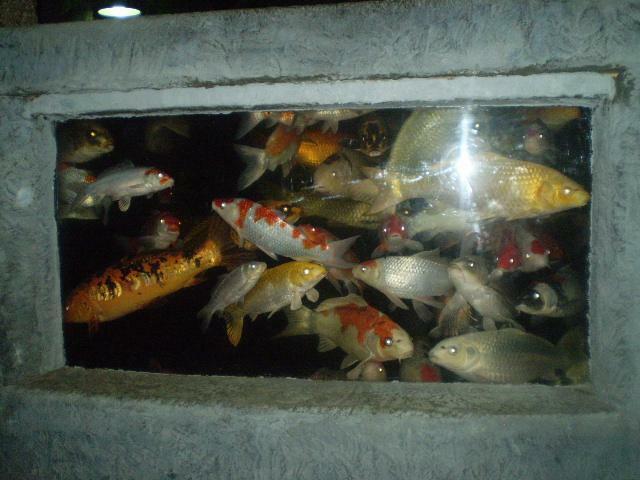 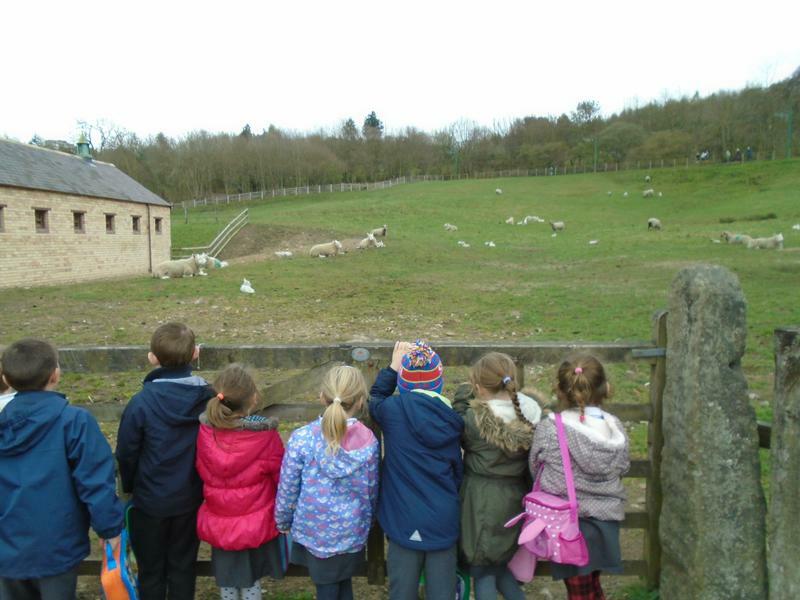 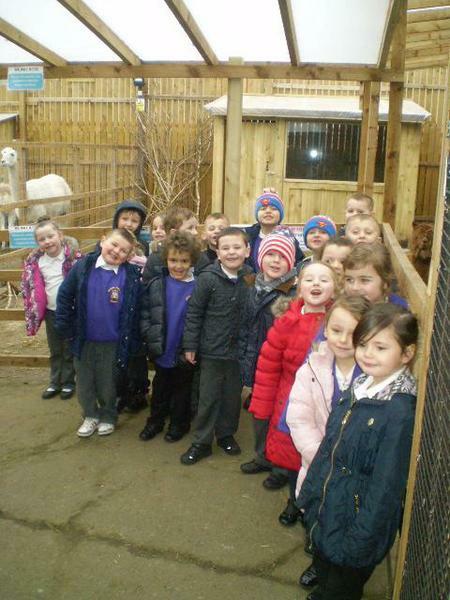 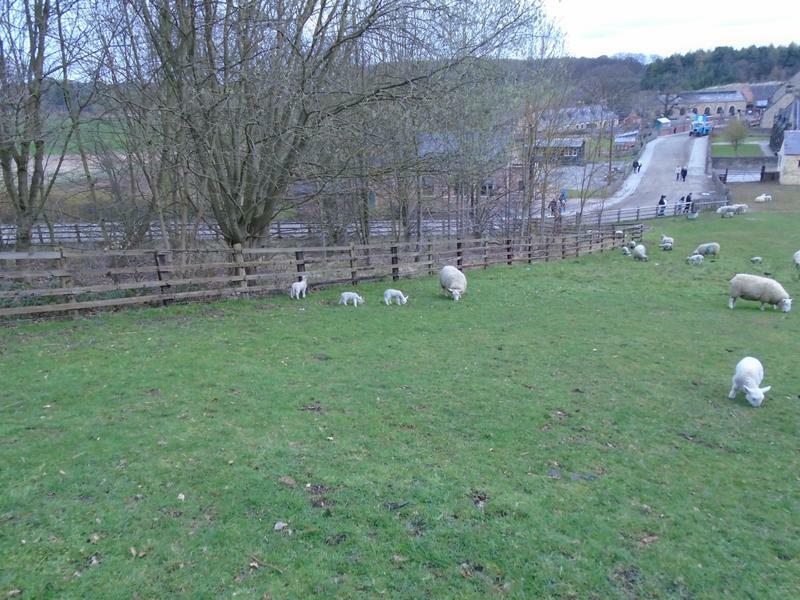 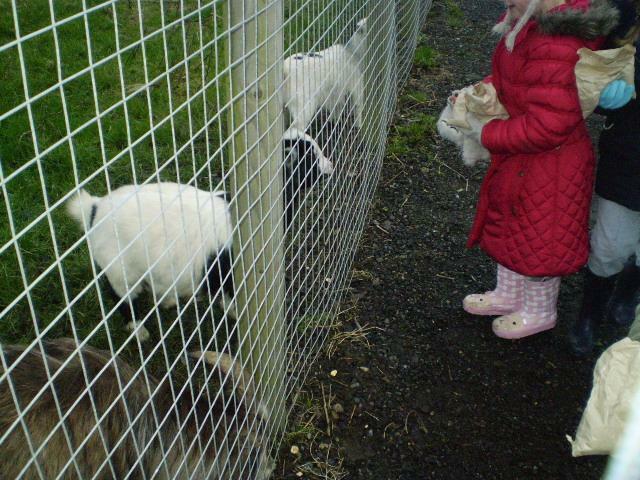 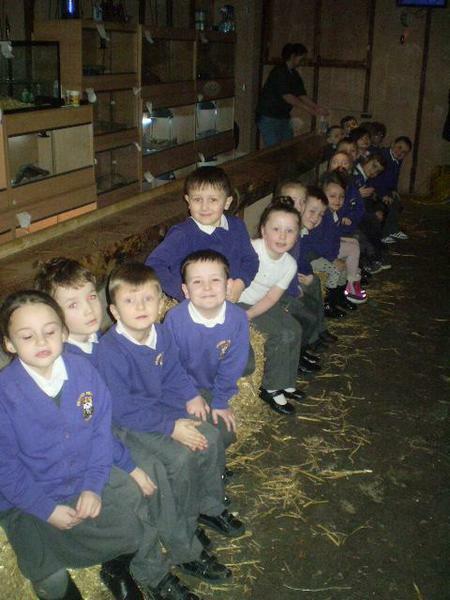 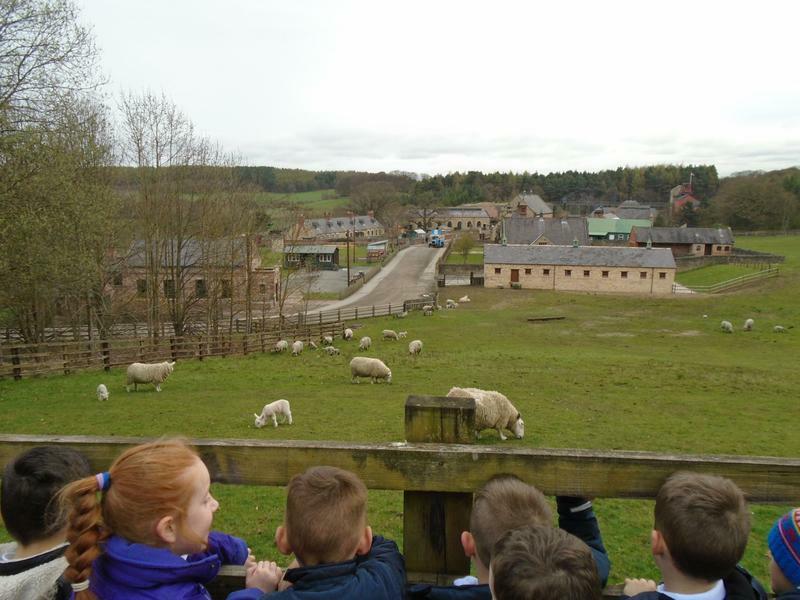 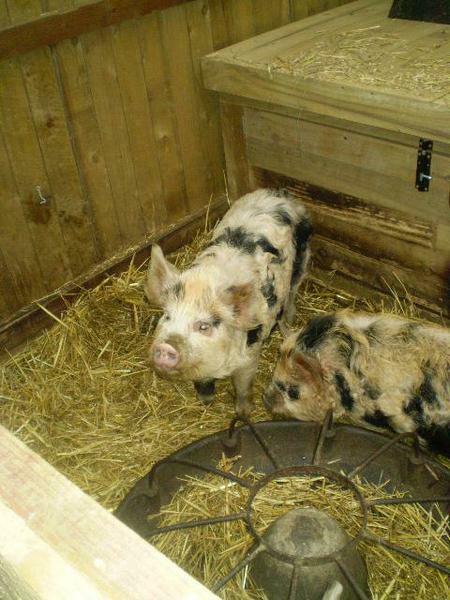 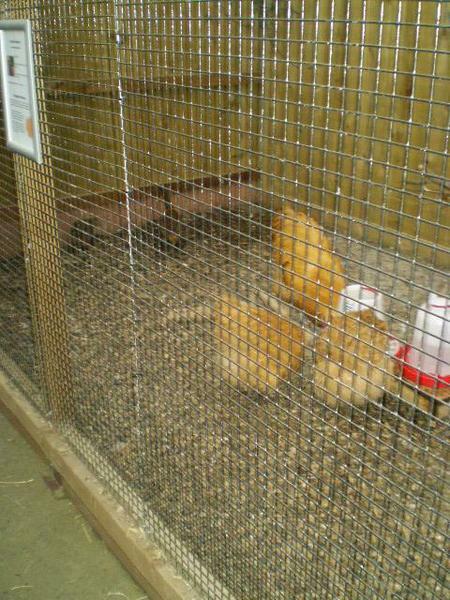 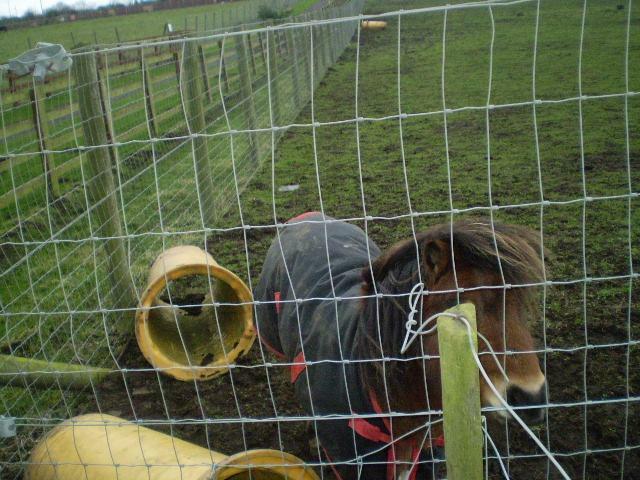 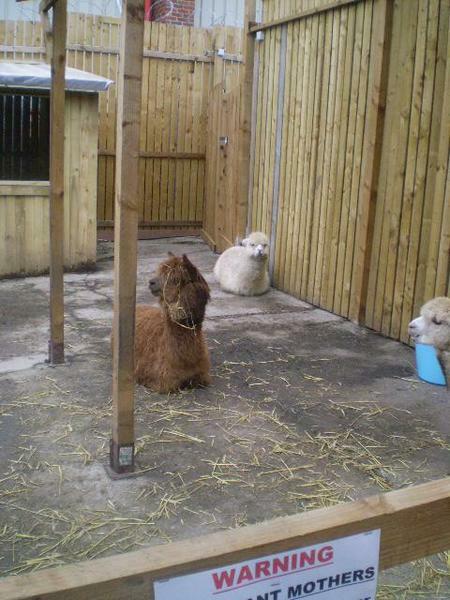 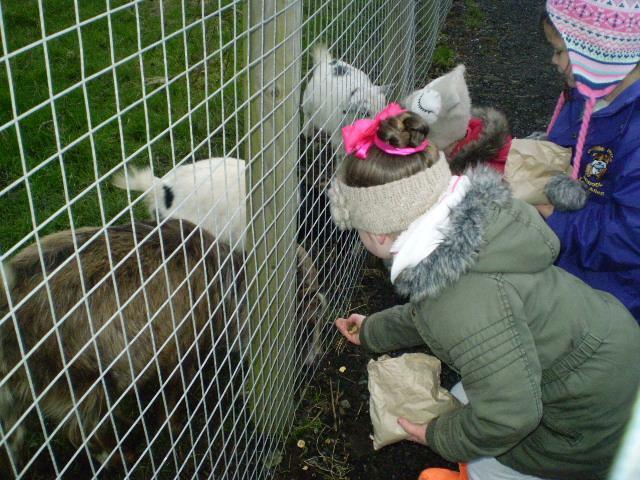 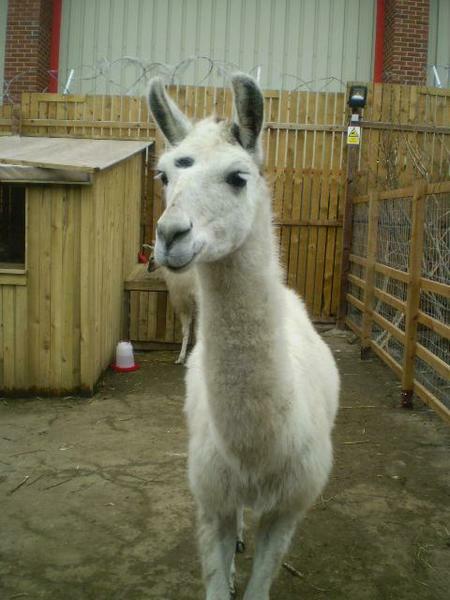 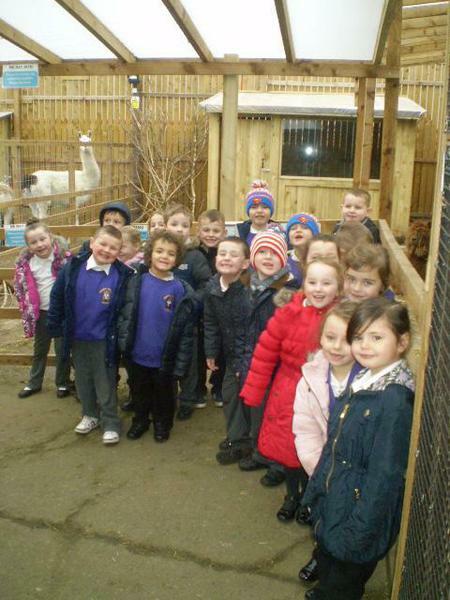 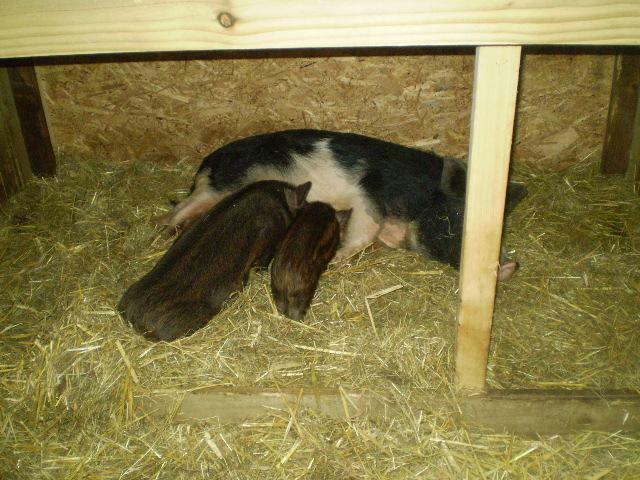 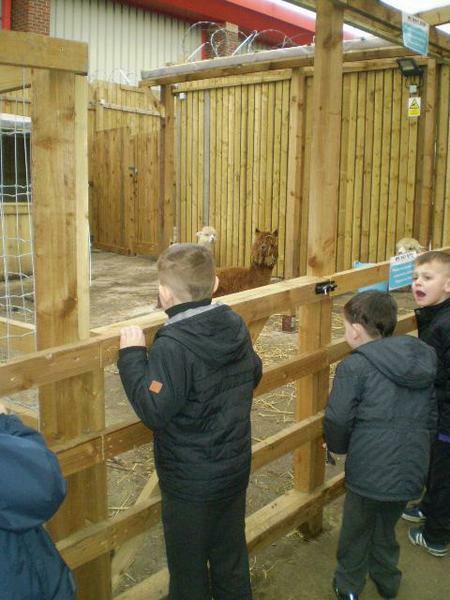 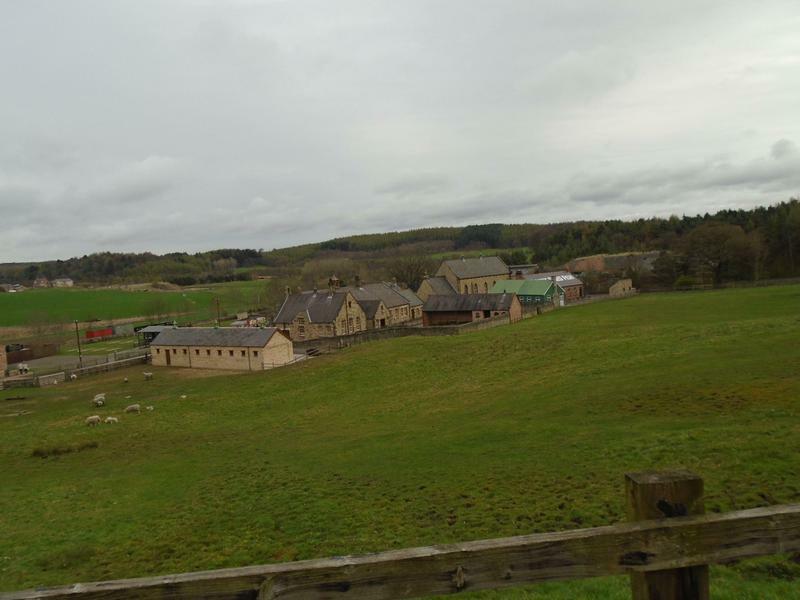 During this topic we will be visiting the farm and loooking at different animals and their features. 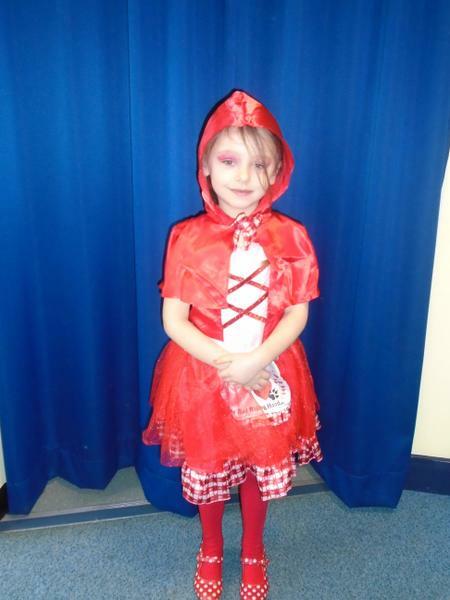 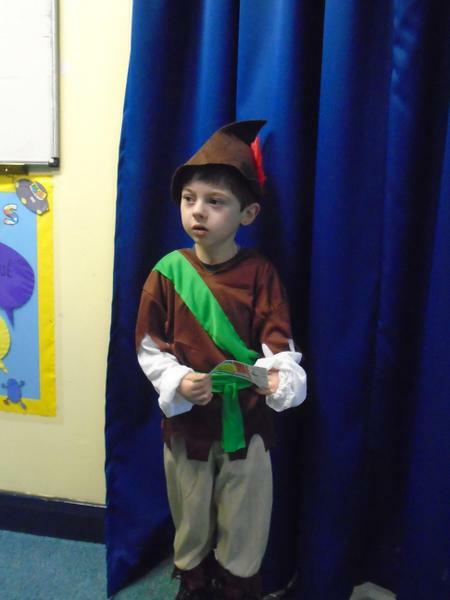 We will also be reading and writing traditional tales such as Little Red Riding Hood and The Three Little Pigs. 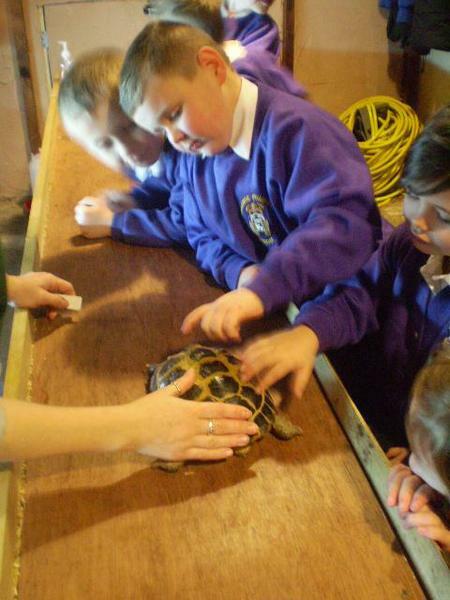 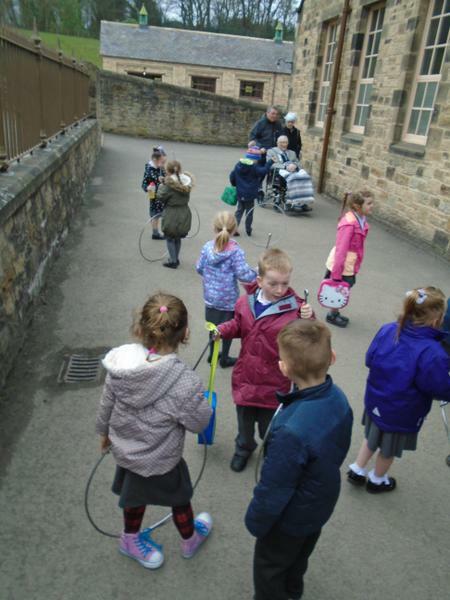 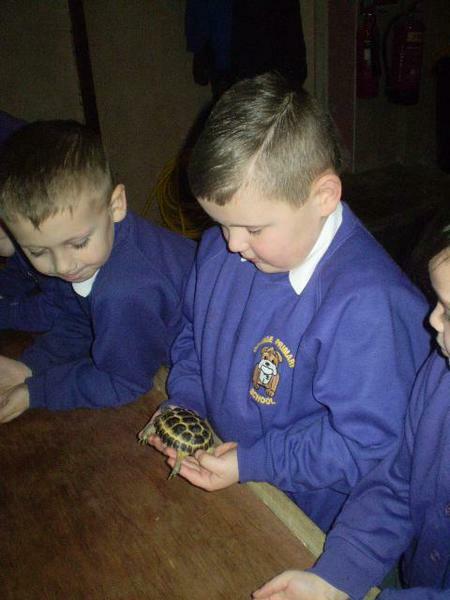 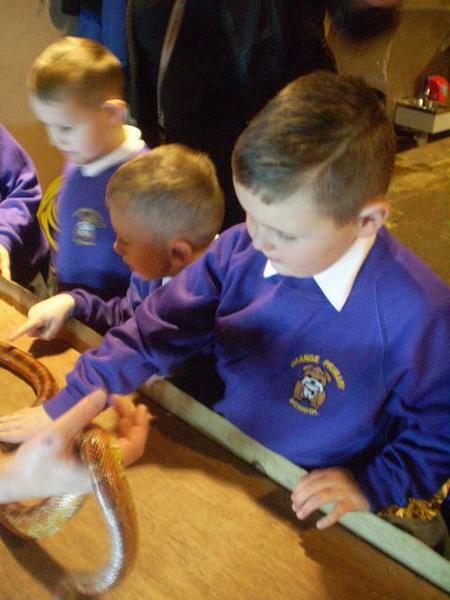 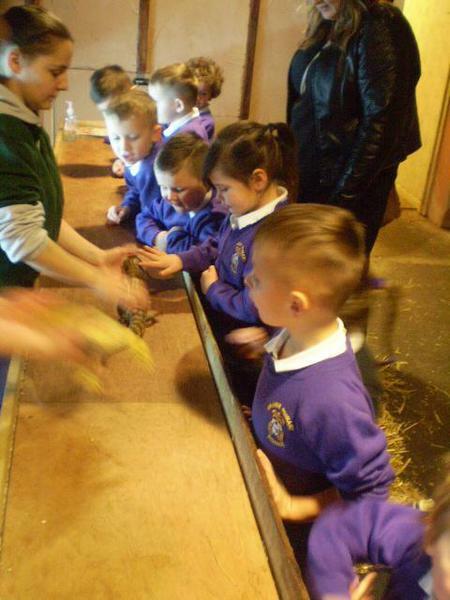 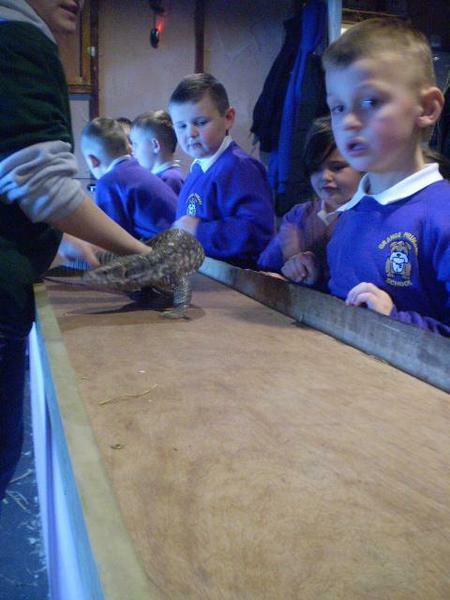 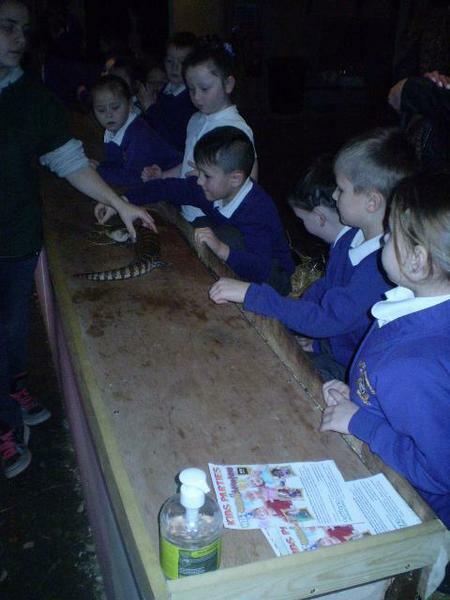 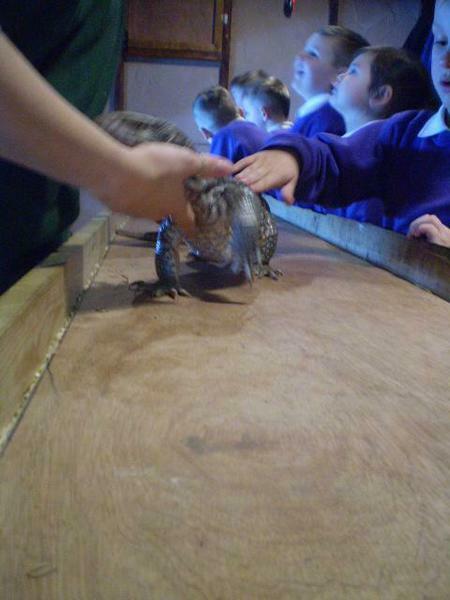 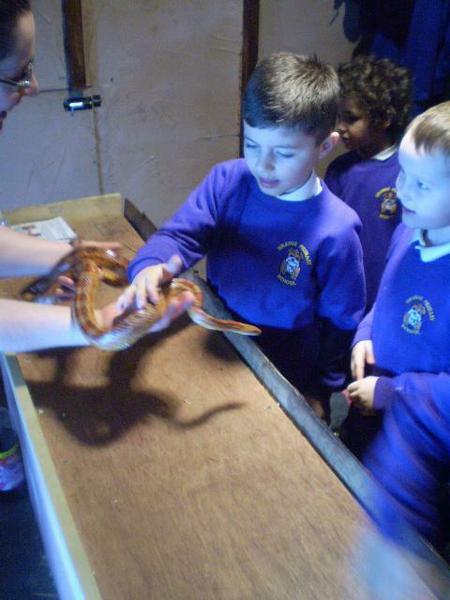 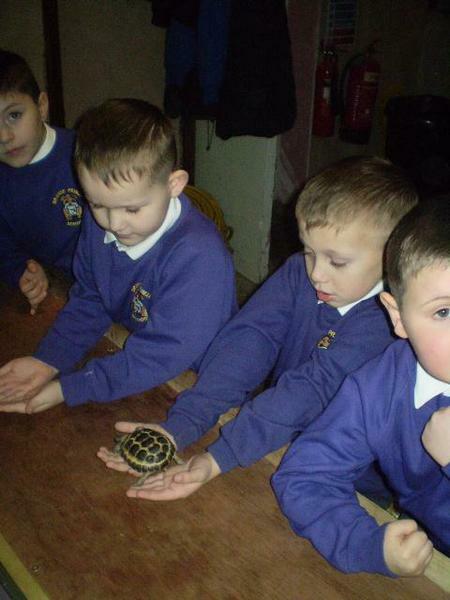 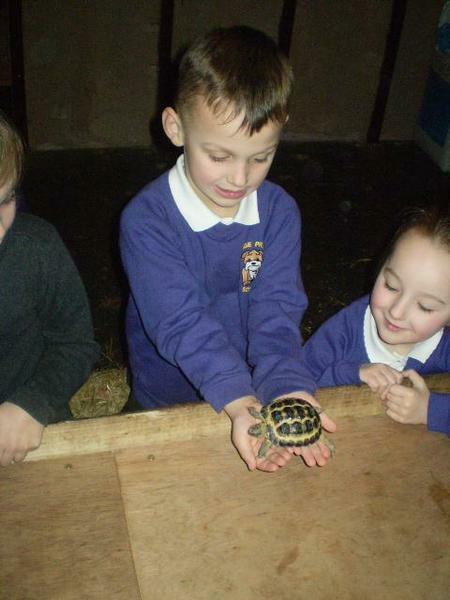 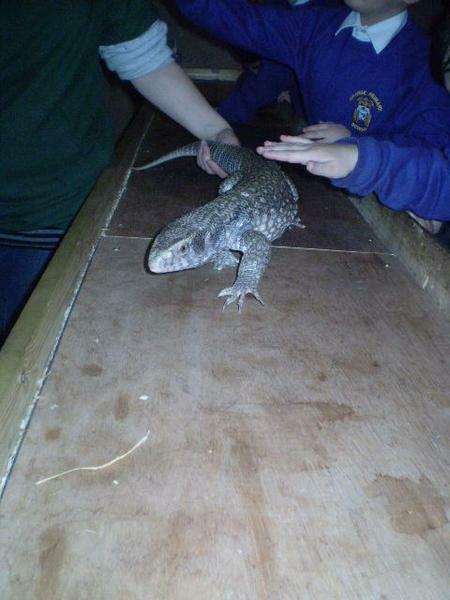 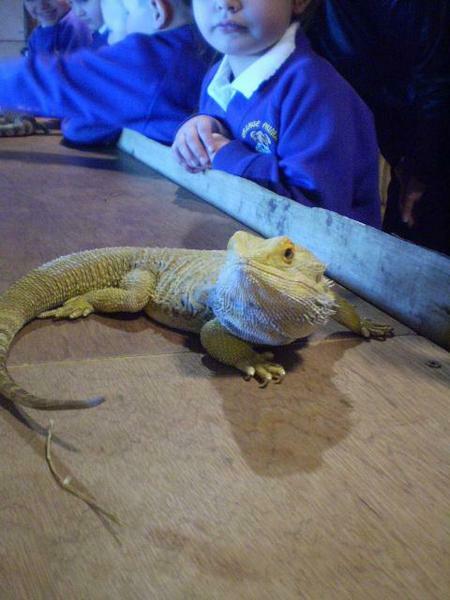 To finish our Paws, Claws and Whiskers topic we visited Wild Animal Adventure in Stockton. 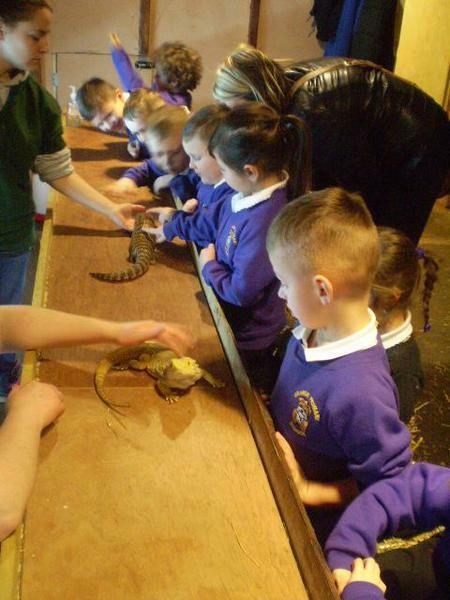 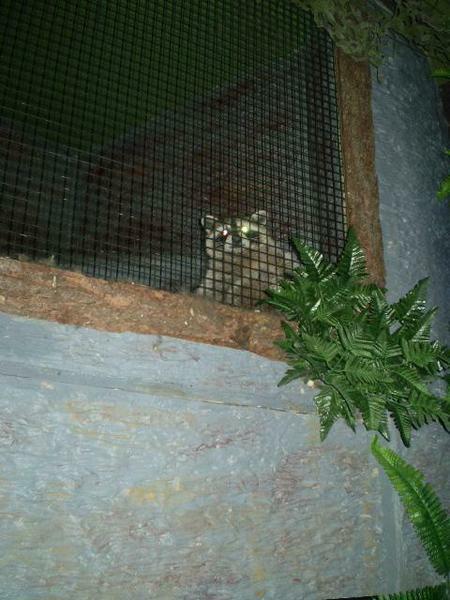 We handled some fluffy and exotic animals, it was lots of fun. 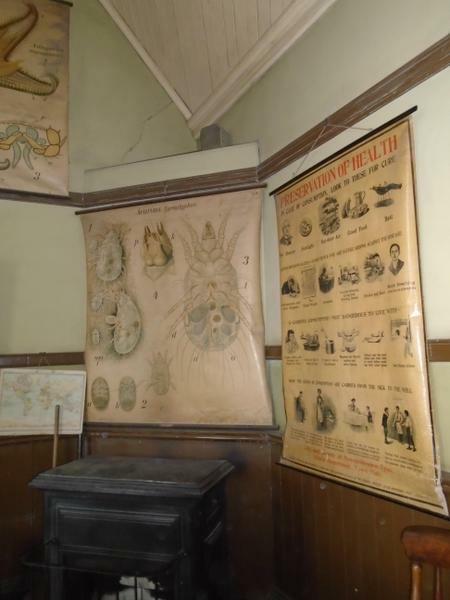 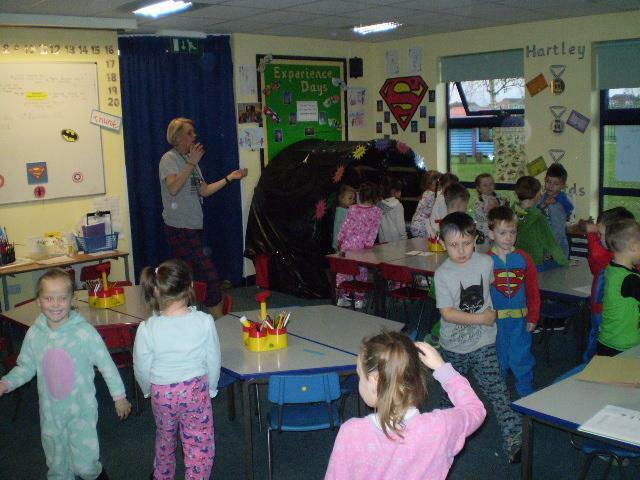 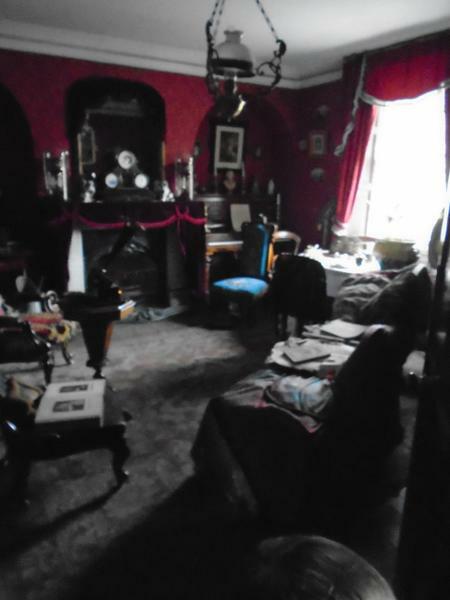 The children braved the nocturnal room where bats flew freely above our heads; Miss Spence was the only one who was scared. 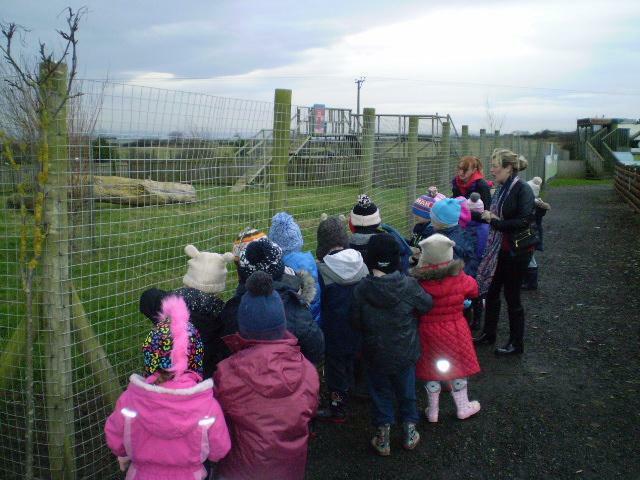 We have thoroughly enjoyed our topic Paws Claws and Whiskers; we have learnt lots of different things about animals and where they live, what they eat and their body parts. 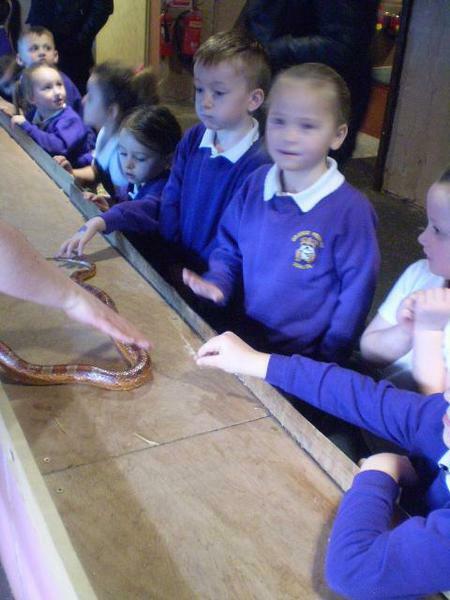 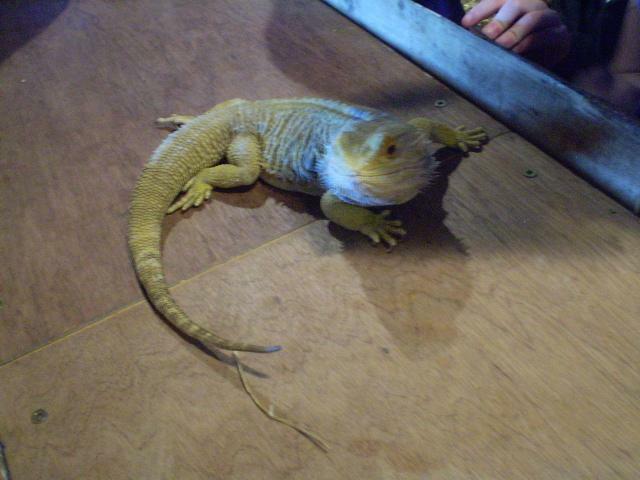 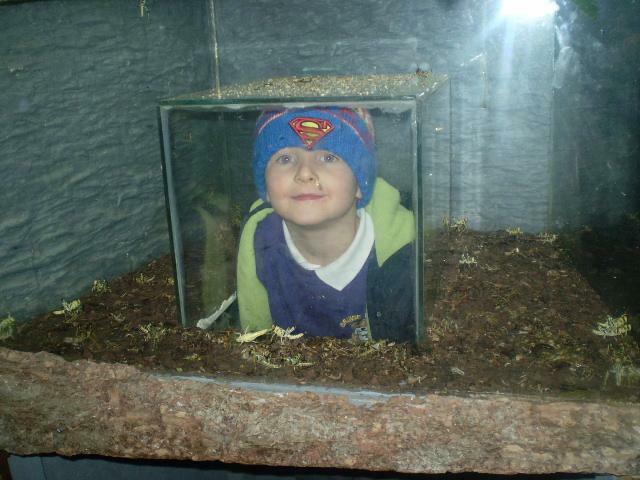 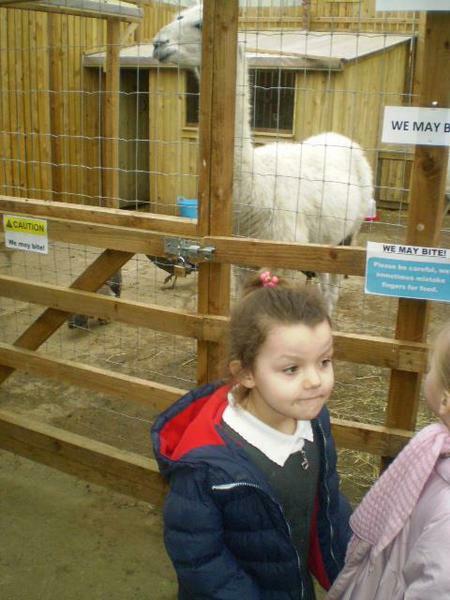 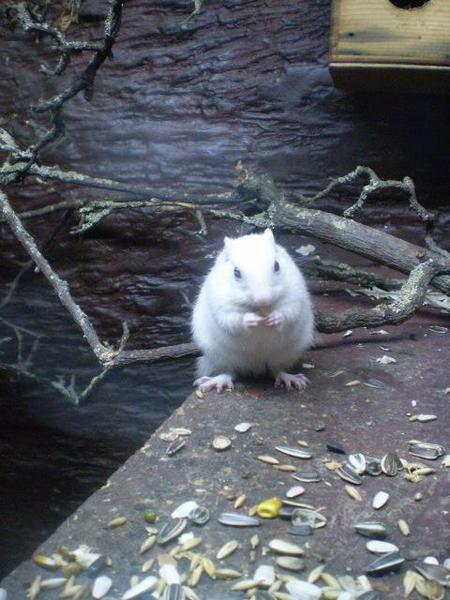 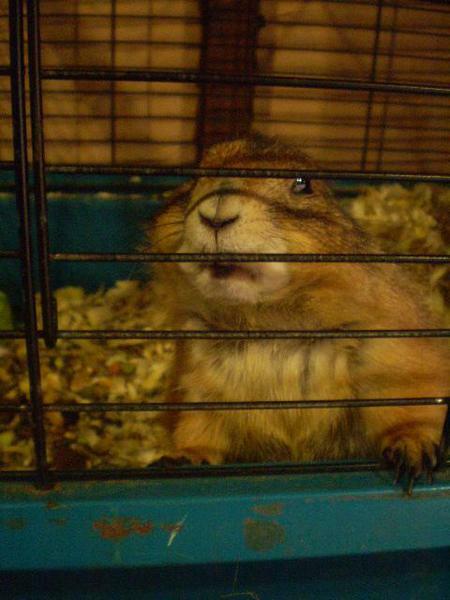 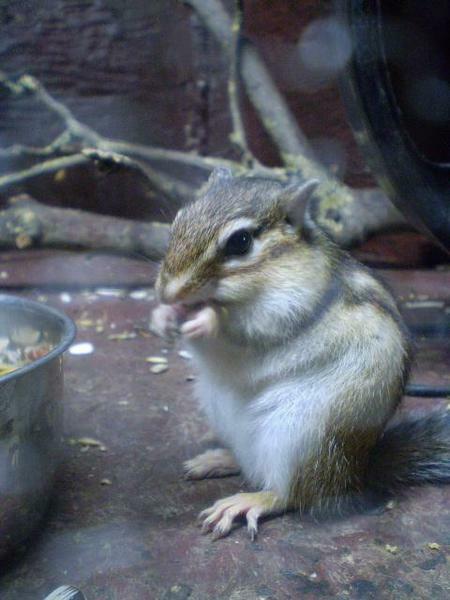 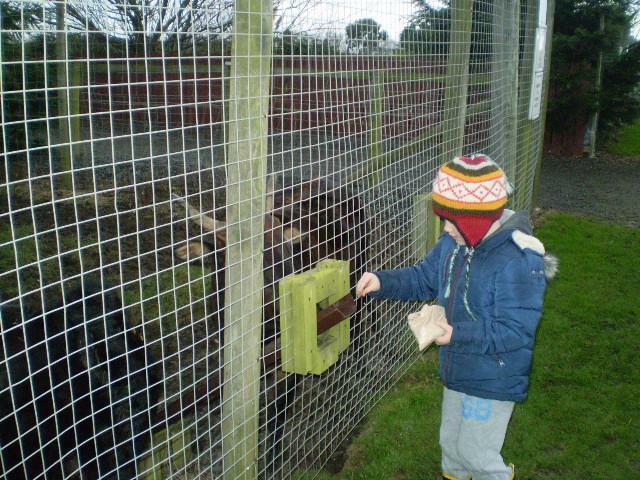 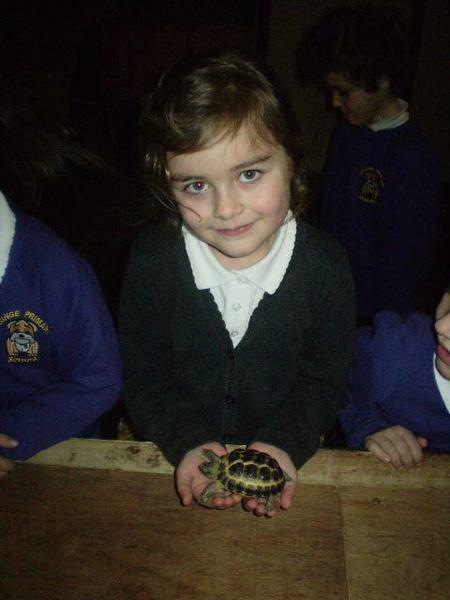 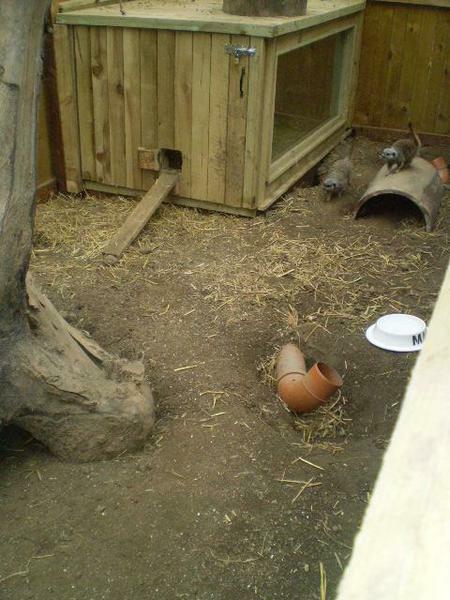 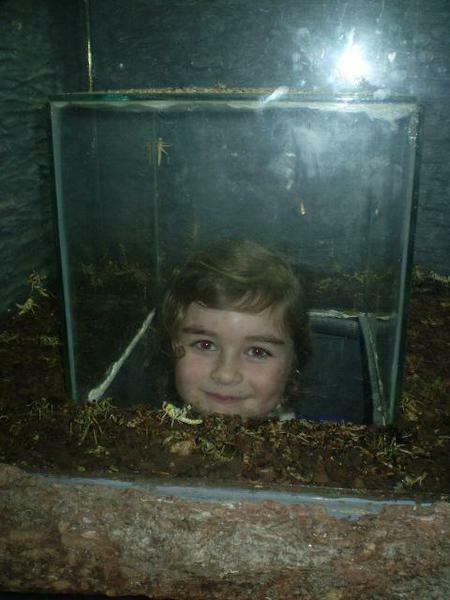 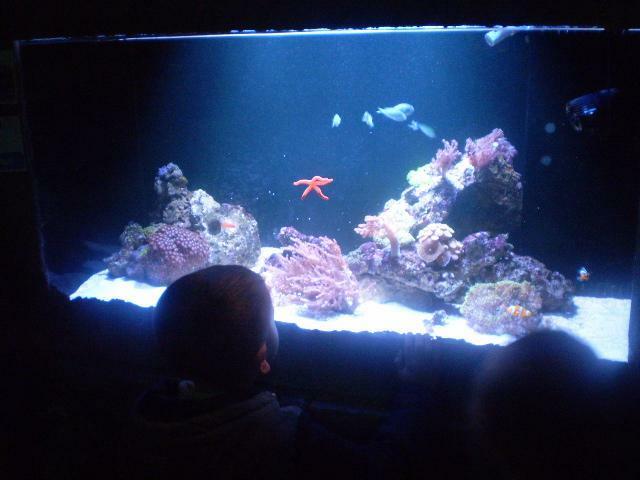 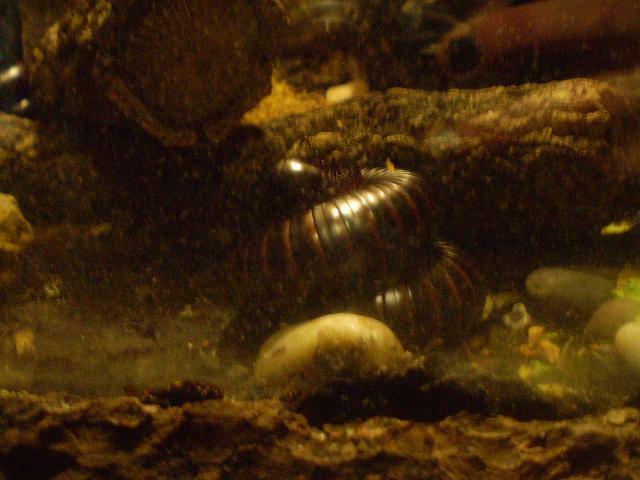 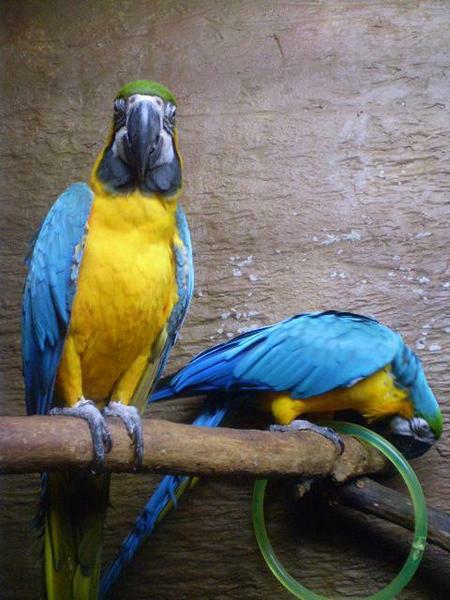 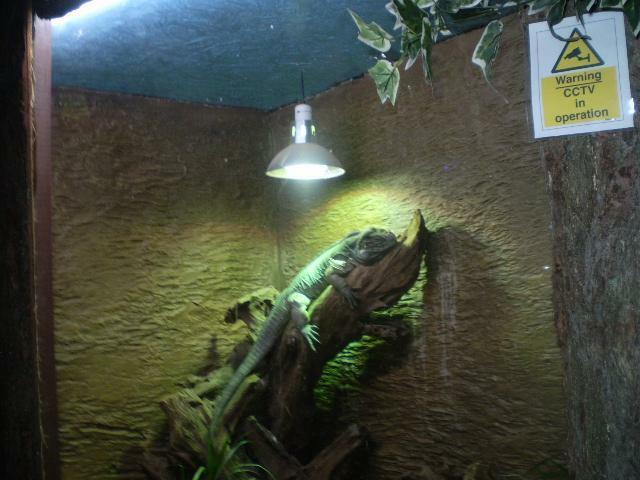 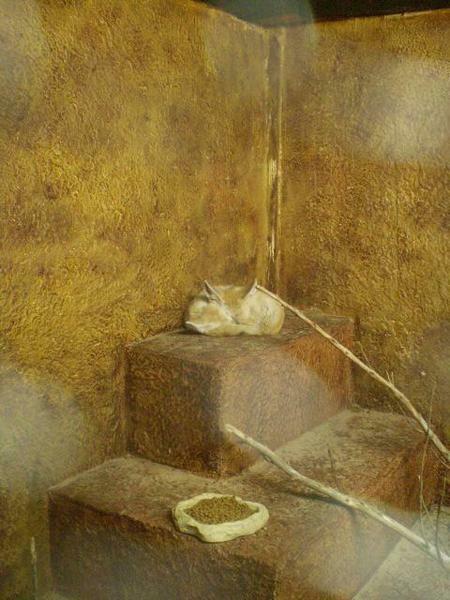 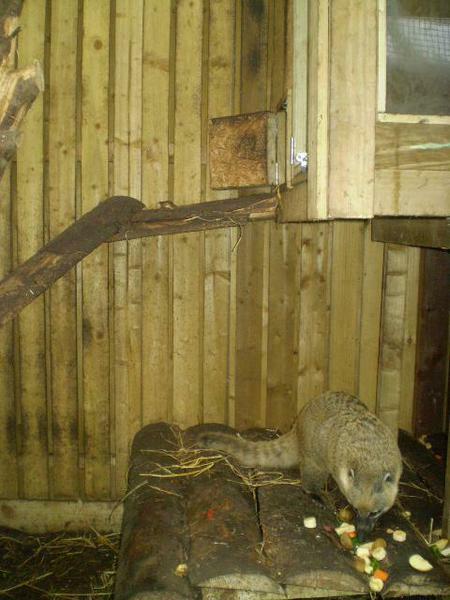 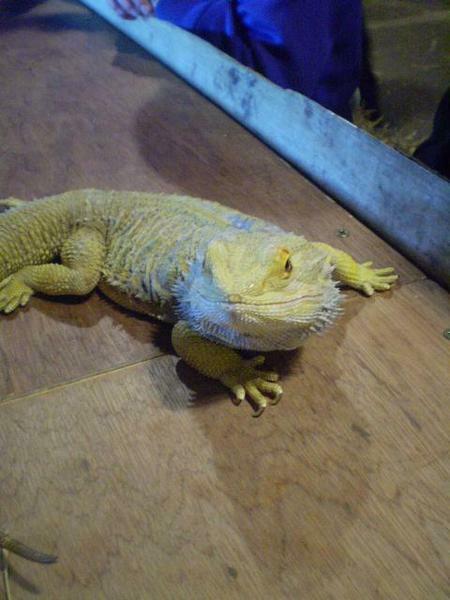 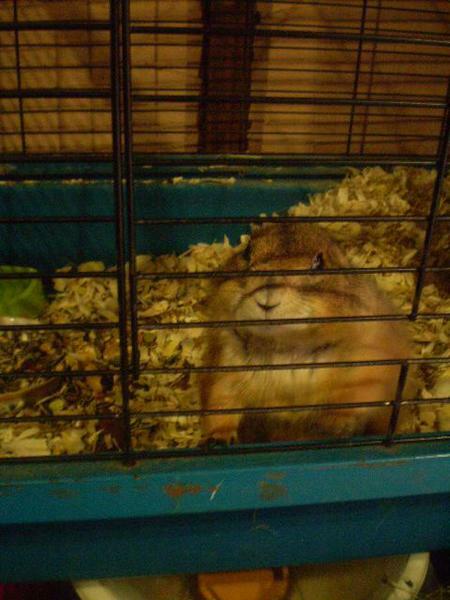 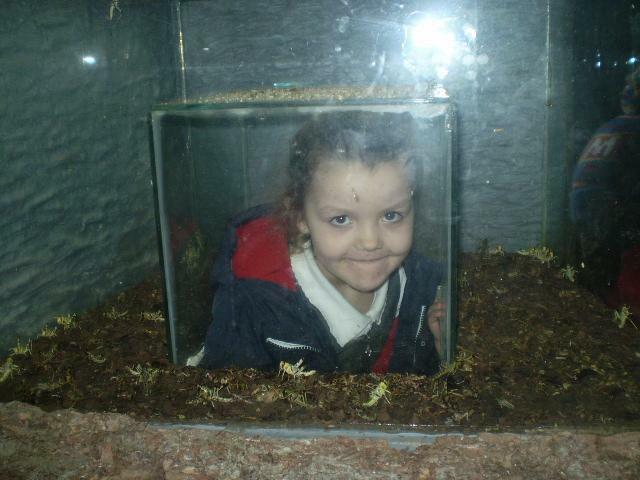 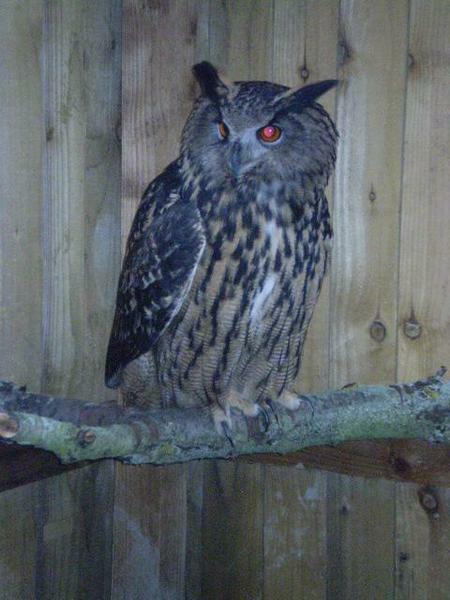 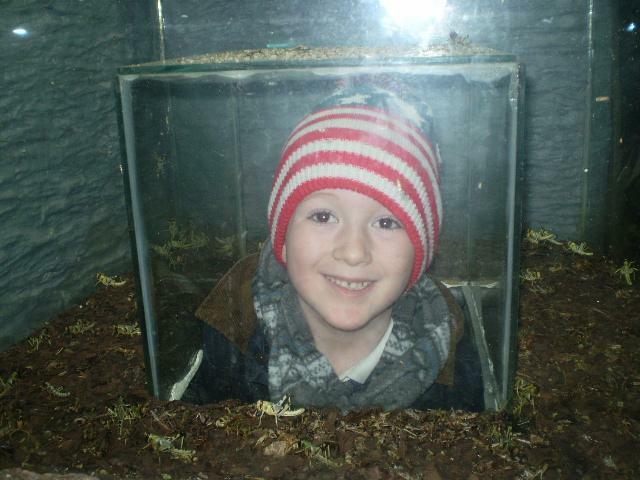 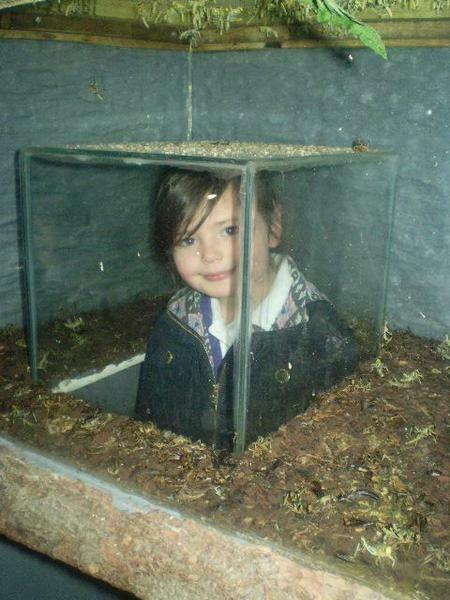 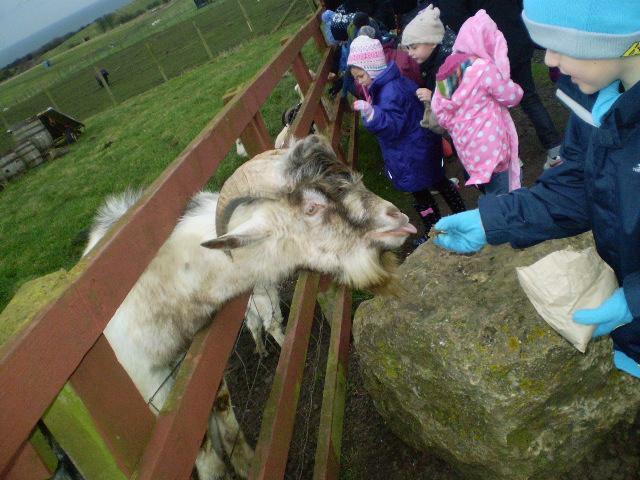 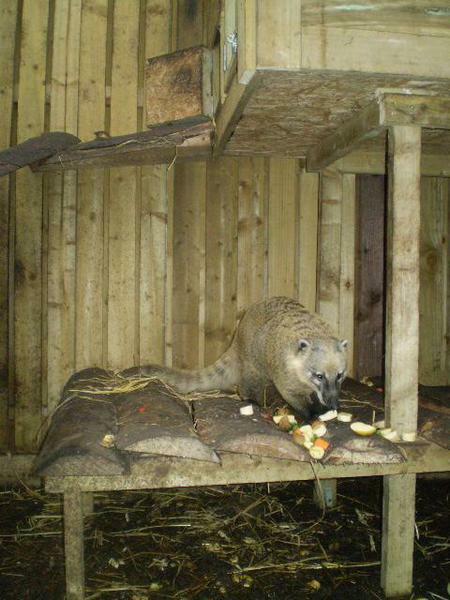 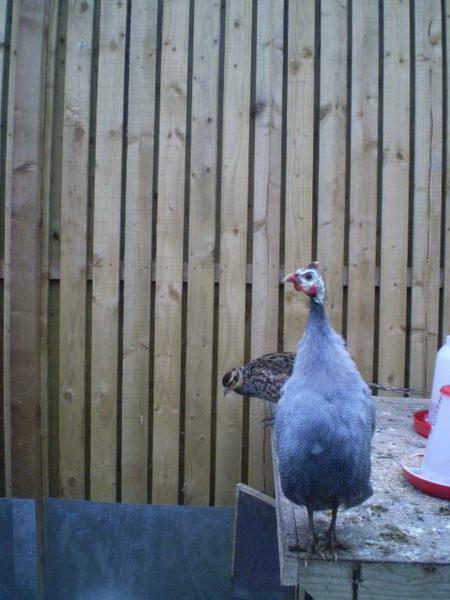 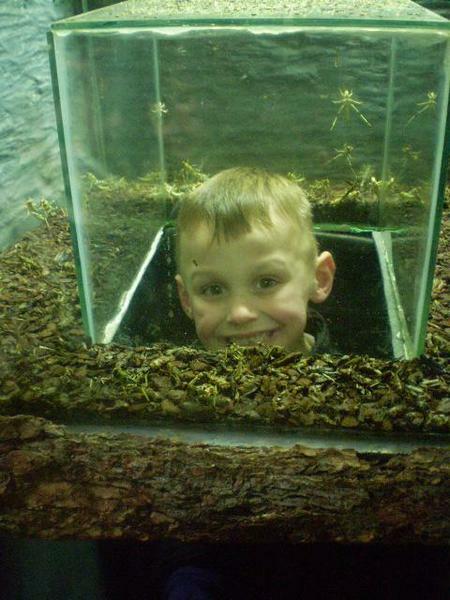 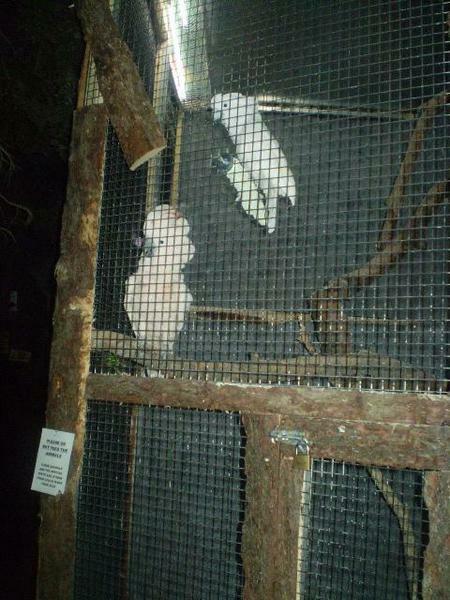 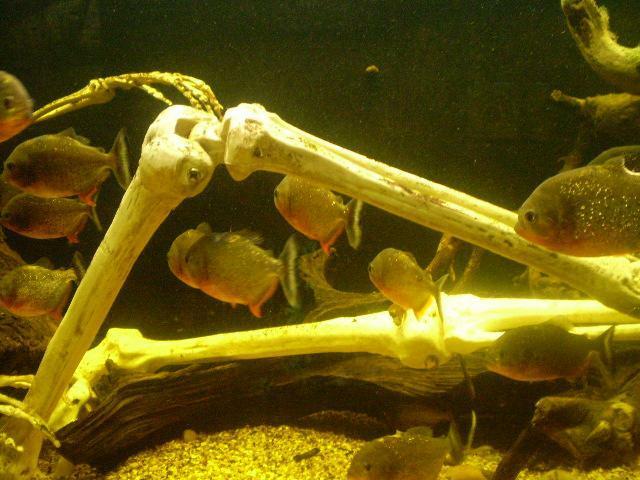 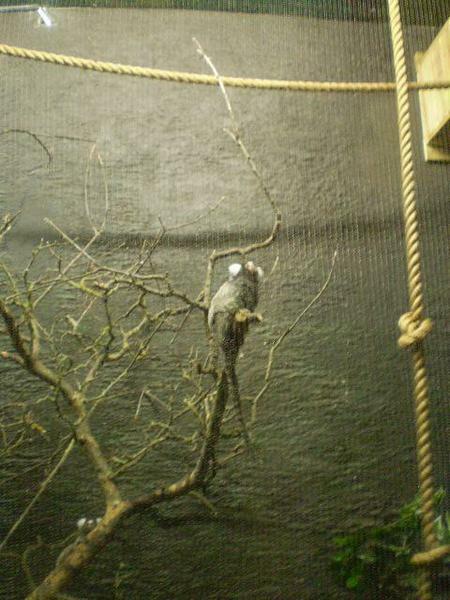 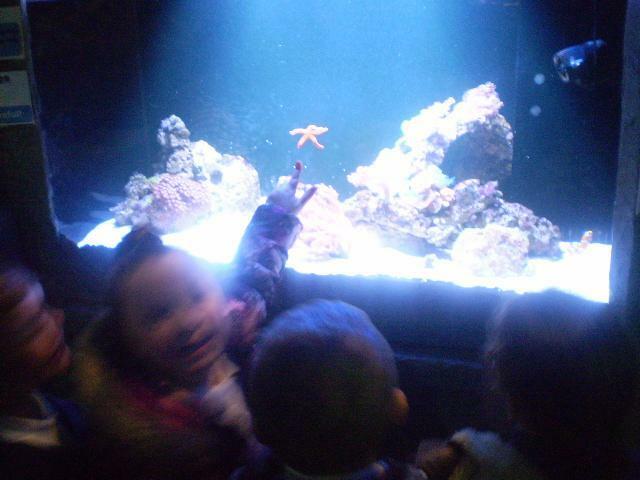 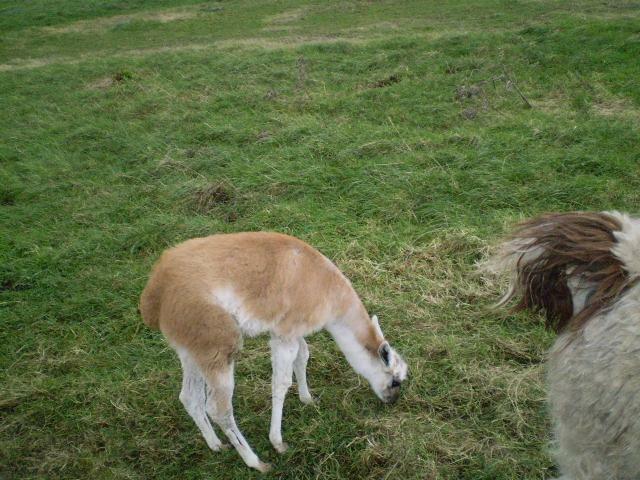 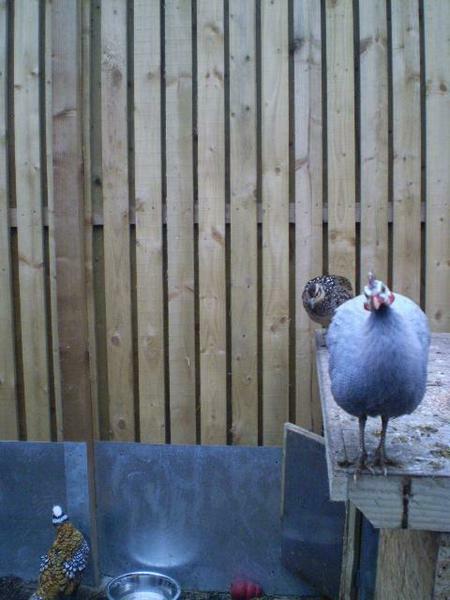 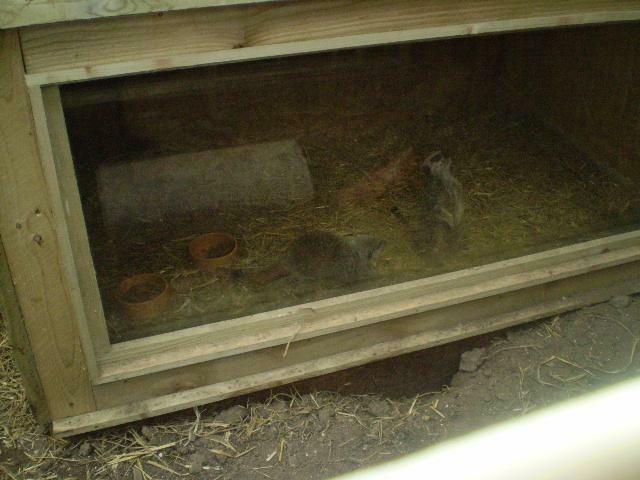 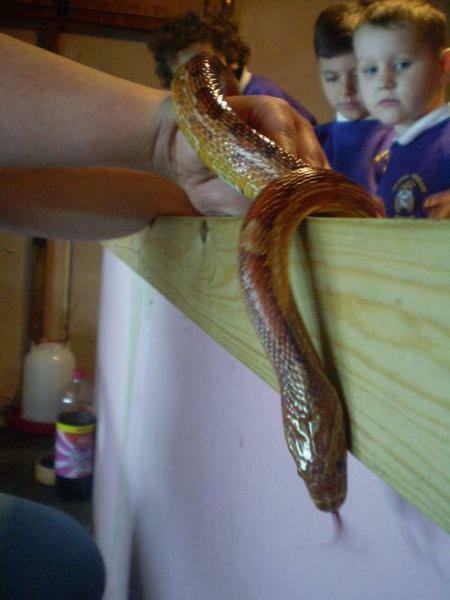 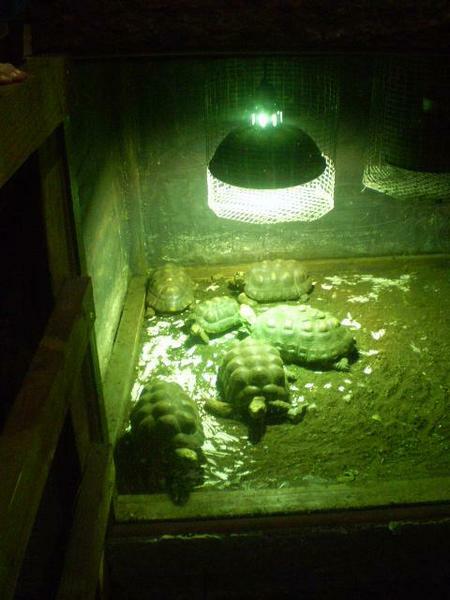 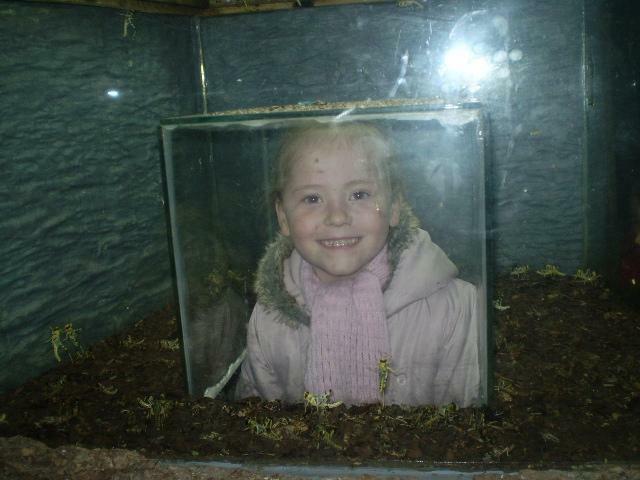 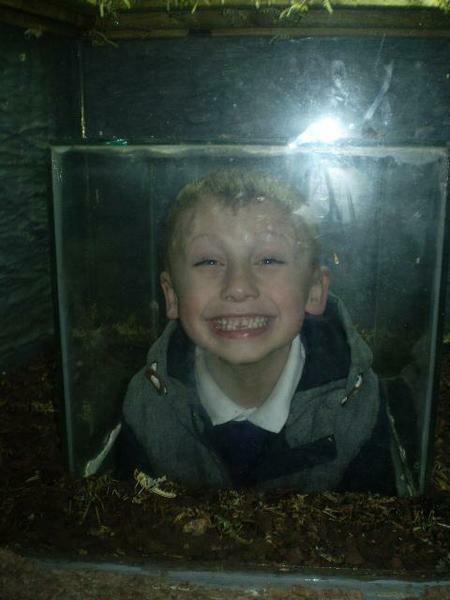 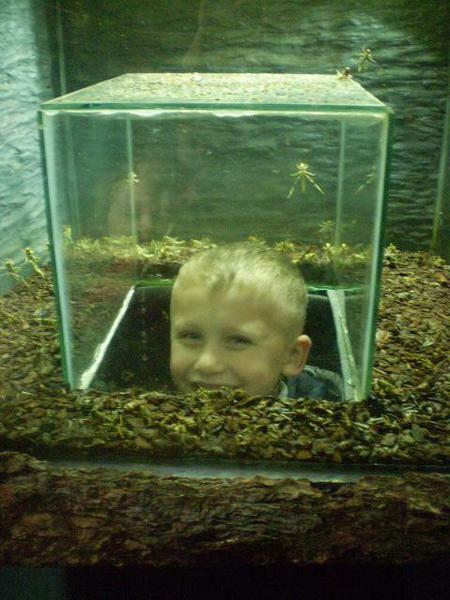 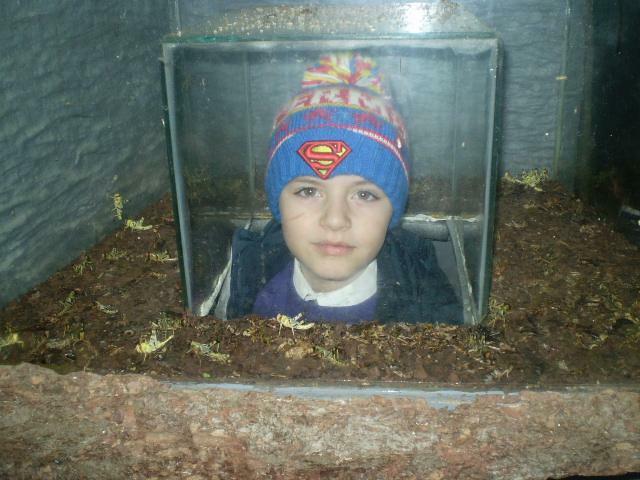 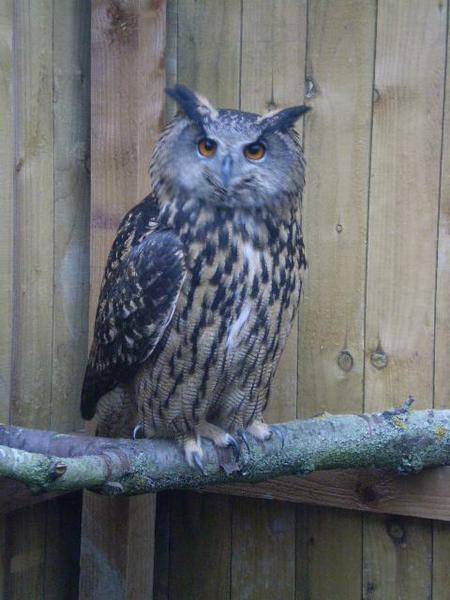 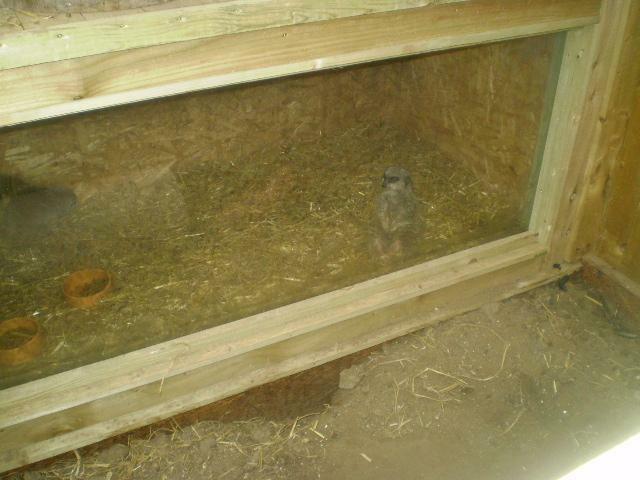 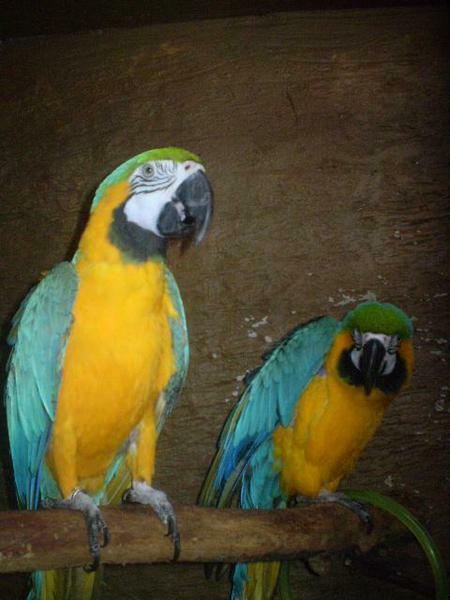 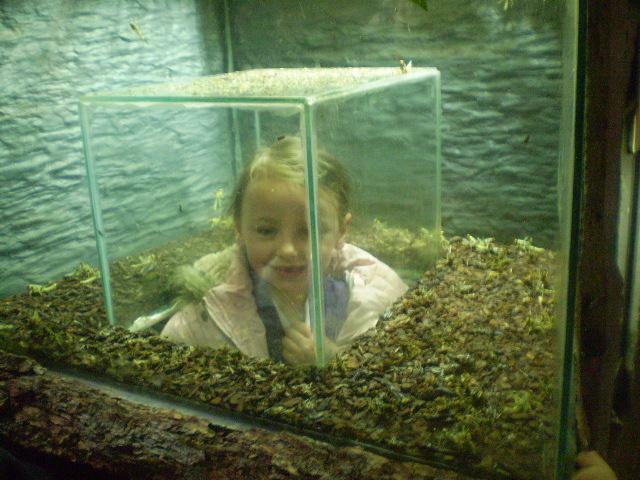 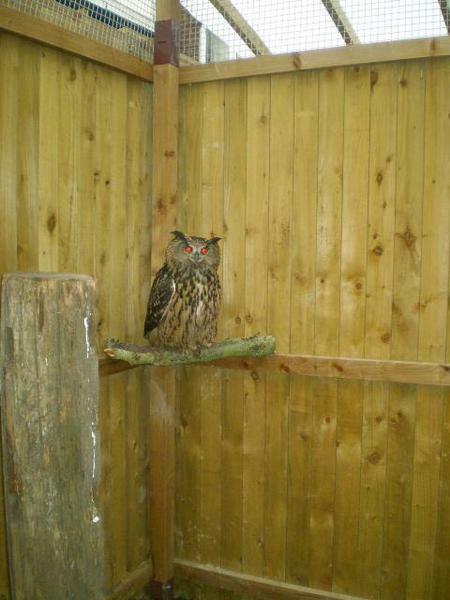 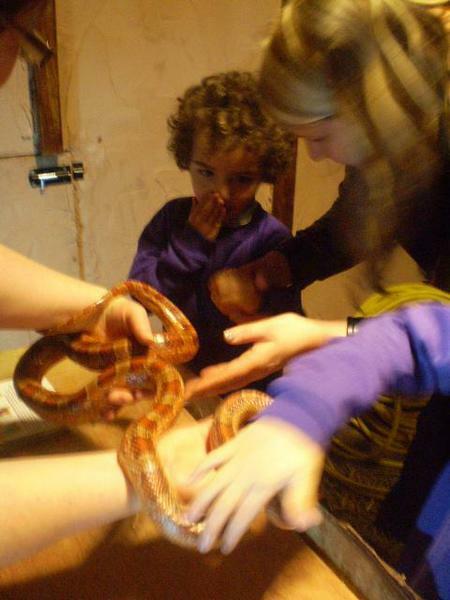 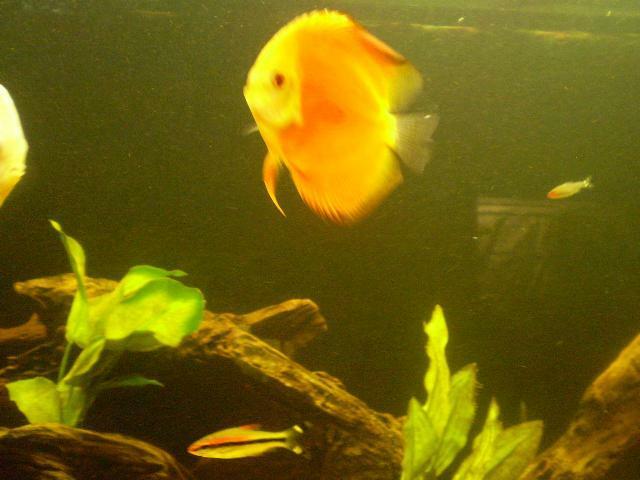 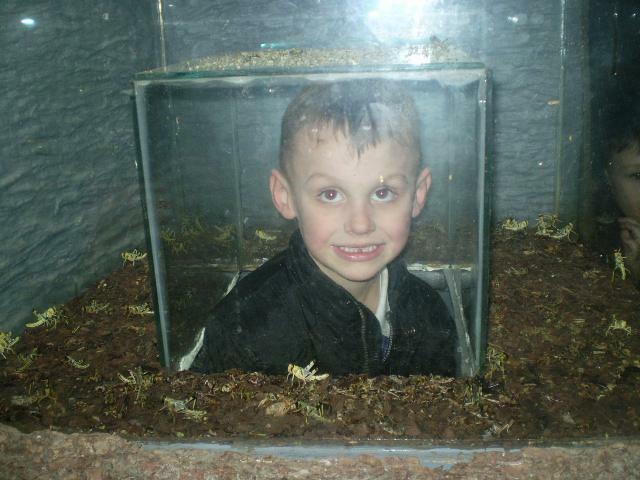 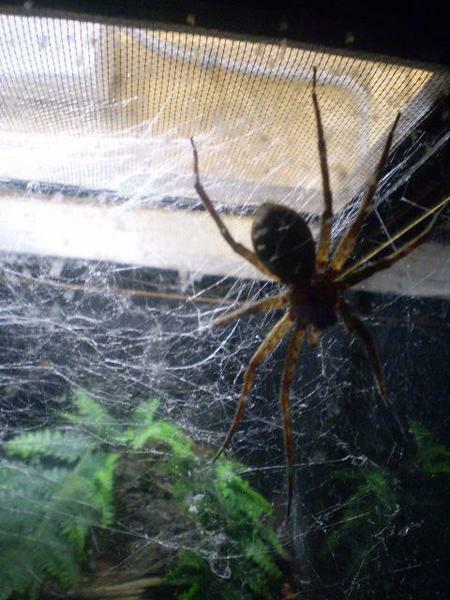 Have a look at our pictures from Wild Animal Adventures and see if you can name some of the animals. 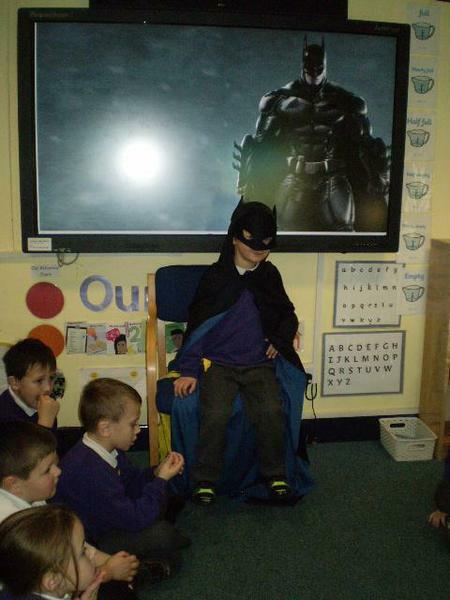 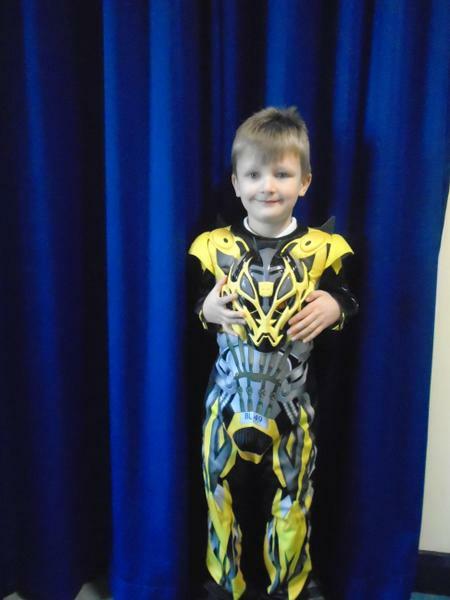 This half term we have became superheroes. 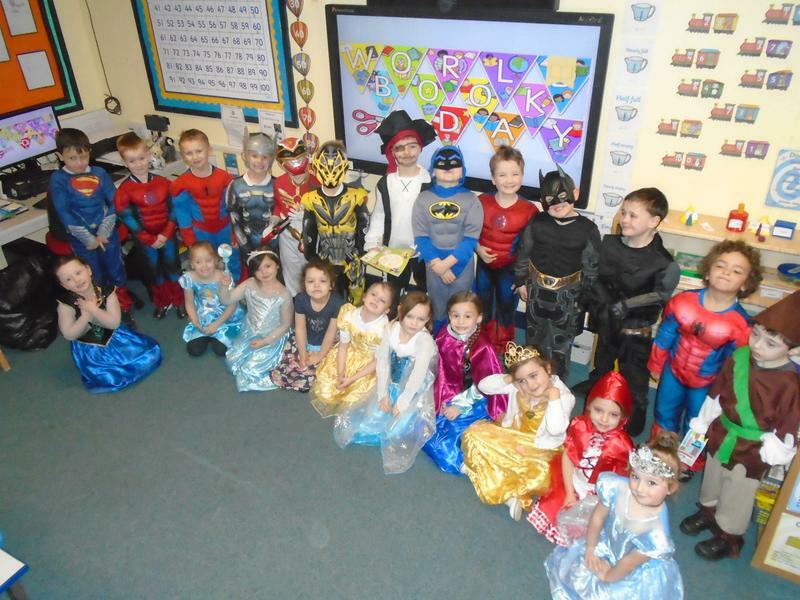 We had a very special day where we all dressed up as our favourite superhero. 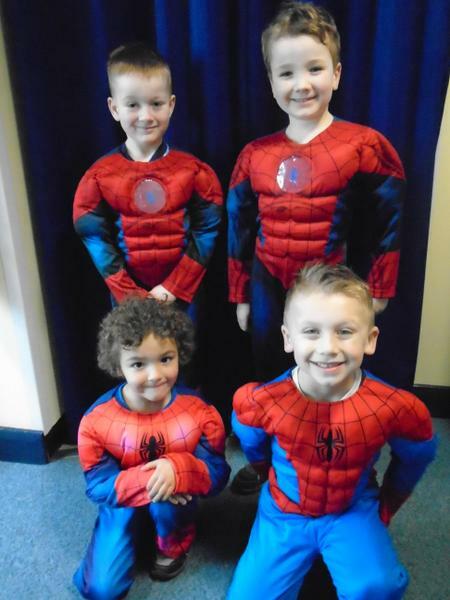 Spiderman came to visit! 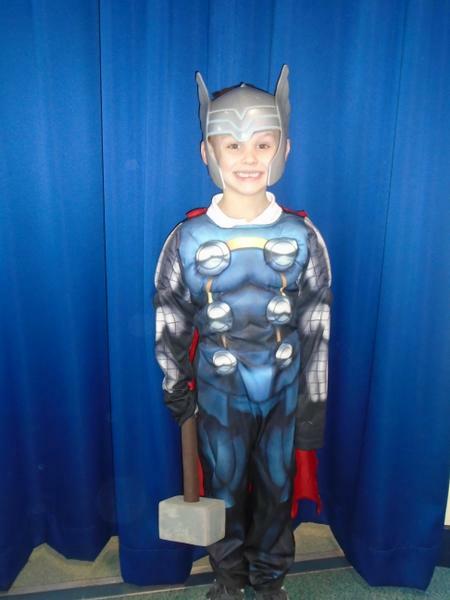 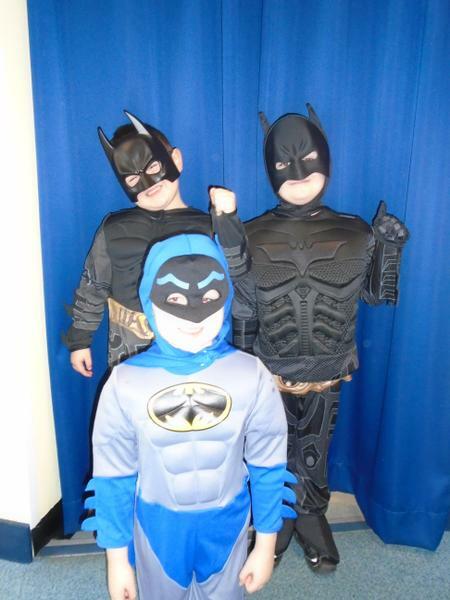 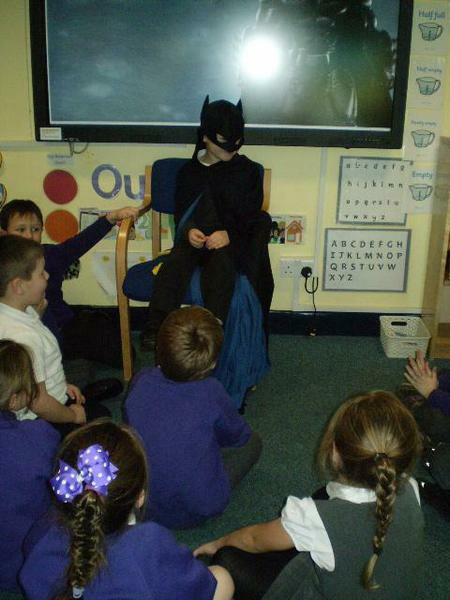 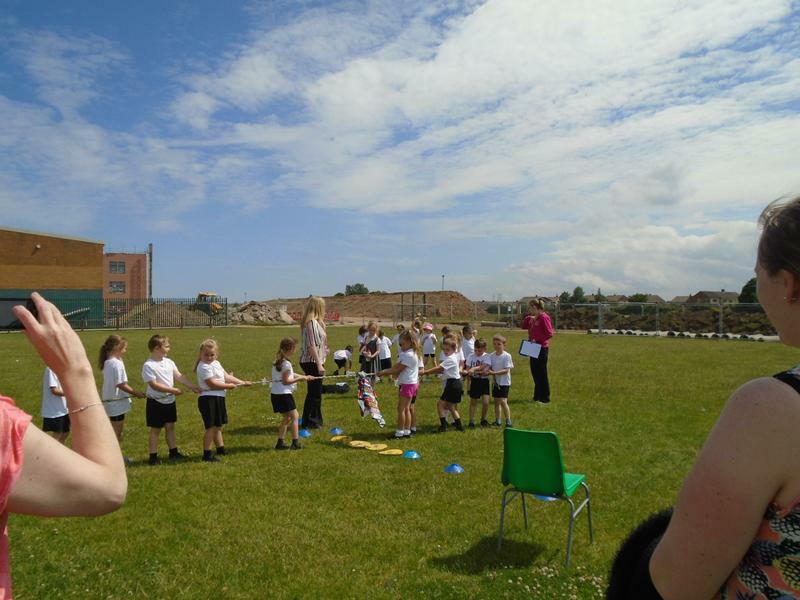 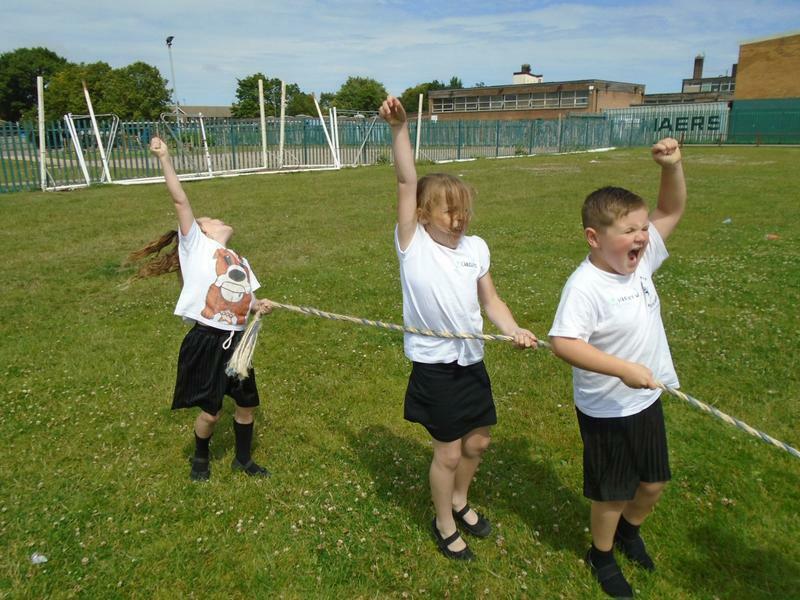 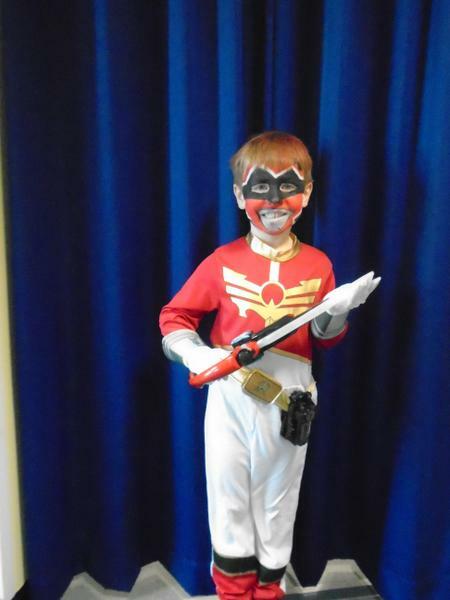 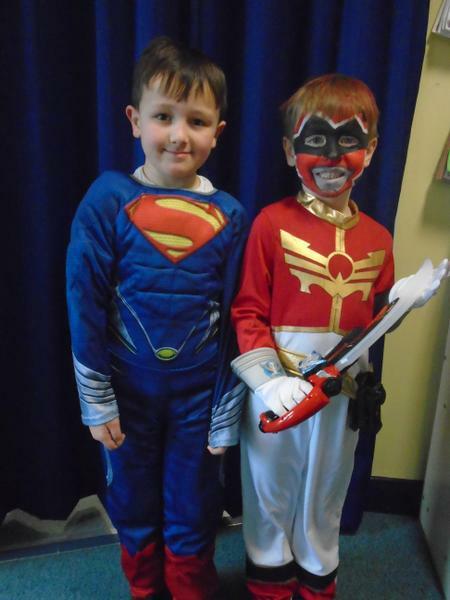 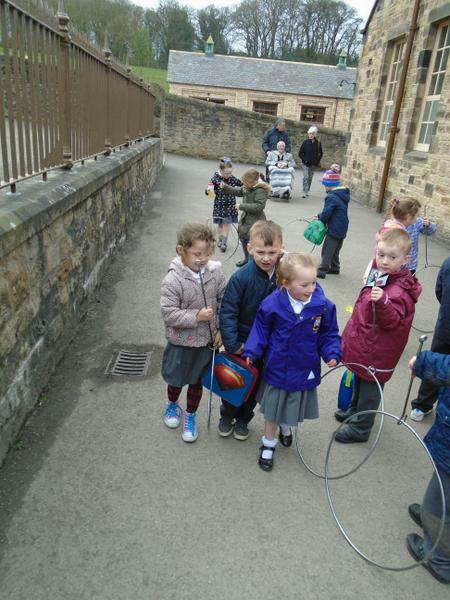 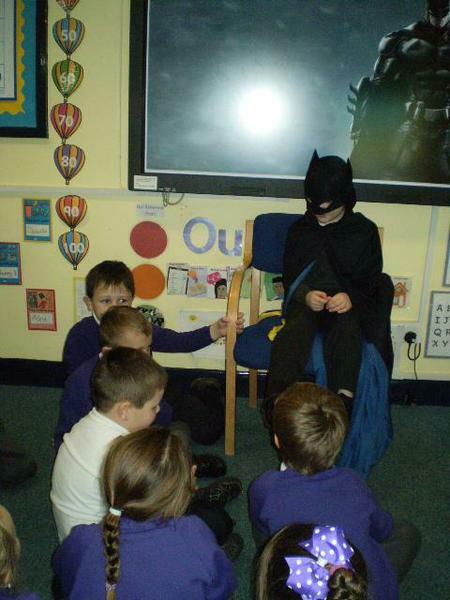 The Hartlepool Mail heard about our superhero antics and came to take photographs. 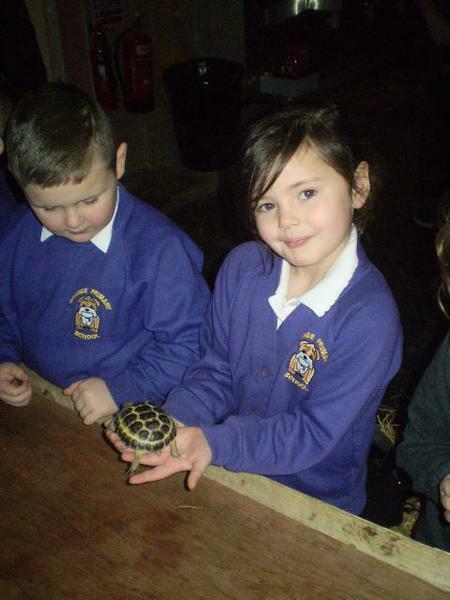 We have had lots of fun this half term and we have learnt lots of interesting facts. 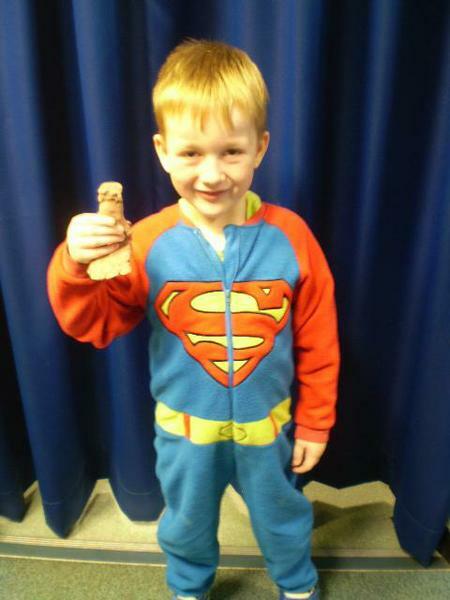 We have been writing superhero fact pages and recipies in Literacy, we have been learning about shapes, length, addition and subtraction, fractions and patterns in Numeracy and in Topic we have been making our own superheroes and learning about the human body! 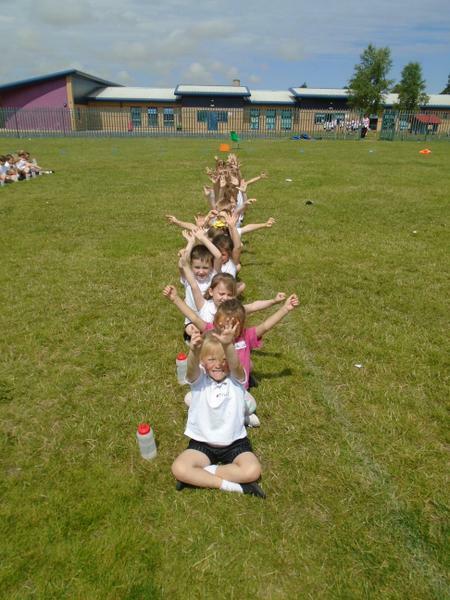 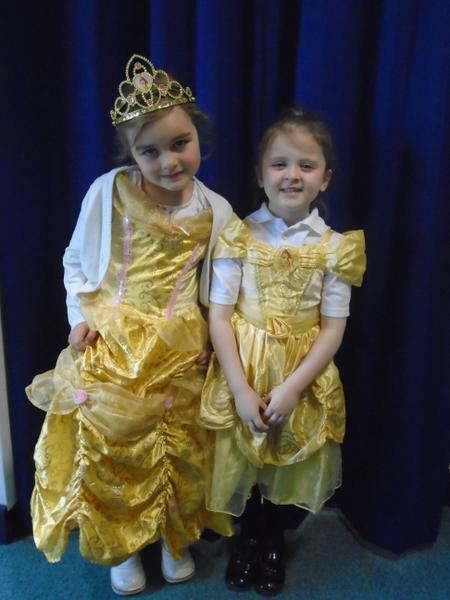 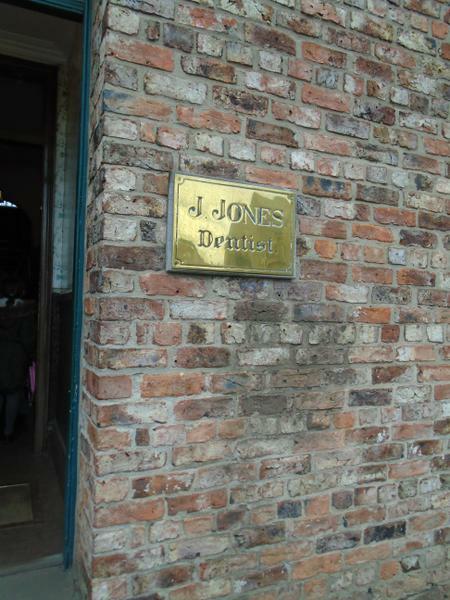 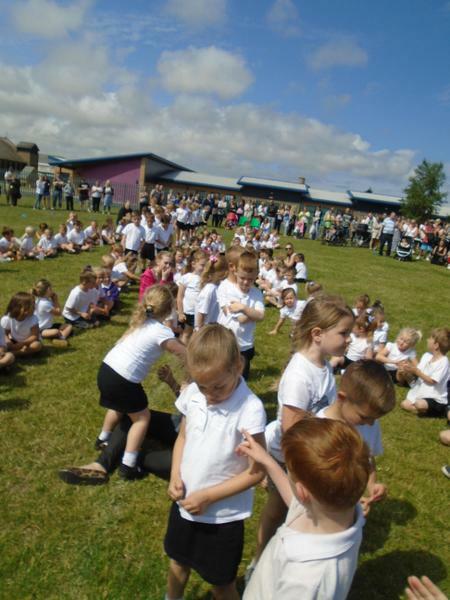 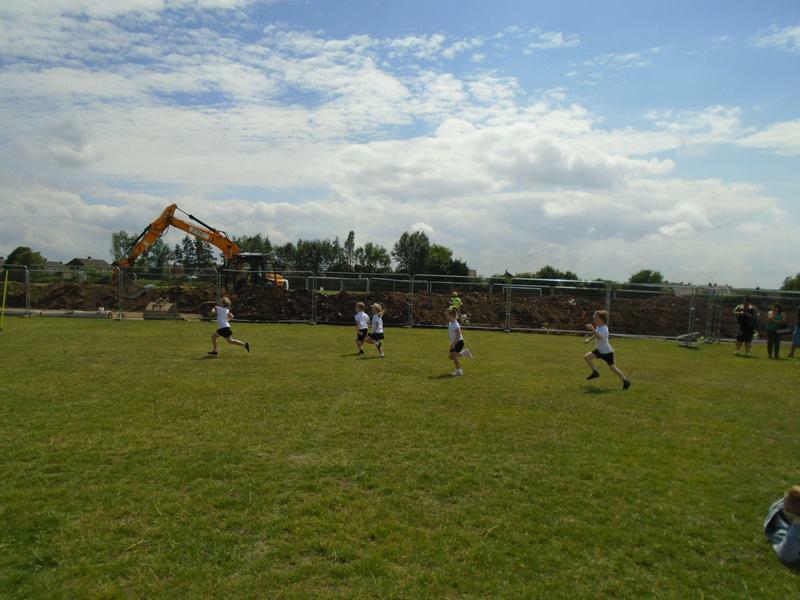 We have had lots of fun, have a look at our slide show and see if you can spot yourself. 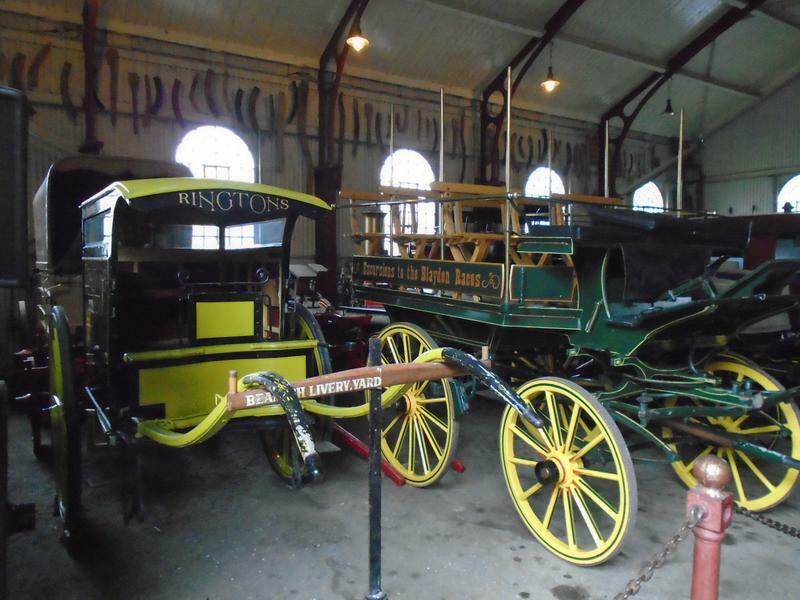 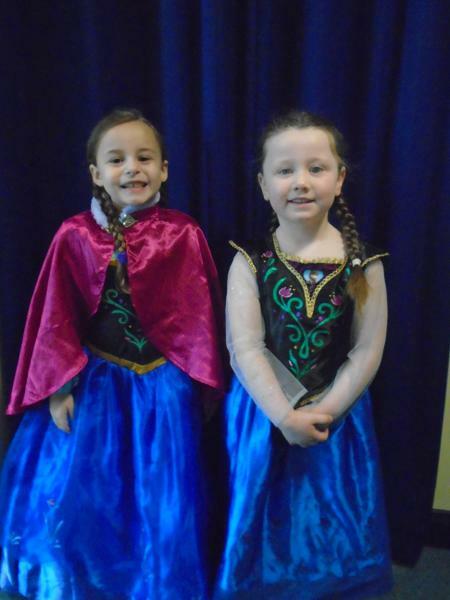 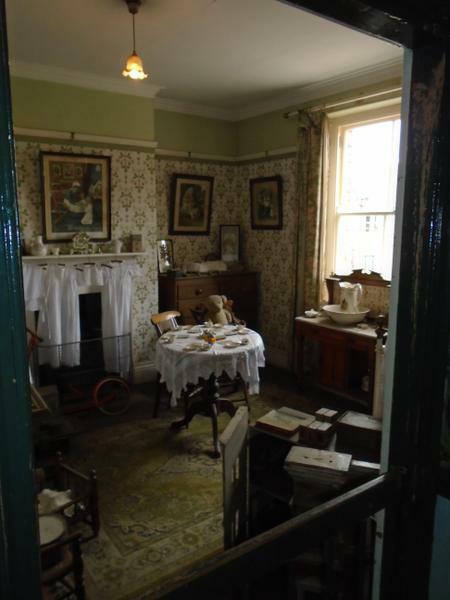 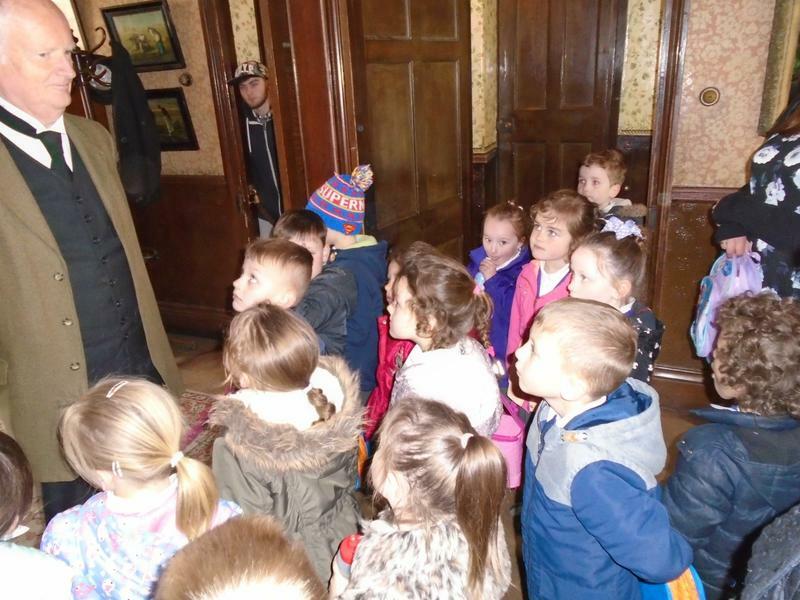 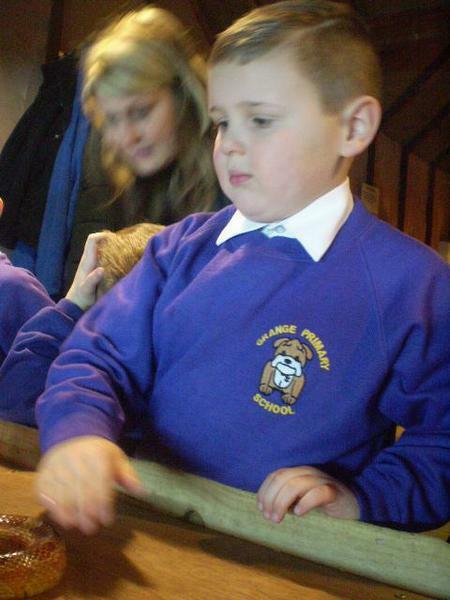 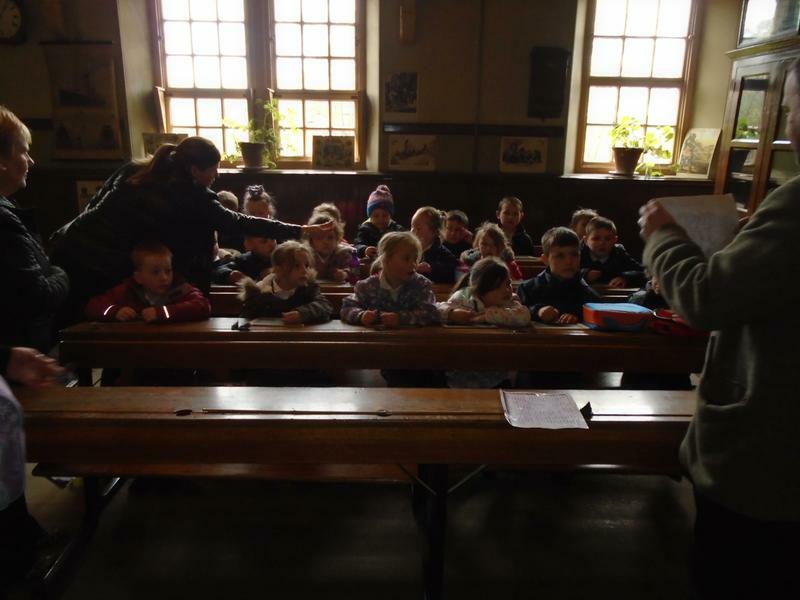 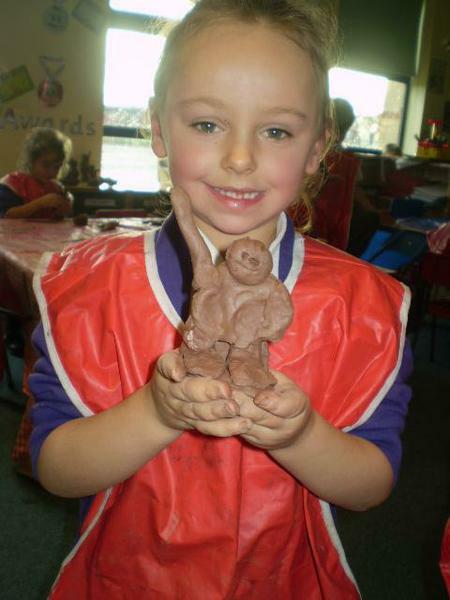 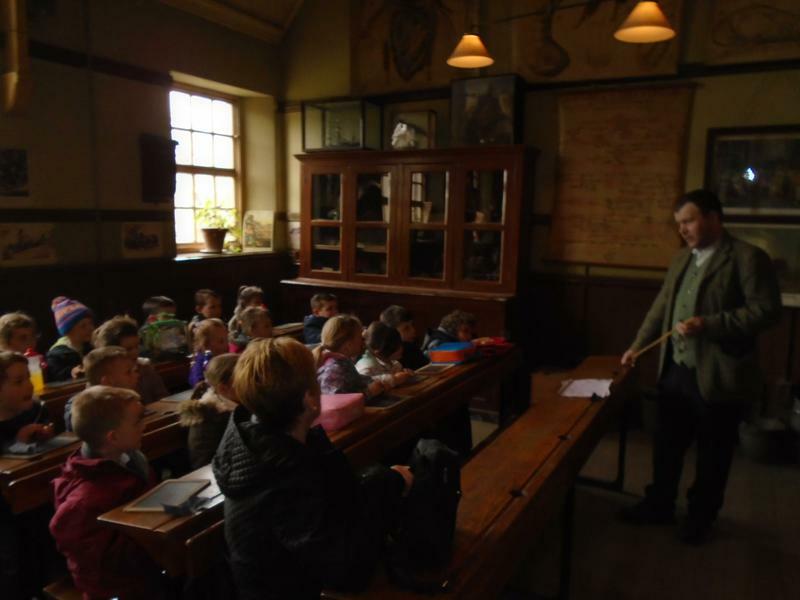 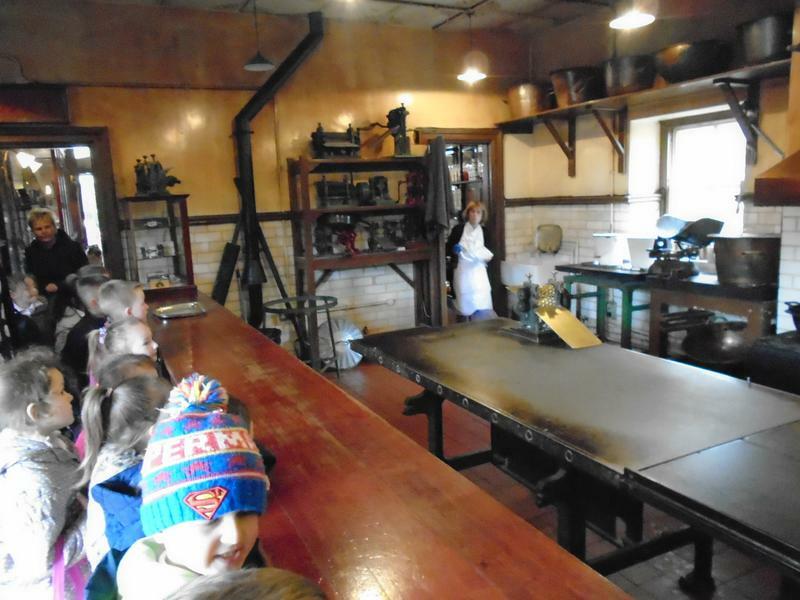 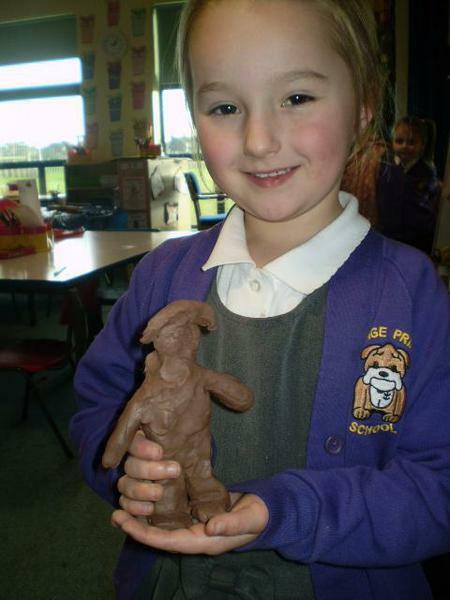 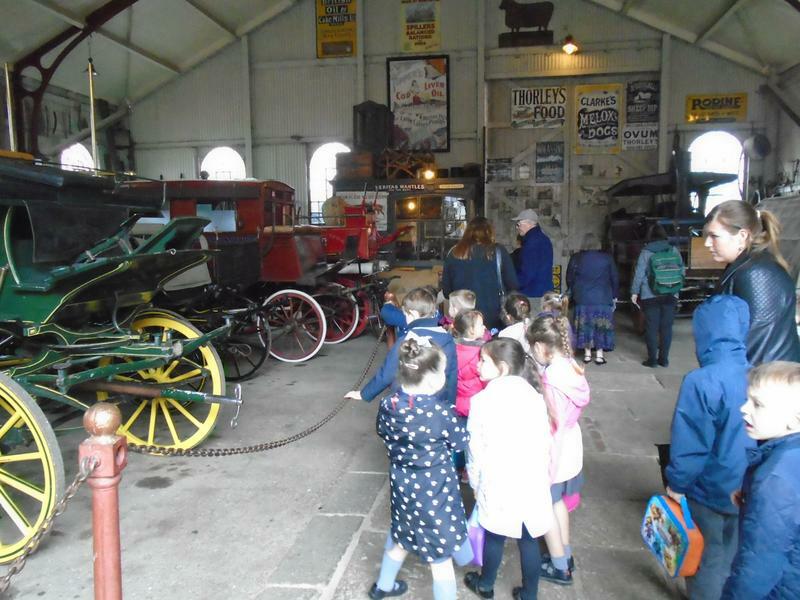 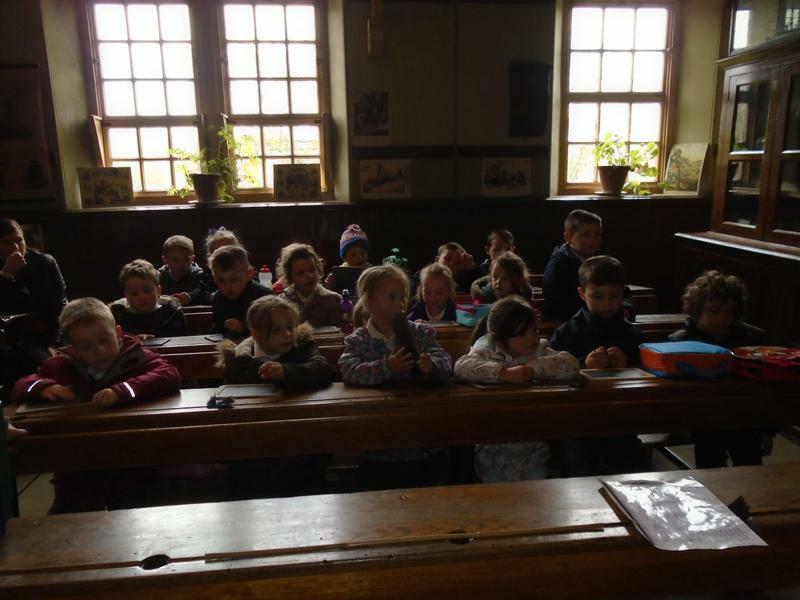 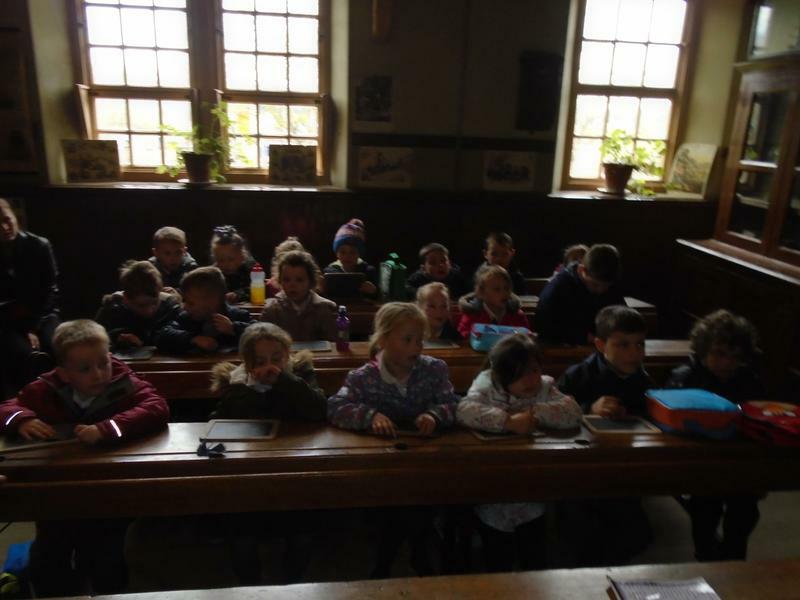 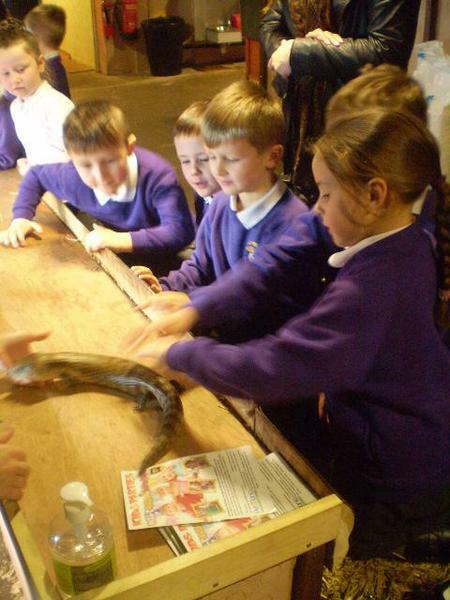 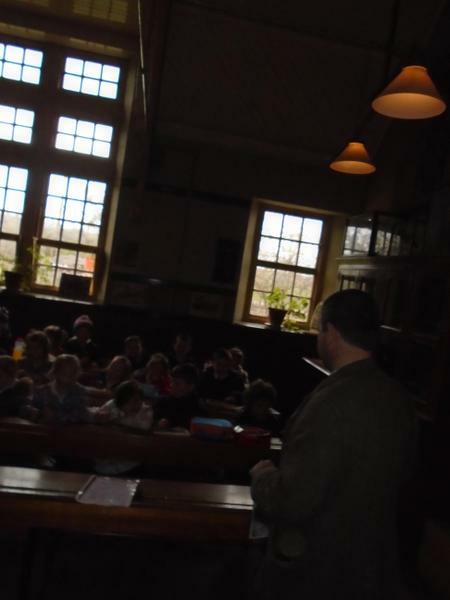 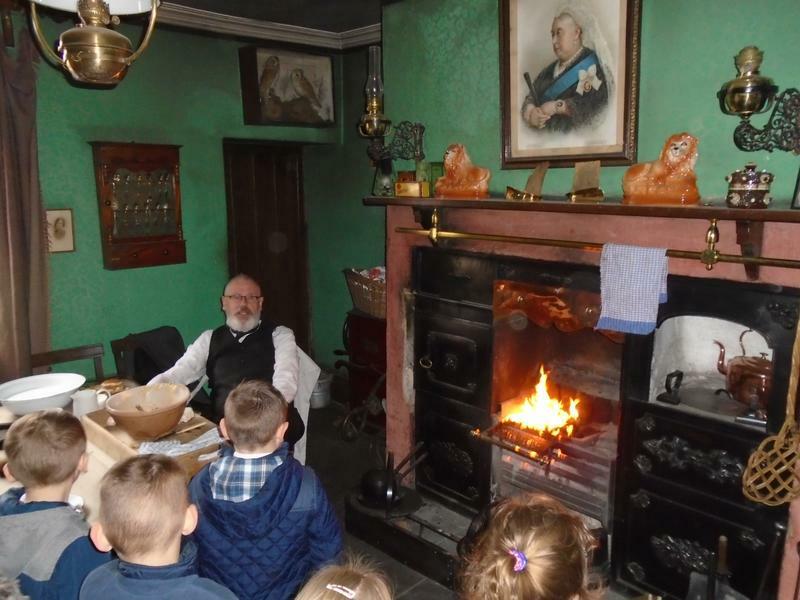 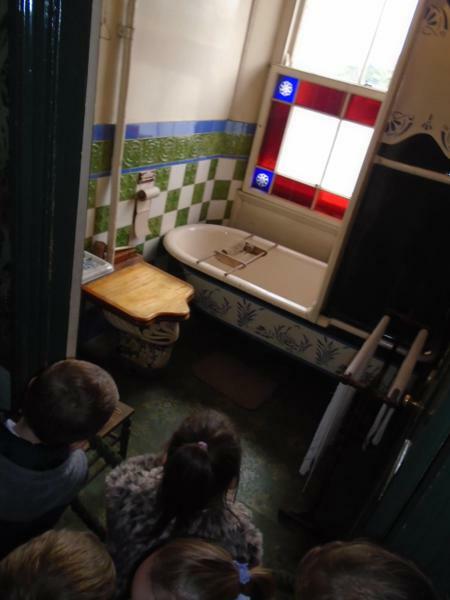 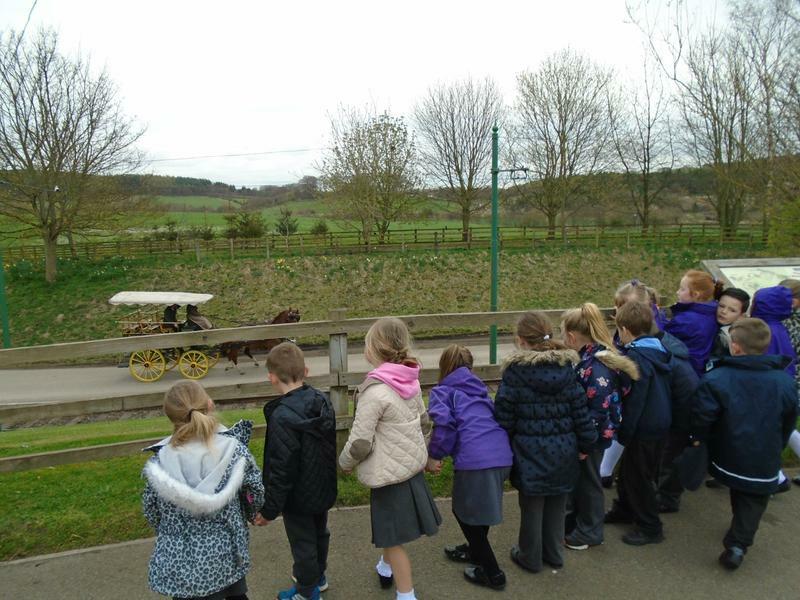 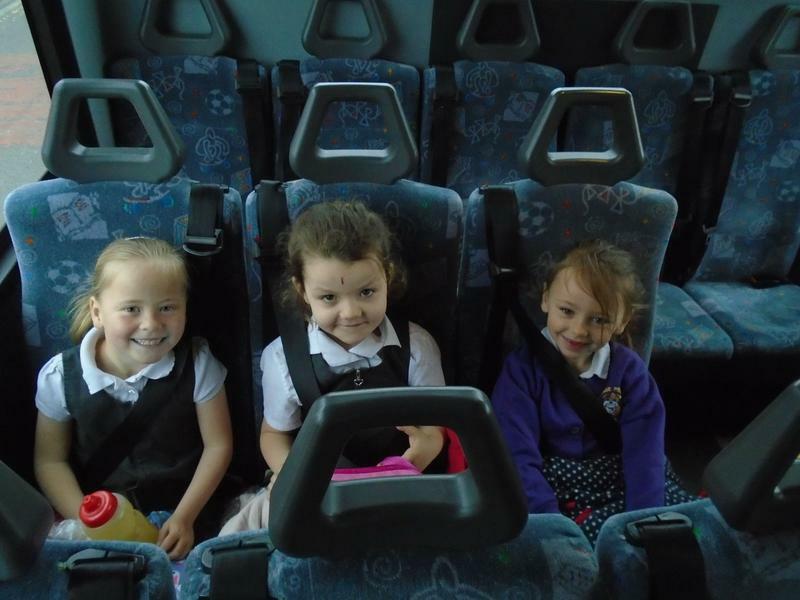 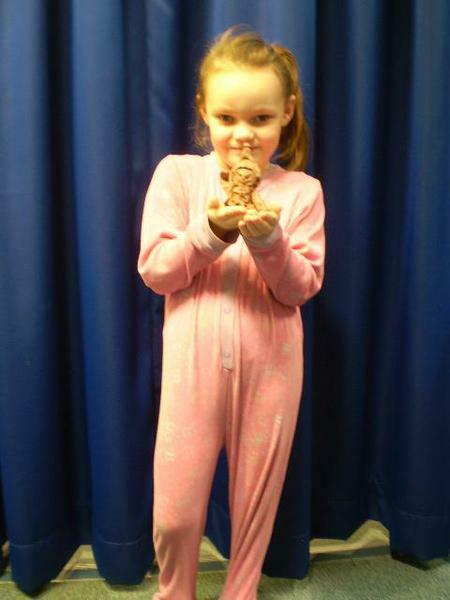 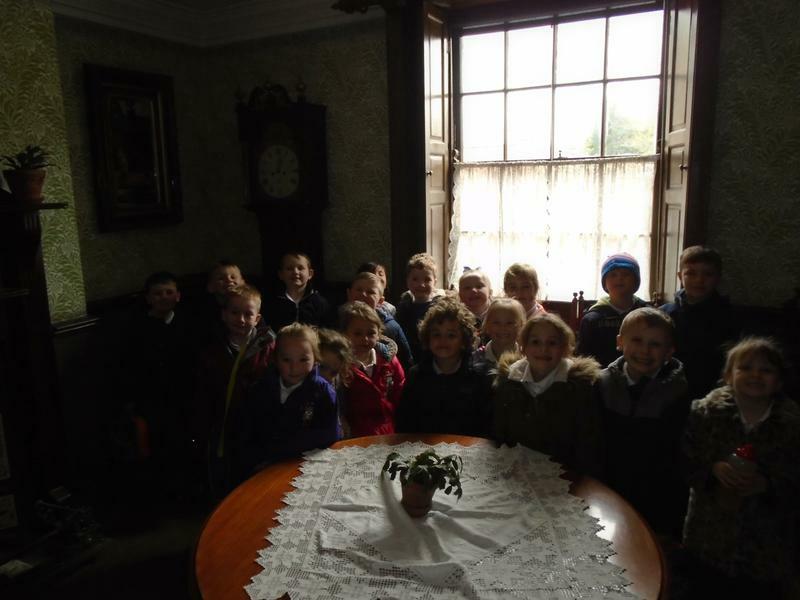 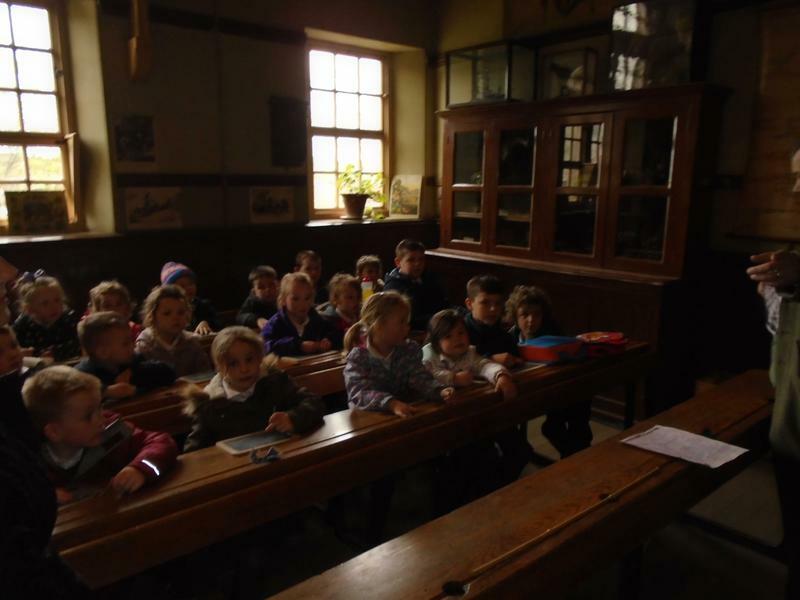 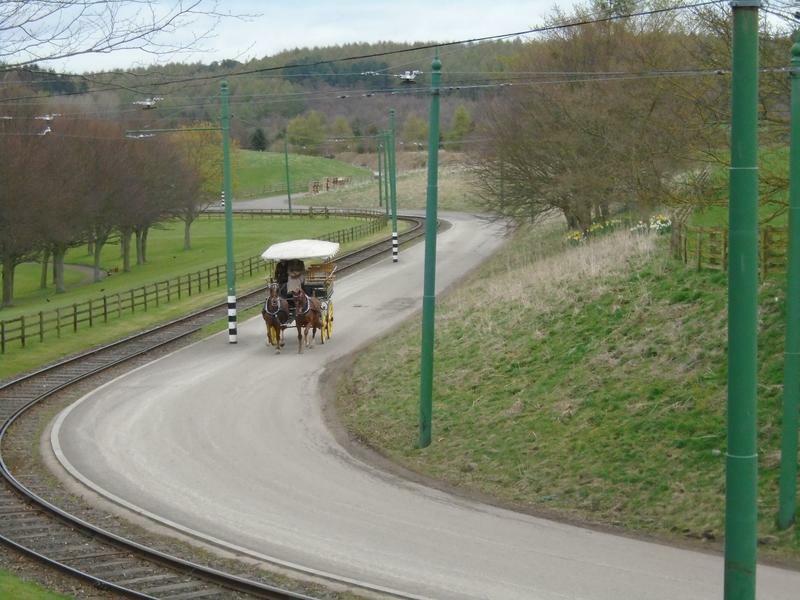 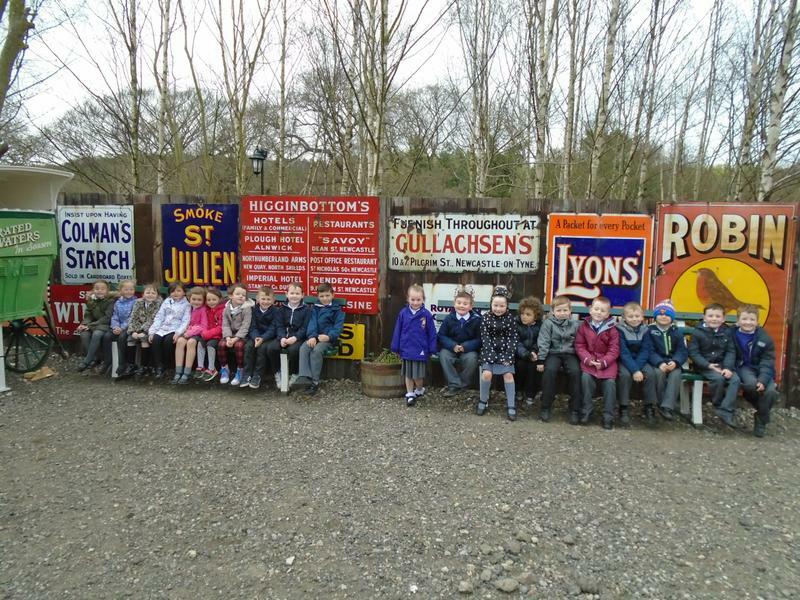 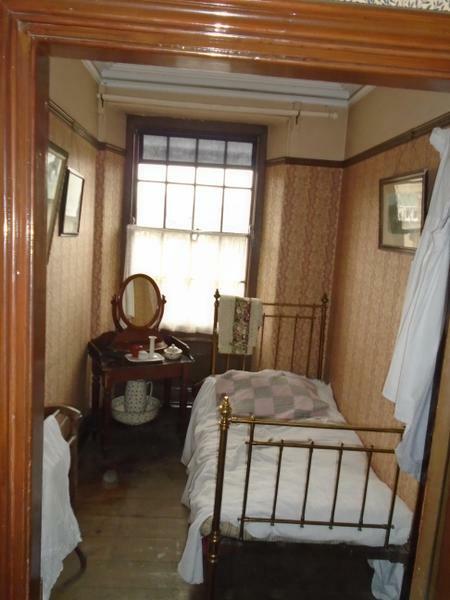 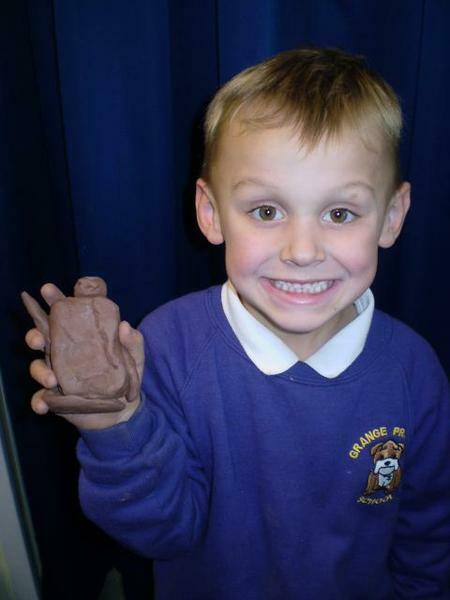 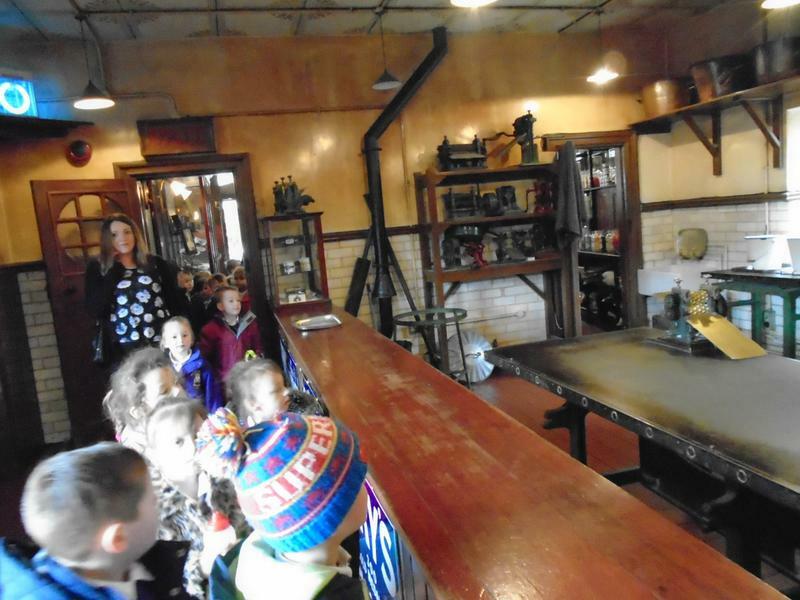 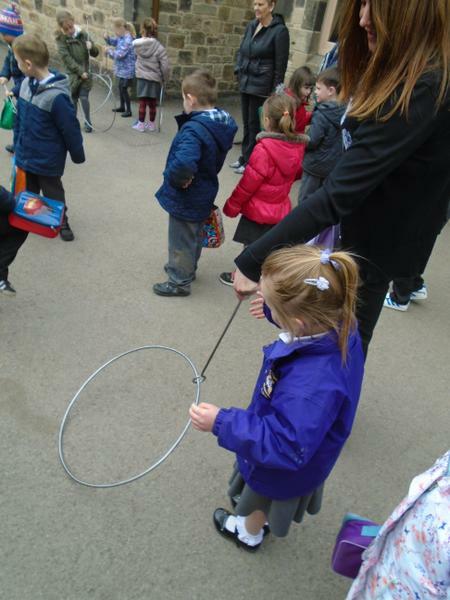 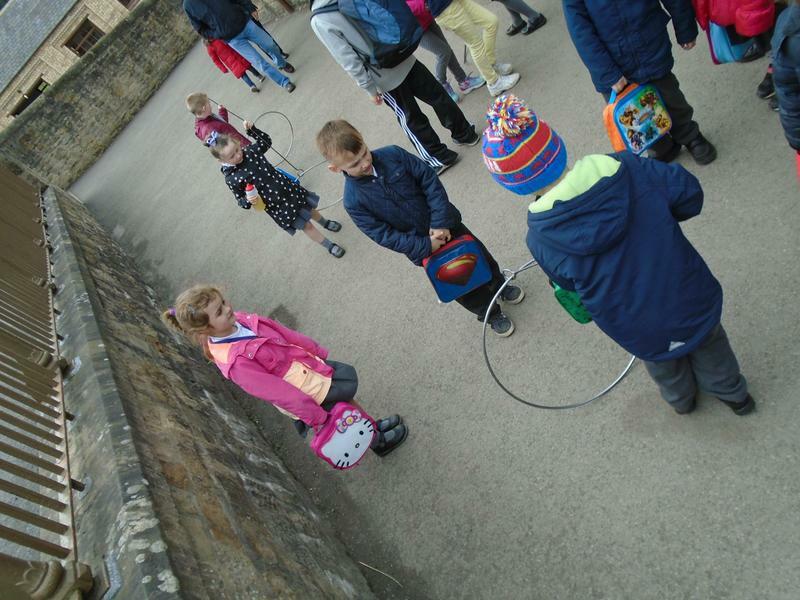 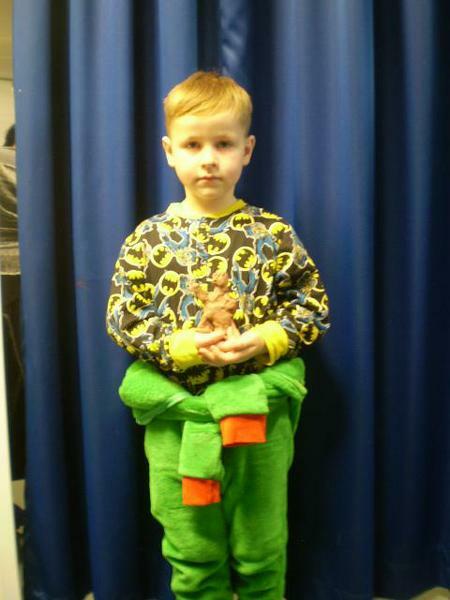 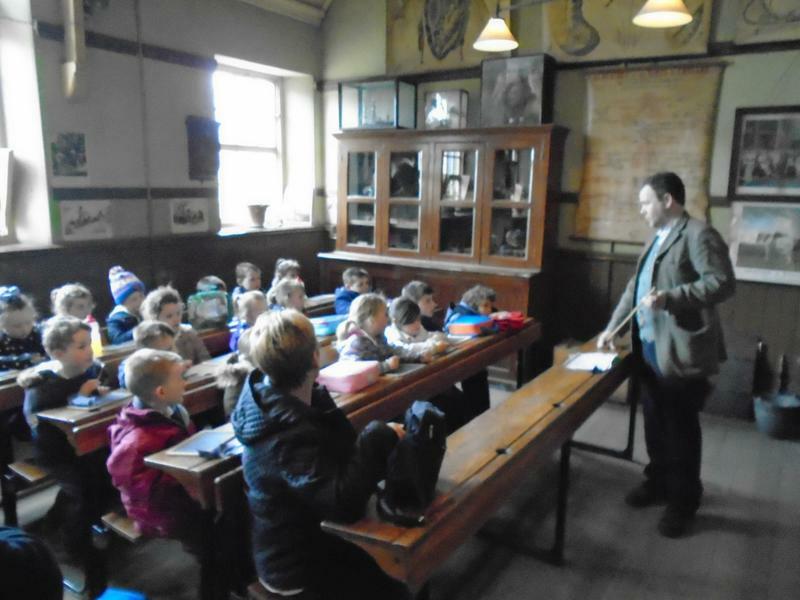 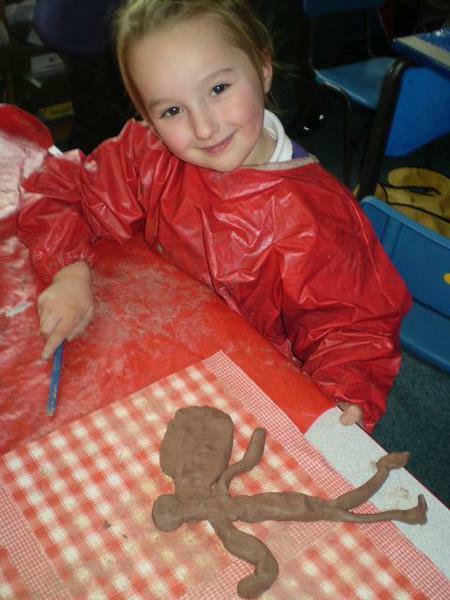 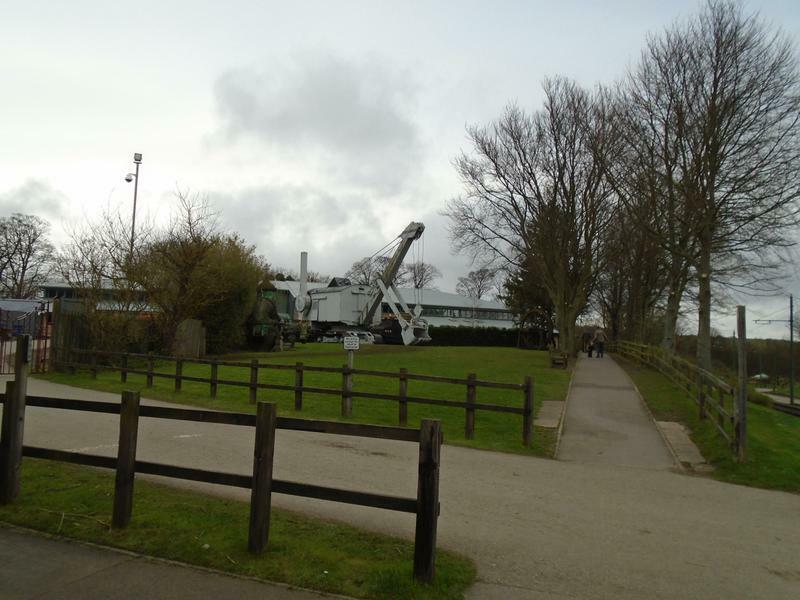 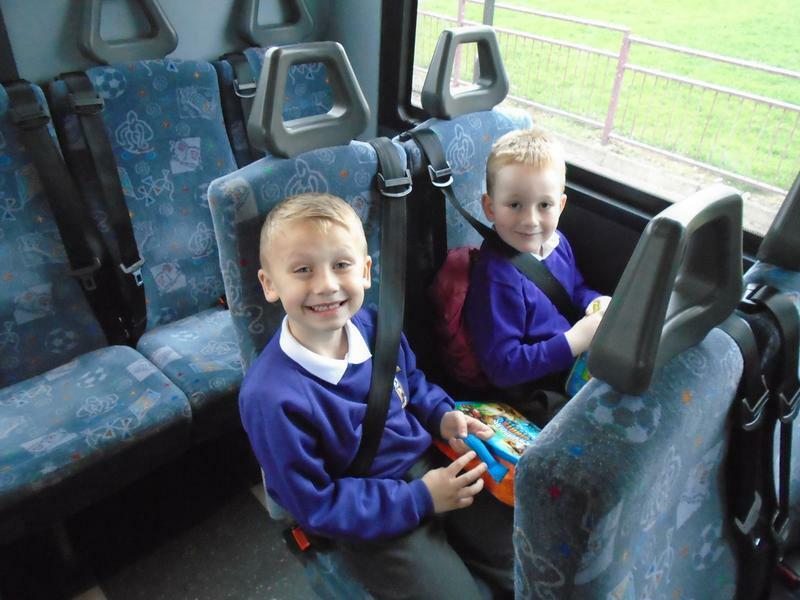 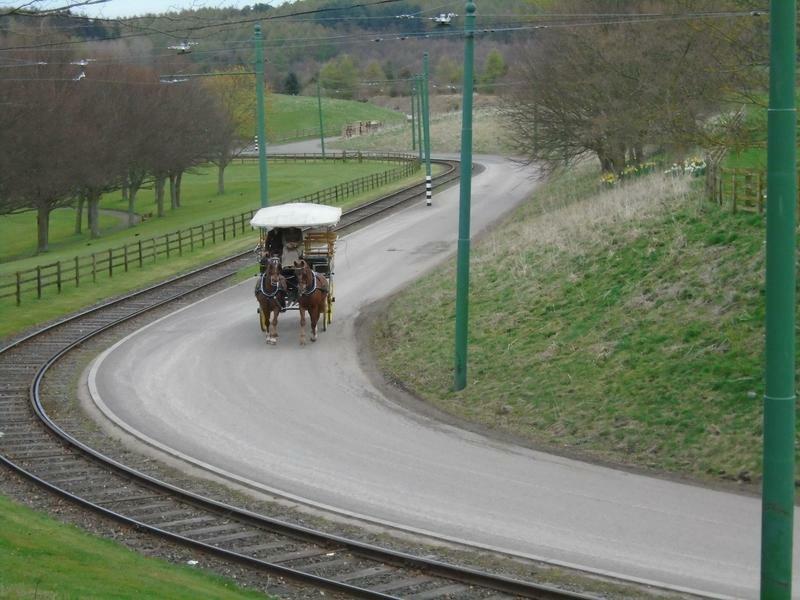 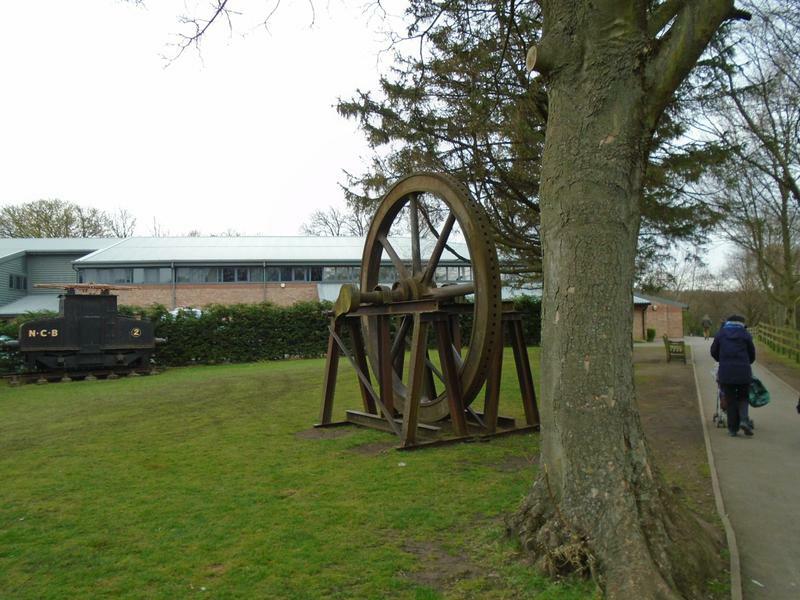 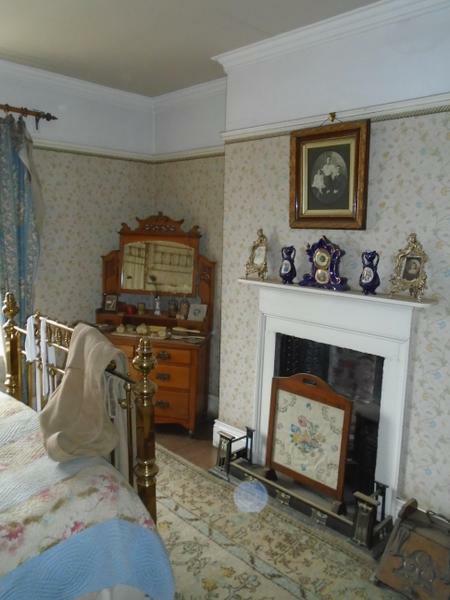 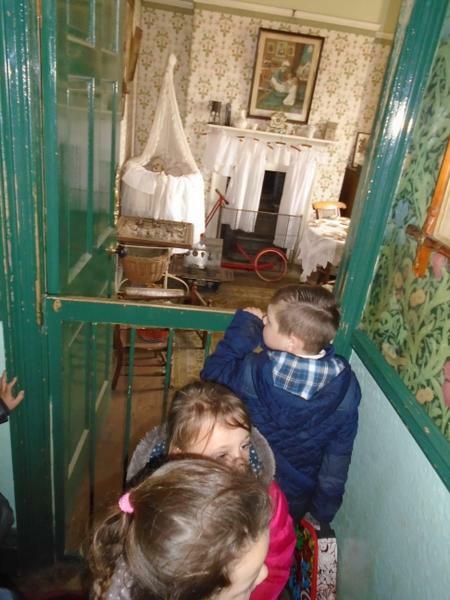 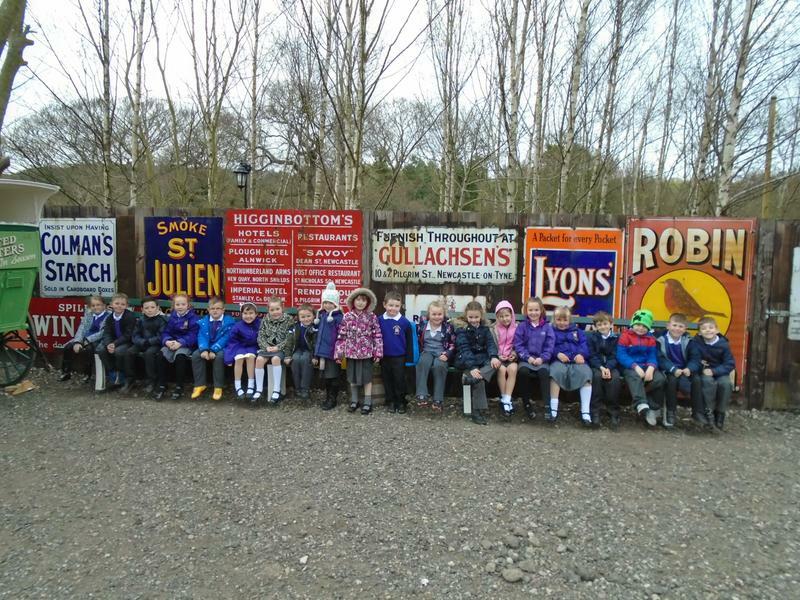 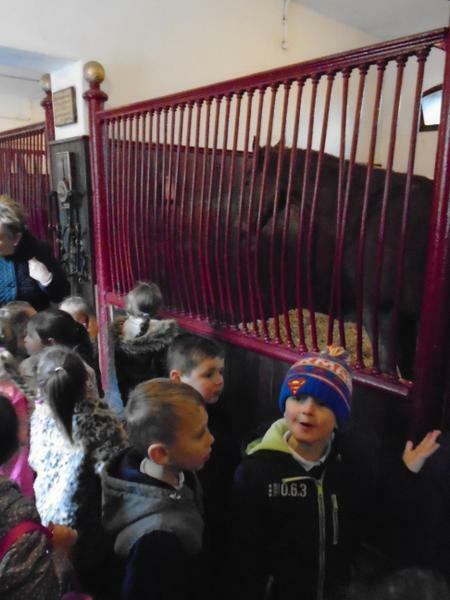 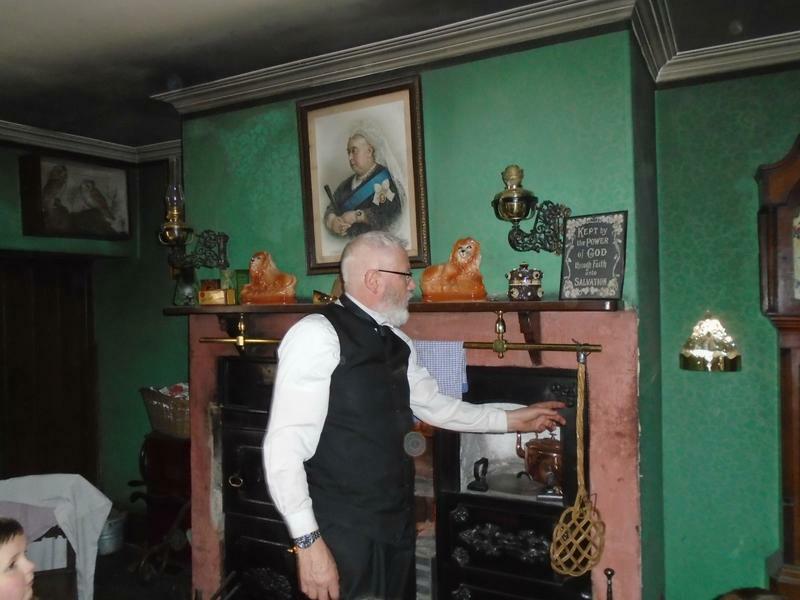 On Wednesday 10th Decemeber year 1 visited the Captain Cook Birthplace museum in Middlesbrough. 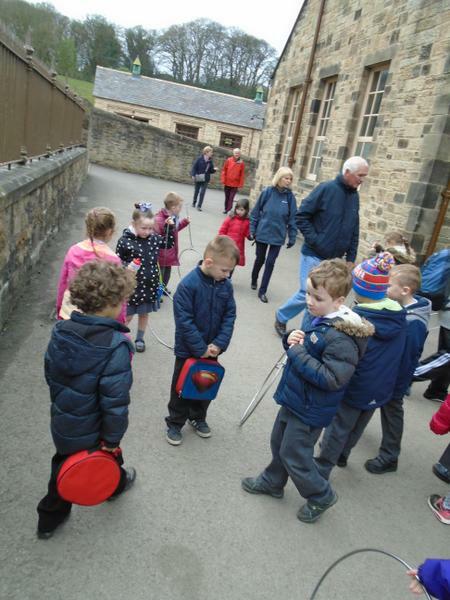 We had so much fun and found out lots about Captain Cook. 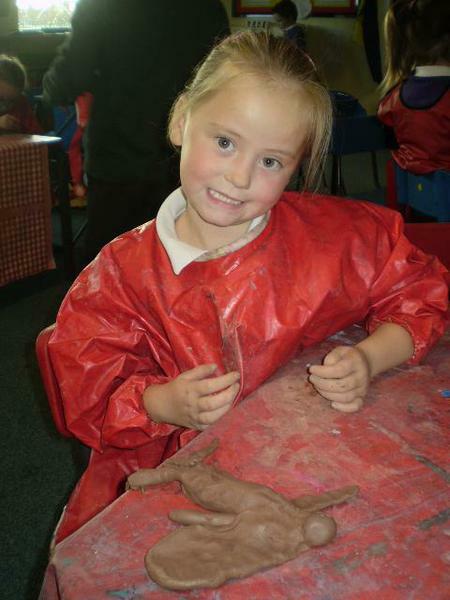 We had a tour of the museum and we had time to make lots of arty things. 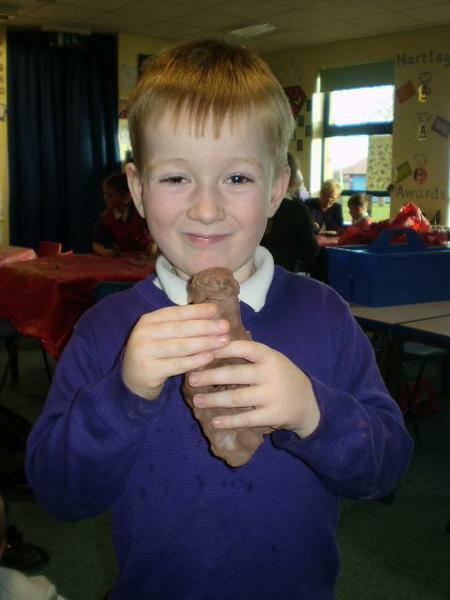 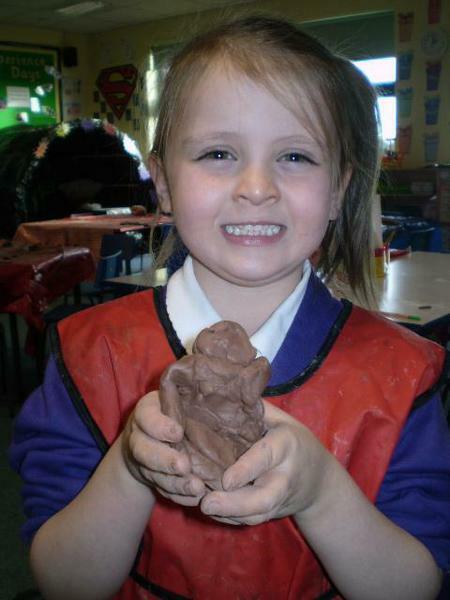 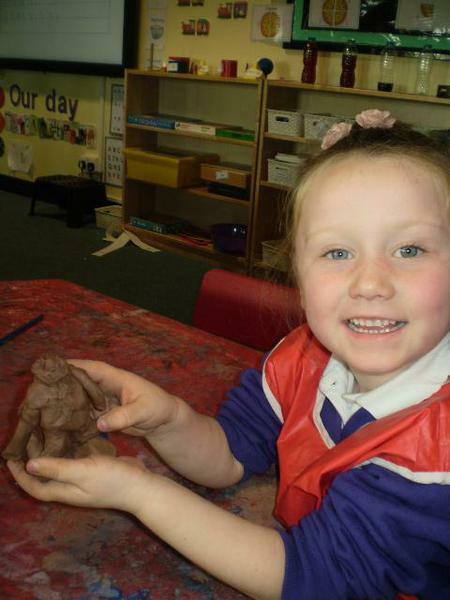 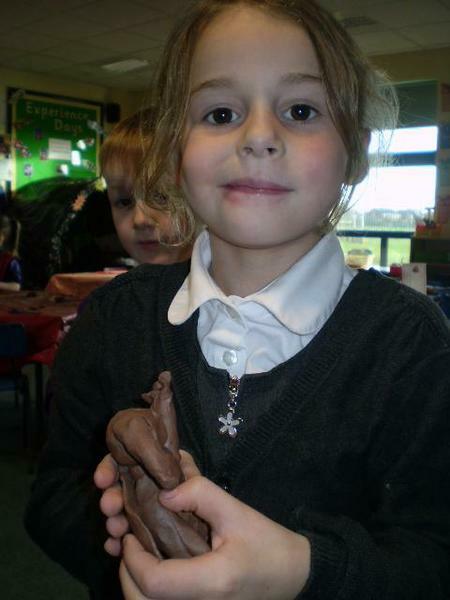 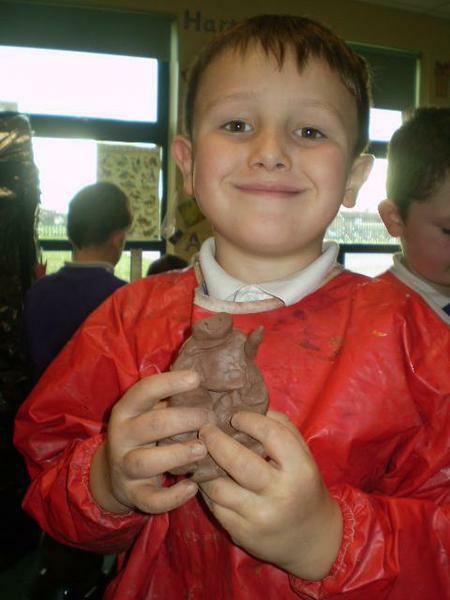 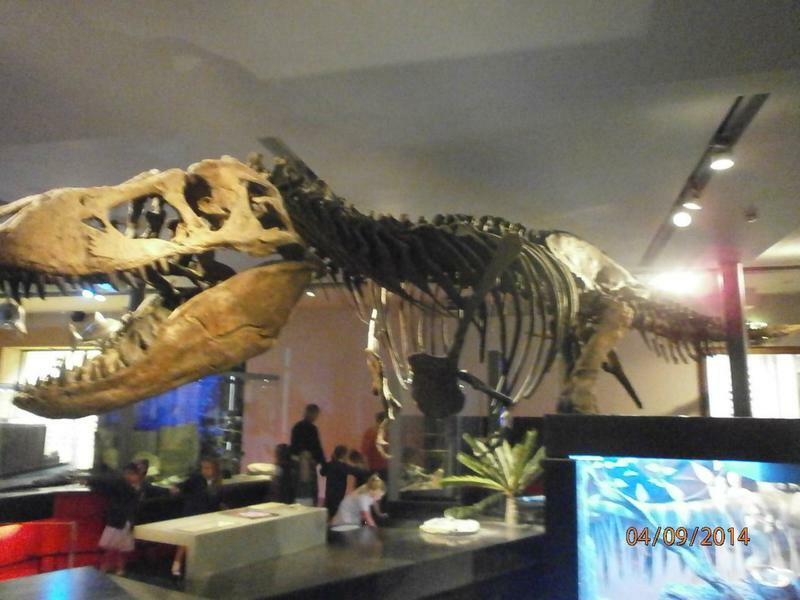 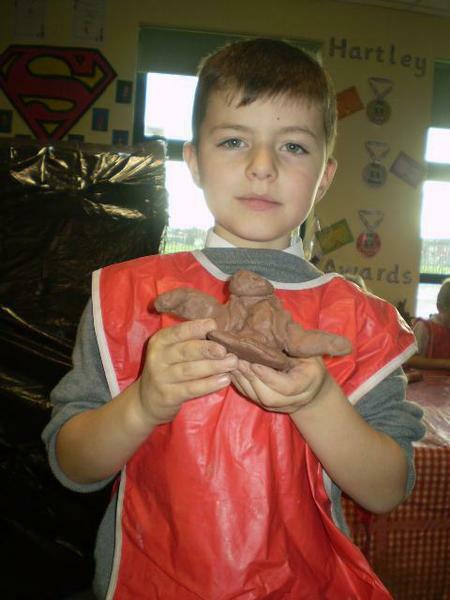 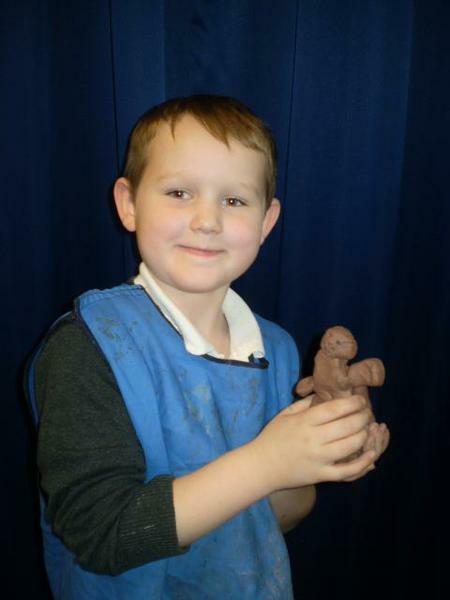 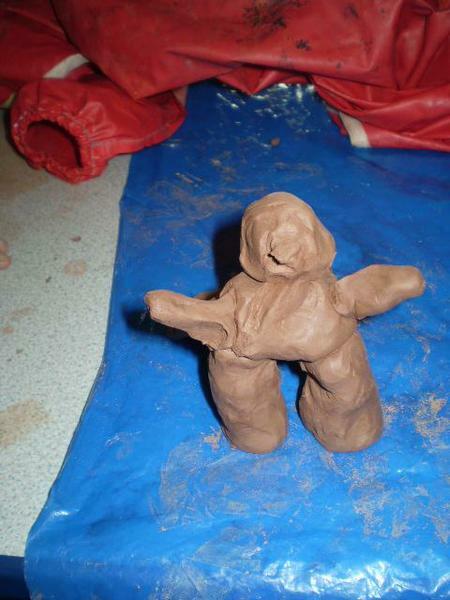 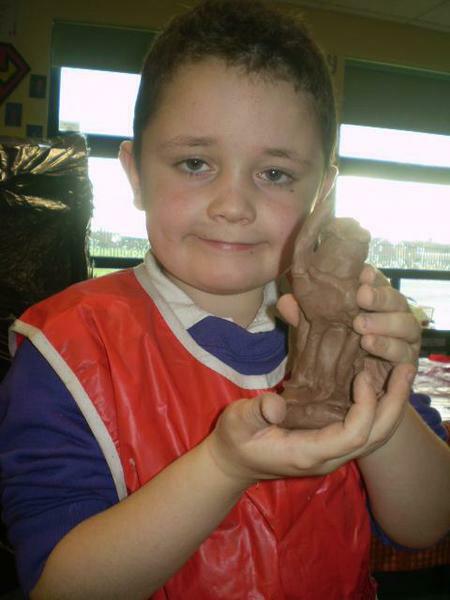 During our first half term after Summer we became archeoligists and discovered lots of facts about dinosaurs! 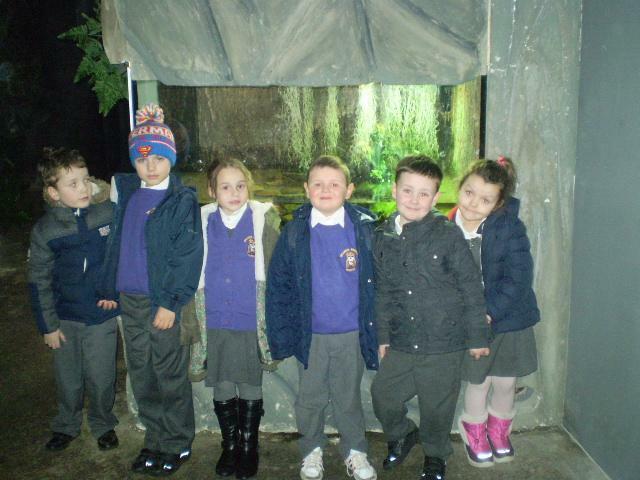 We had lots of fun and we even wrote our very own dinosaur story called Terry's Terrible Day.